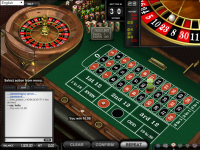 7BitCasino does not allow players from United States: Virginia . 7BitCasino does not allow players from United States: Virginia .Not to worry, try these casinos instead. 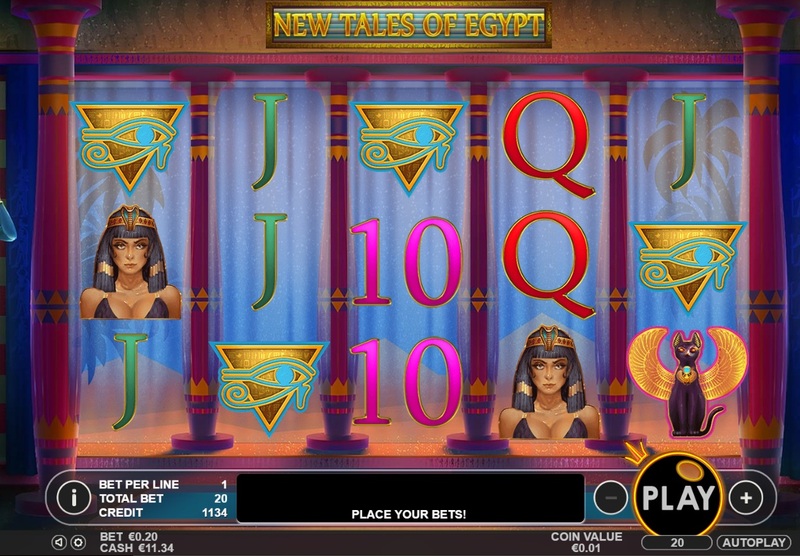 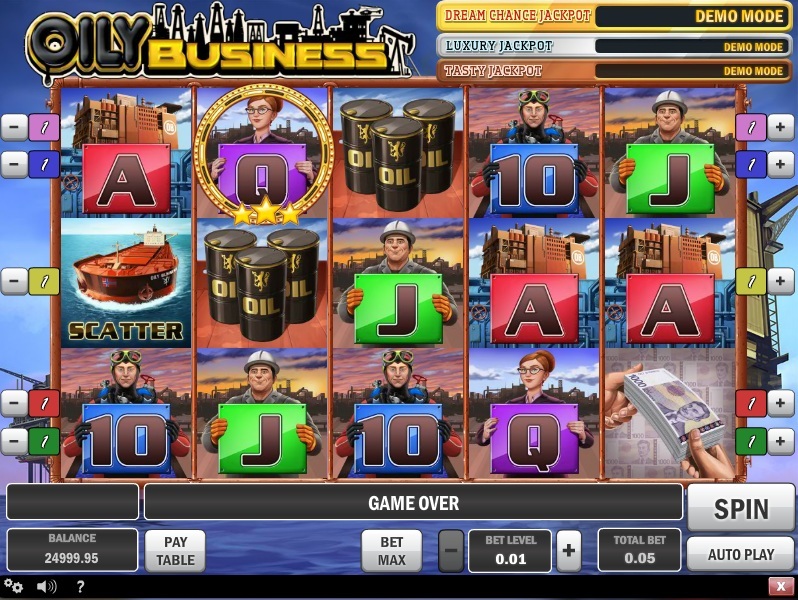 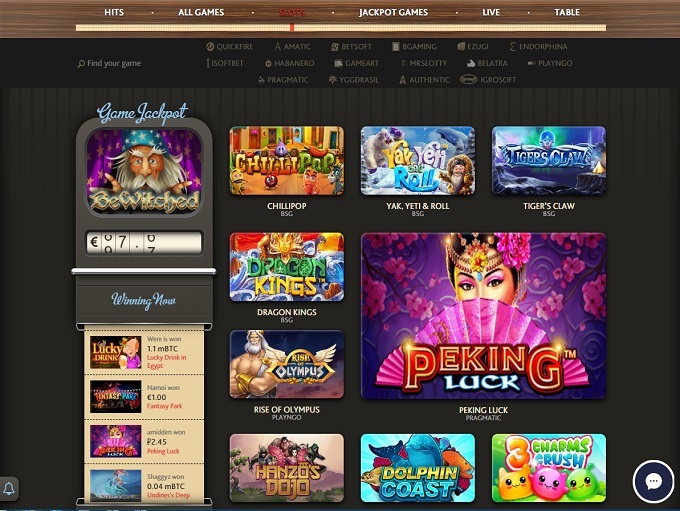 7BitCasino is an online betting site that specializes in providing Bitcoin powered transactions to its punters. 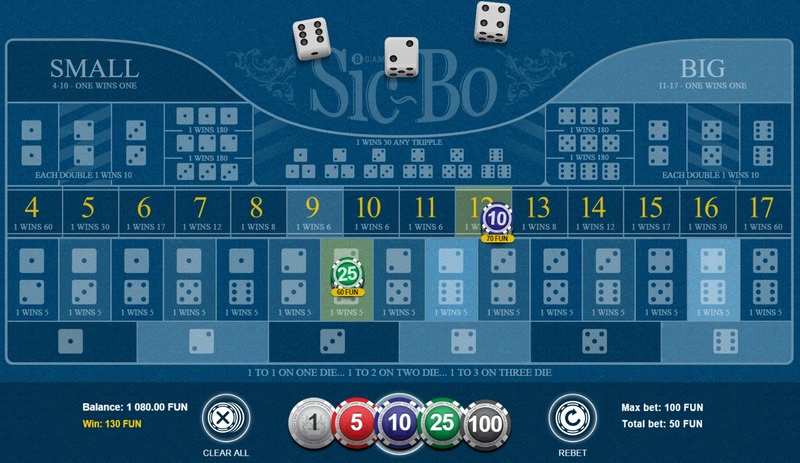 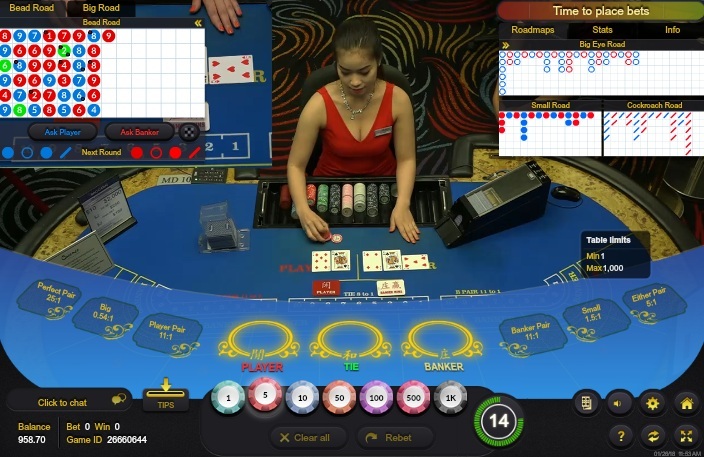 The casino is owned by SoftSwiss N.V. and operated by Nabelse Holdings Limited, and is known for offering up more than 500 games to its customers, although some games are locked down by geographic area. 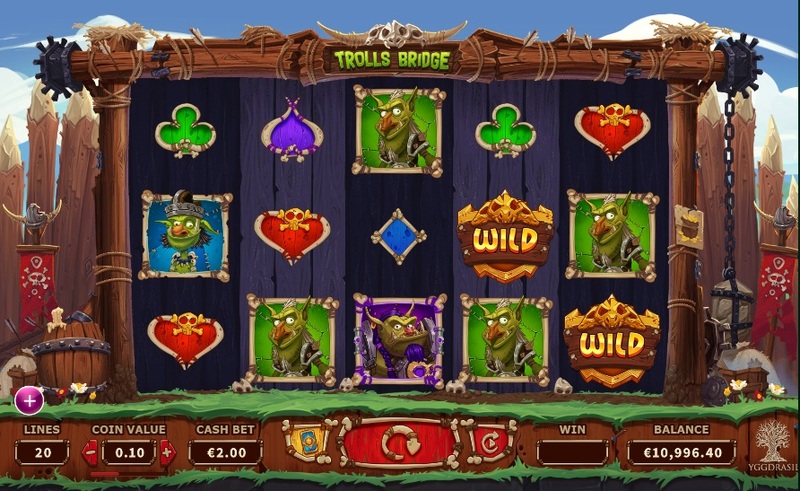 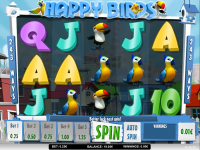 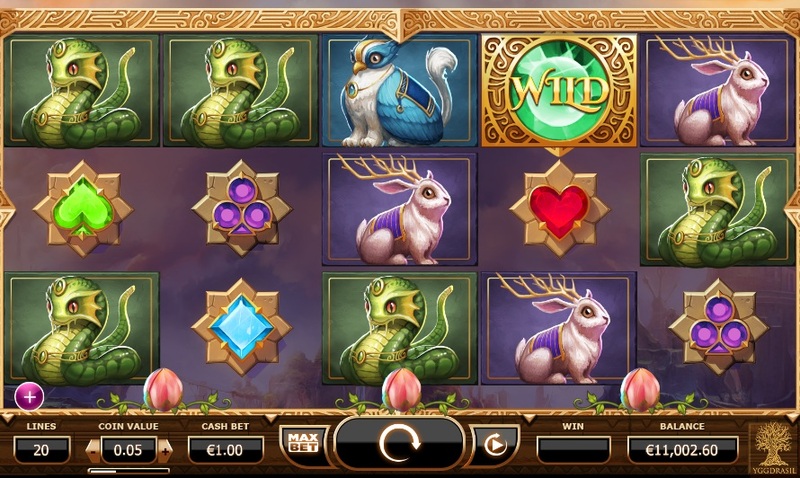 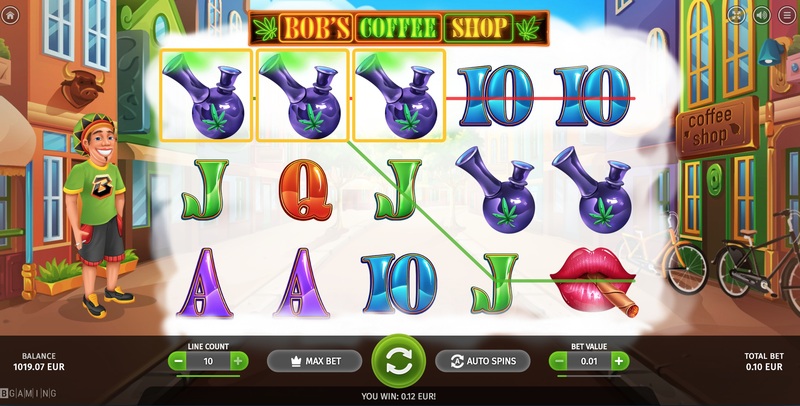 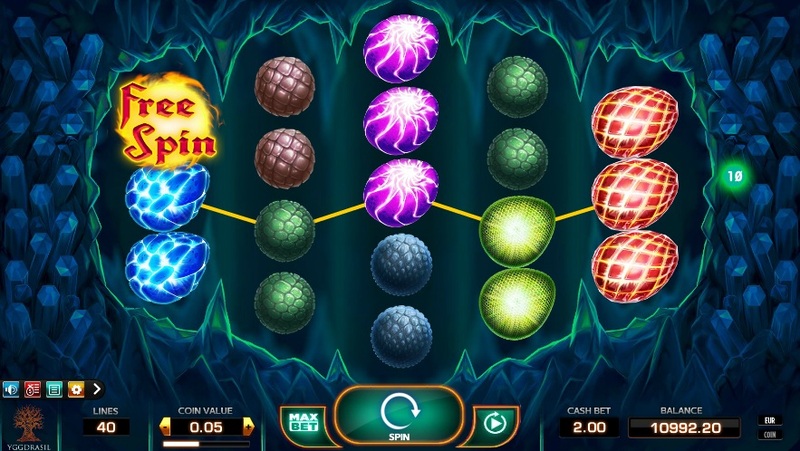 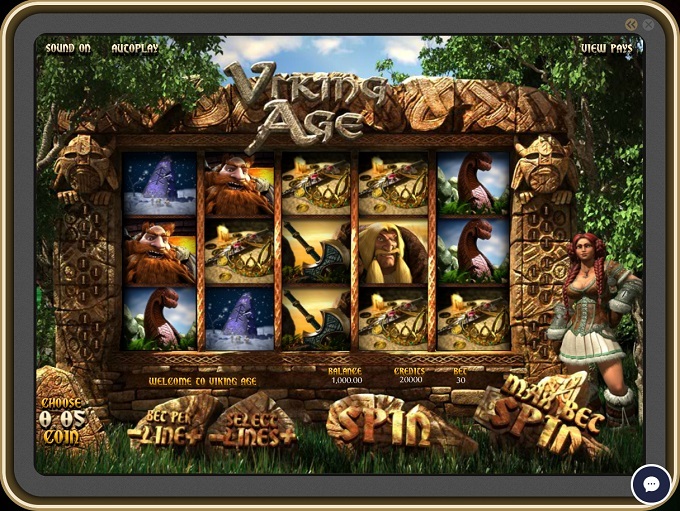 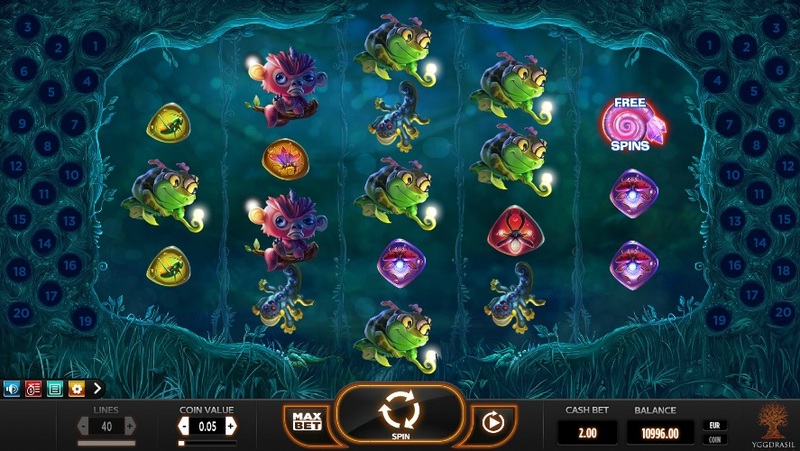 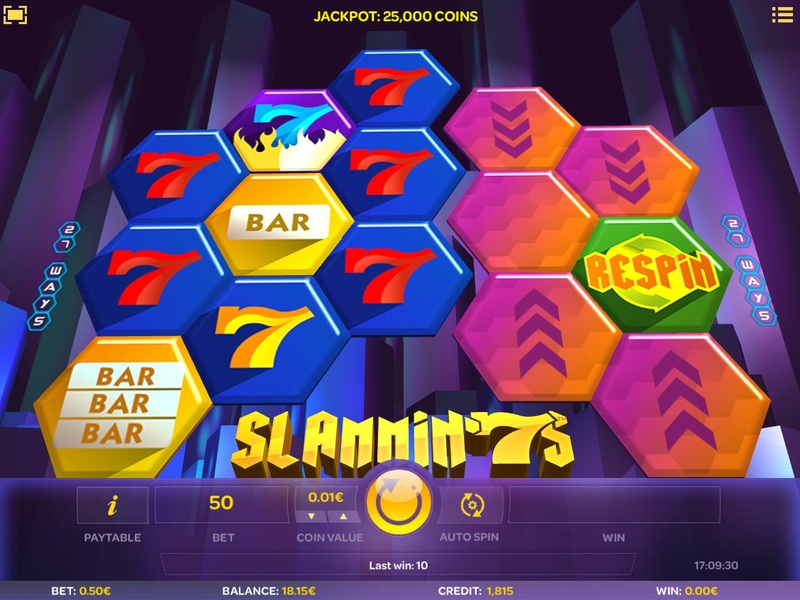 7BitCasino is powered by Betsoft, Ezugi, Endorphina, iSoftBet, BGAMING, Belatra Games, GameArt, Habanero Systems, Mr Slotty, Play'n GO, Pragmatic Play, Amatic Industries, Yggdrasil, Authentic Gaming and Igrosoft, which gives players a huge selection of games. 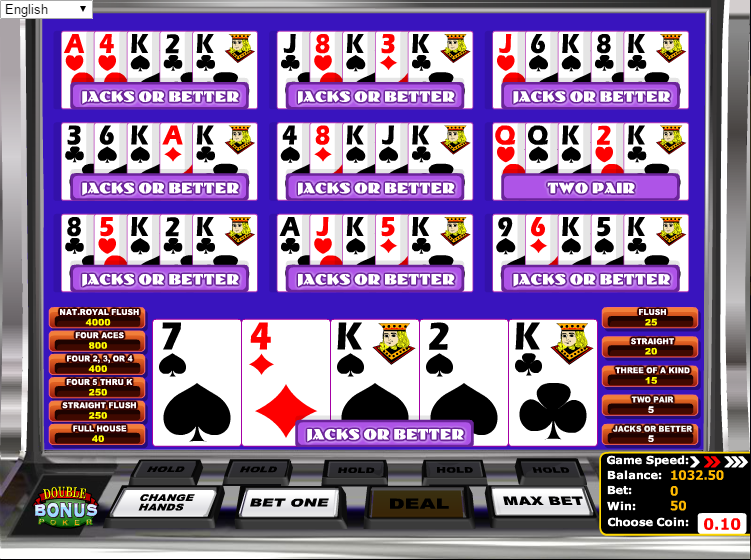 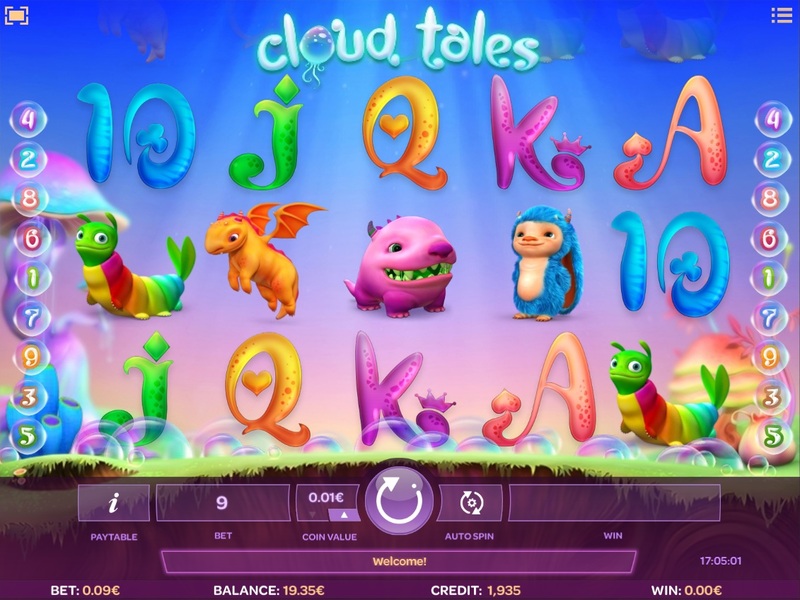 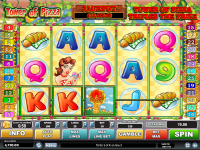 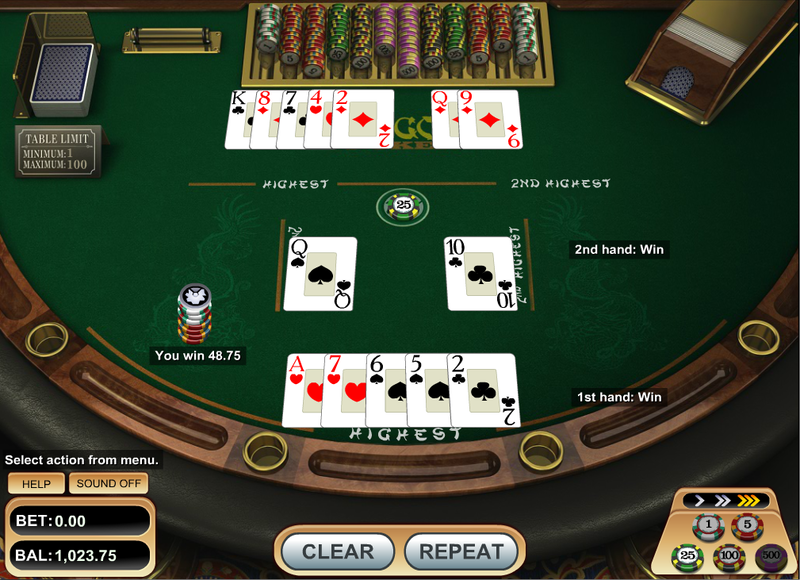 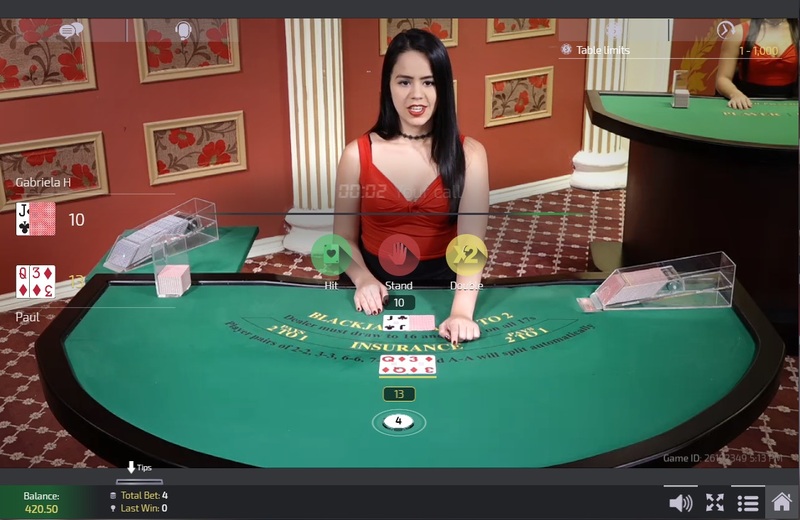 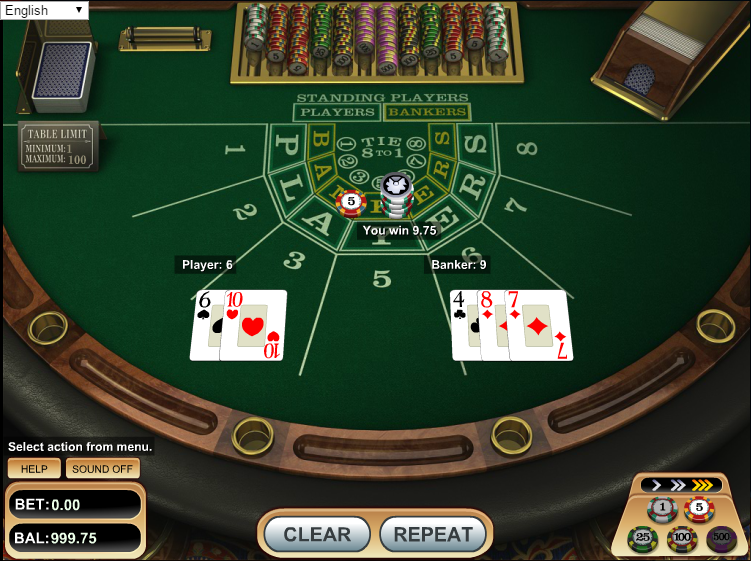 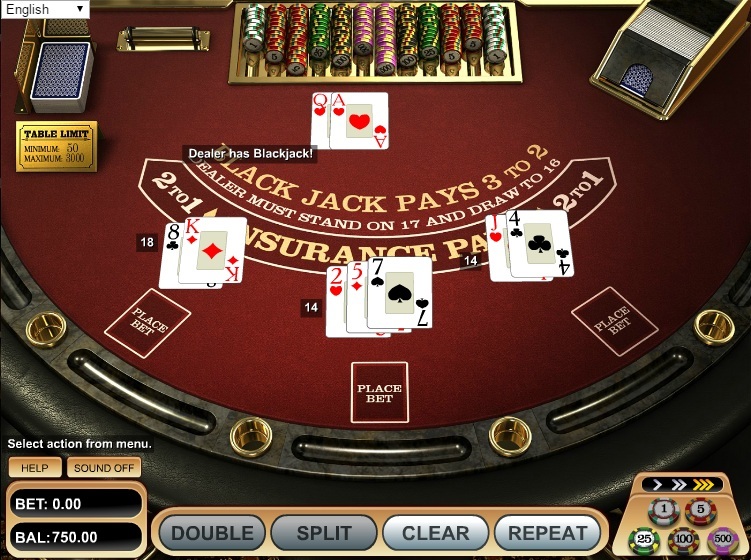 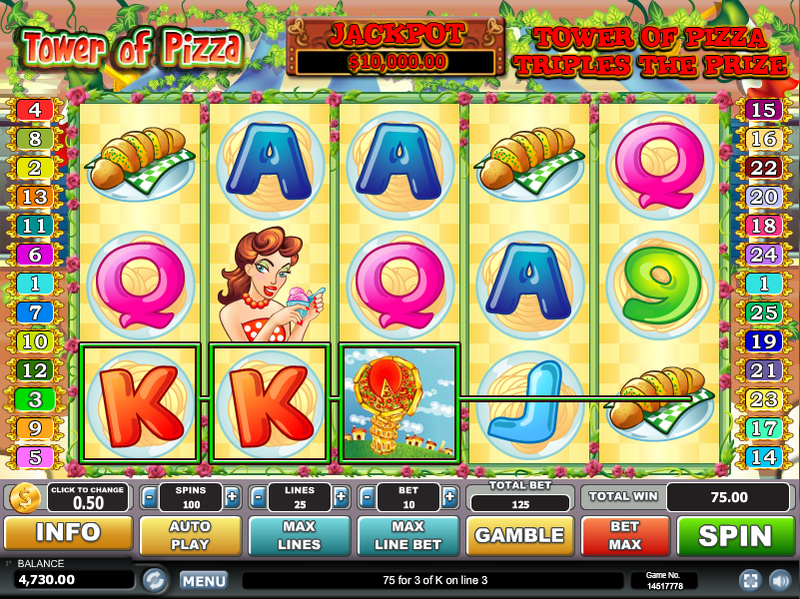 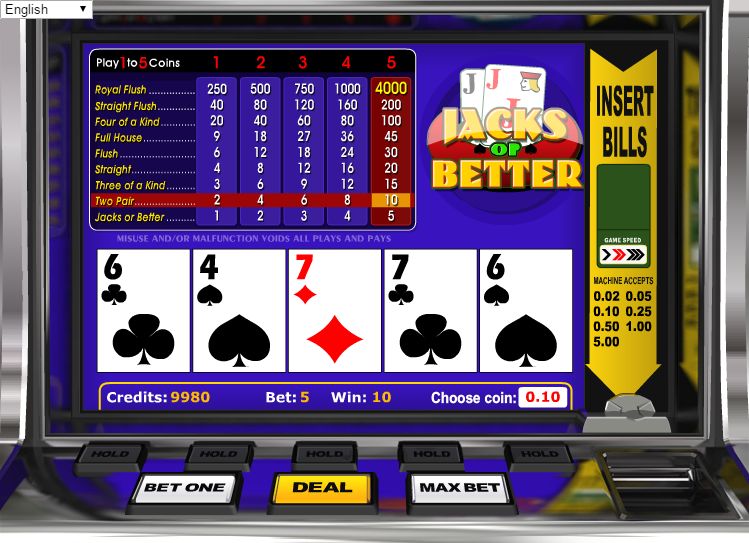 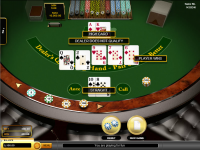 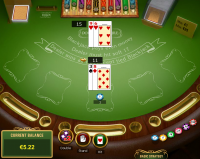 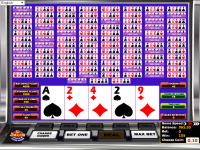 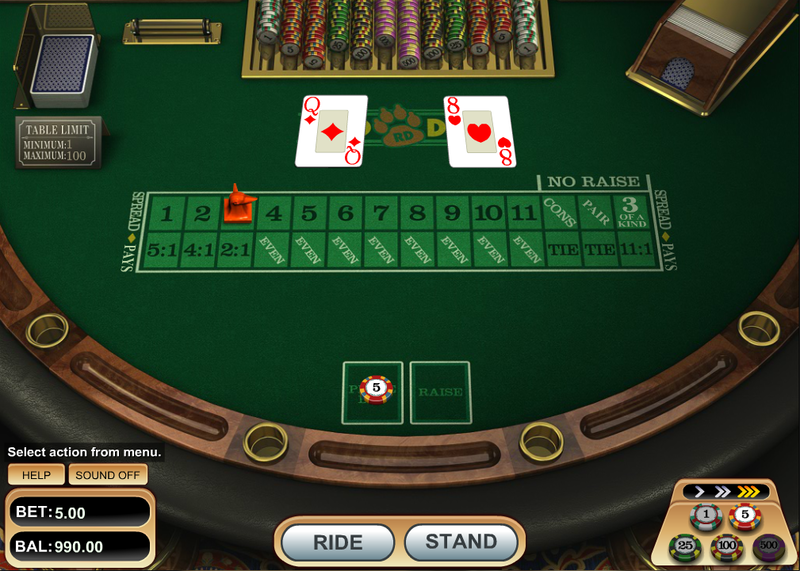 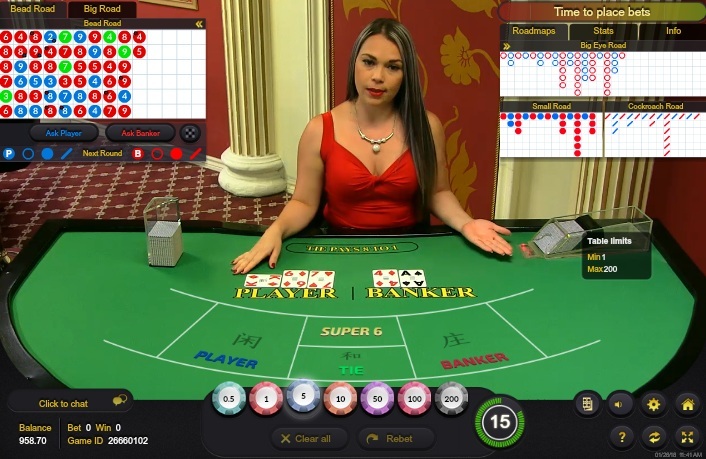 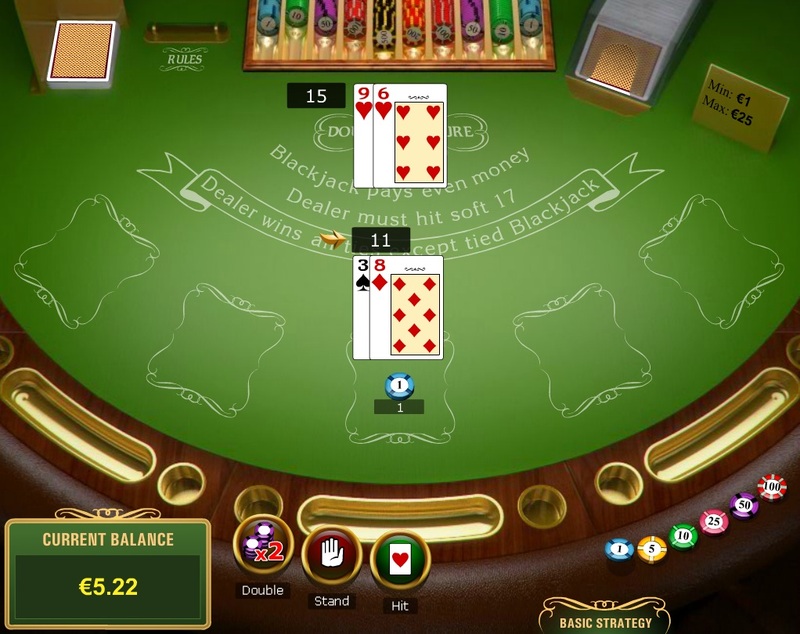 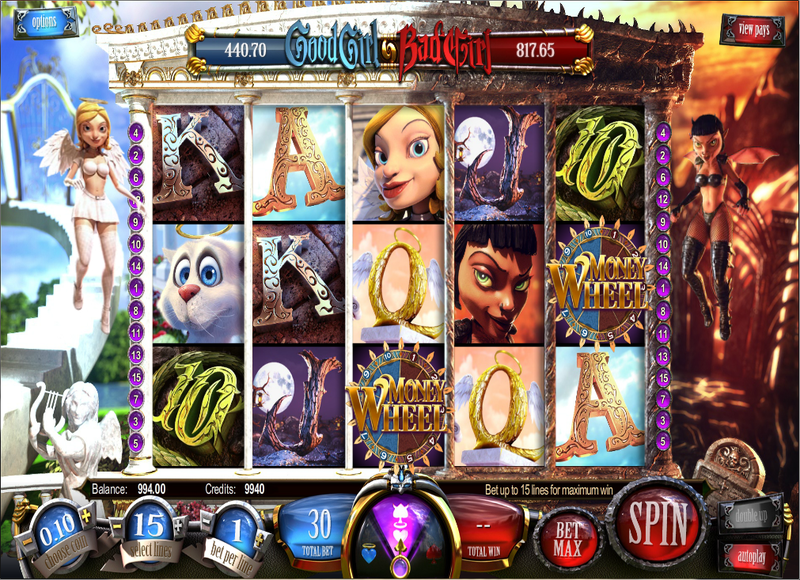 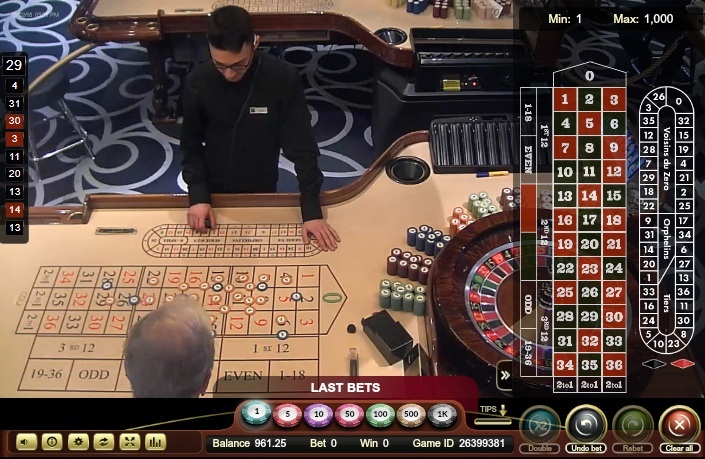 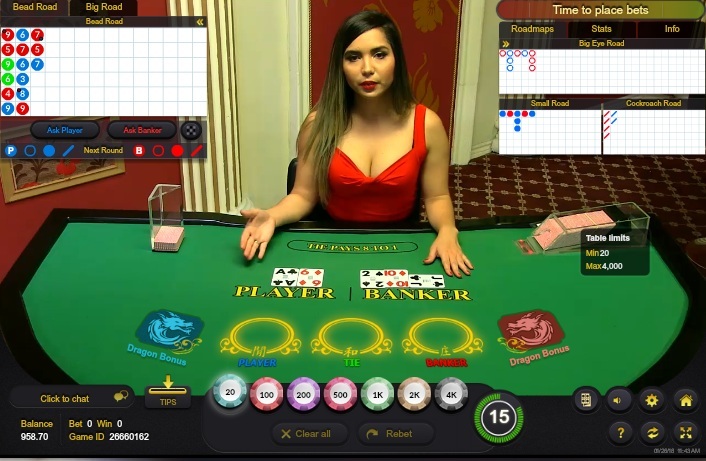 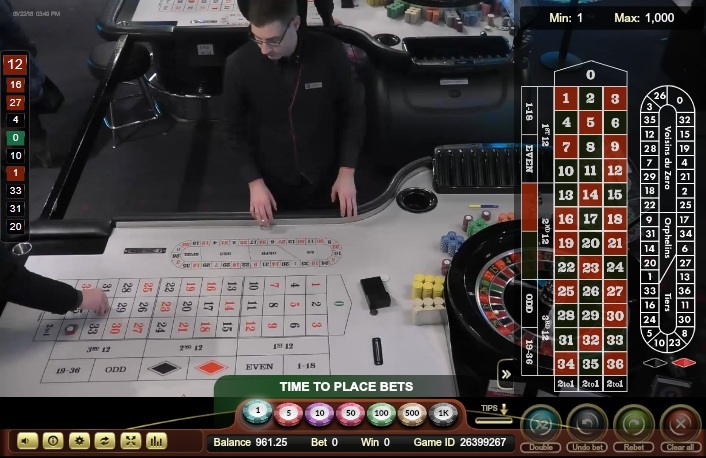 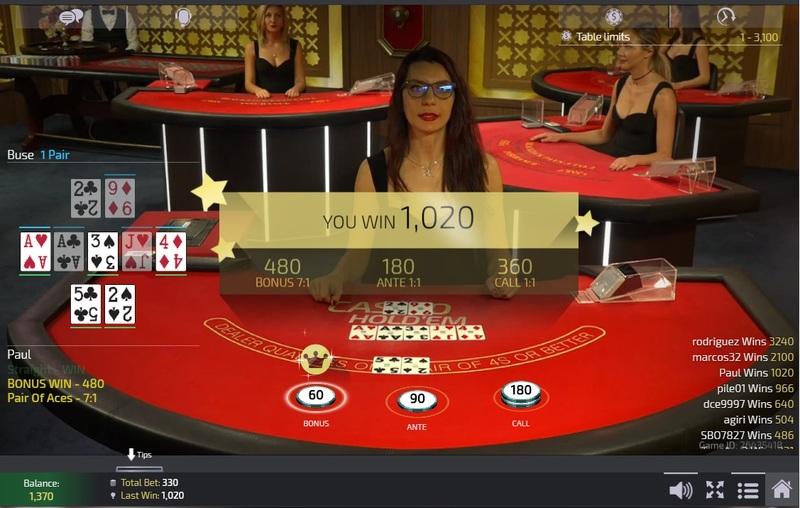 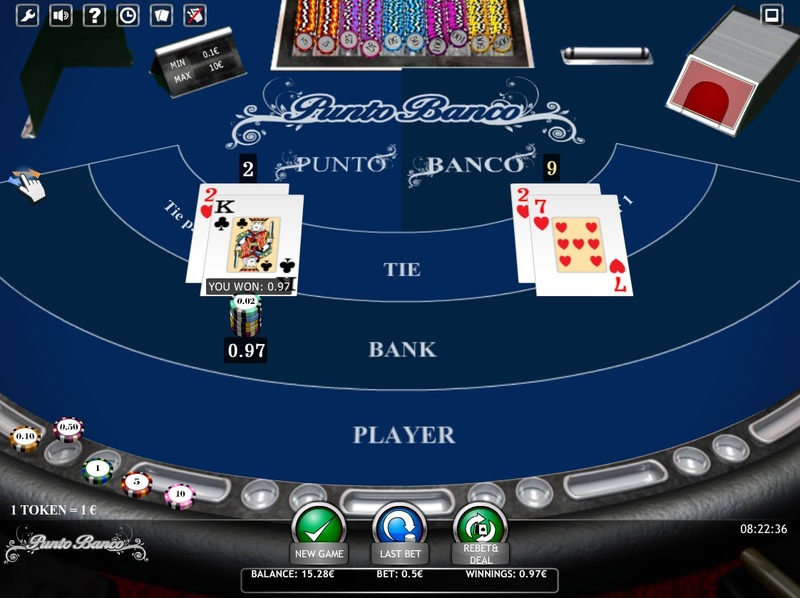 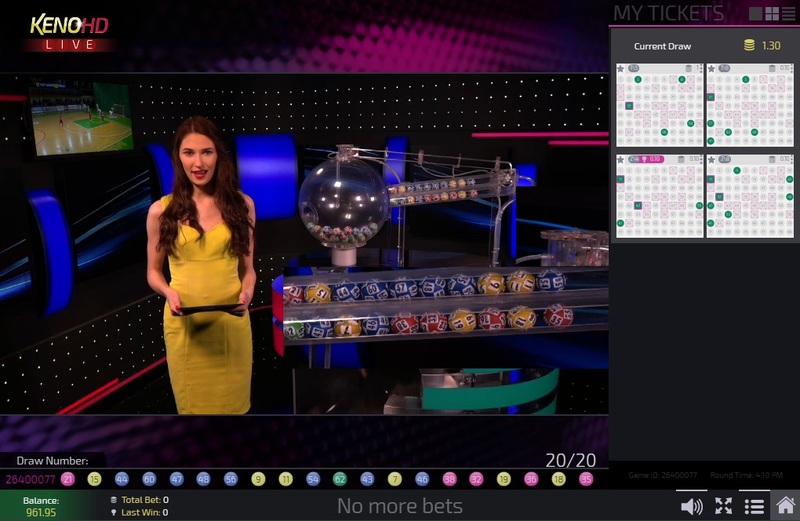 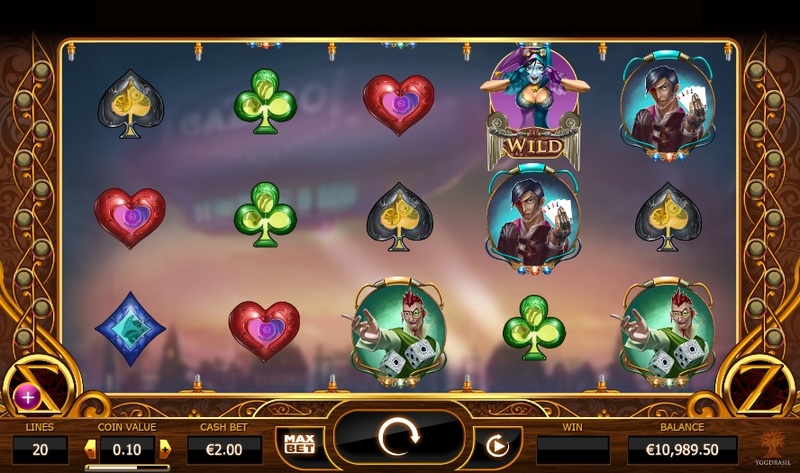 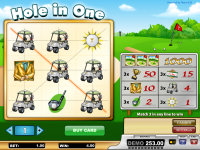 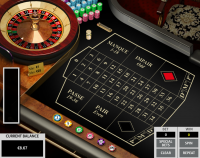 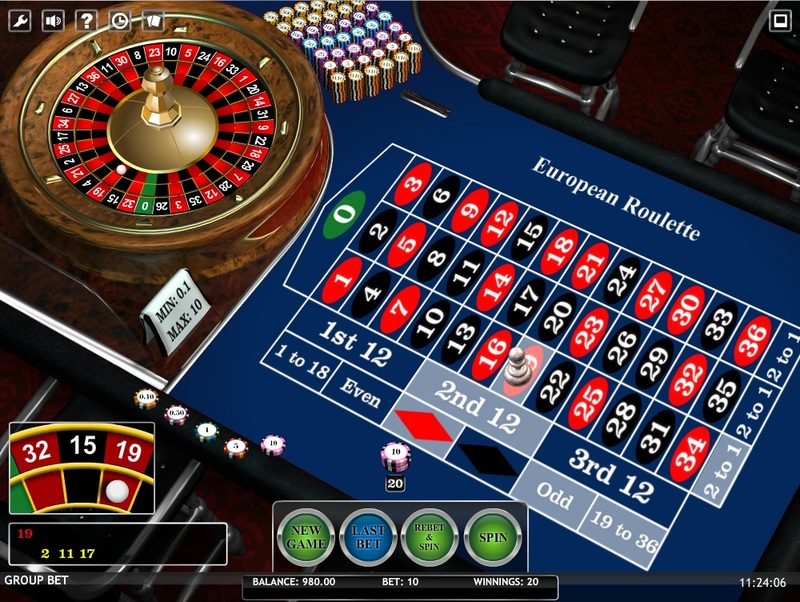 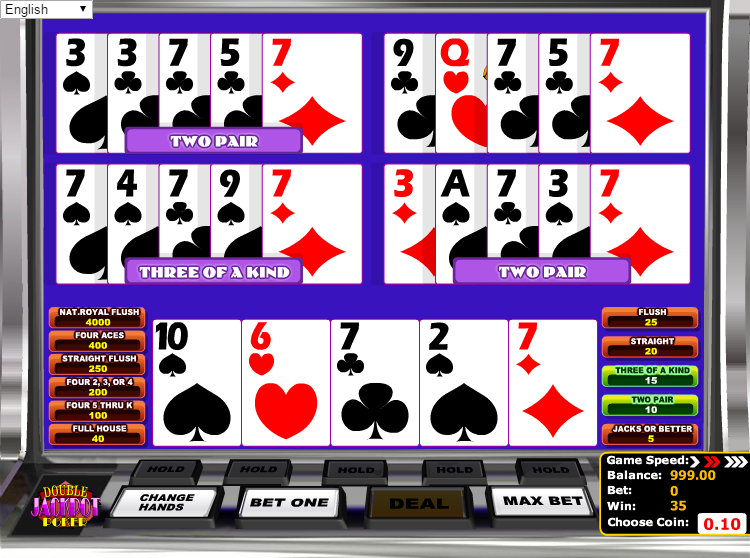 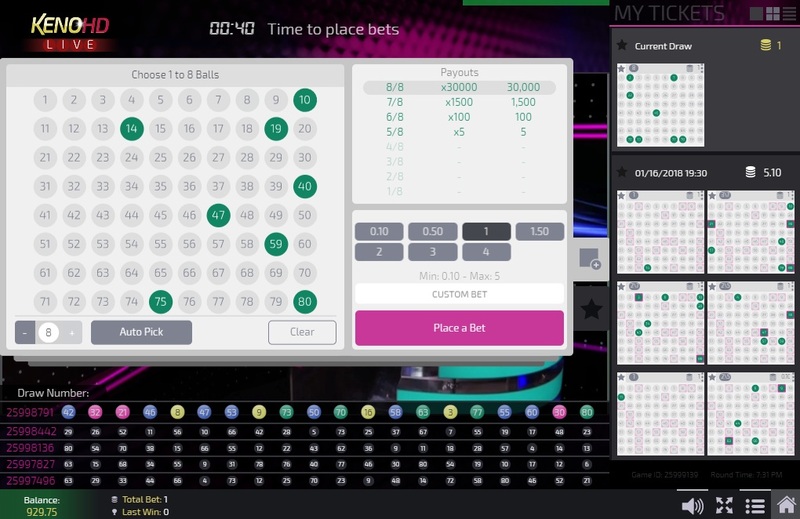 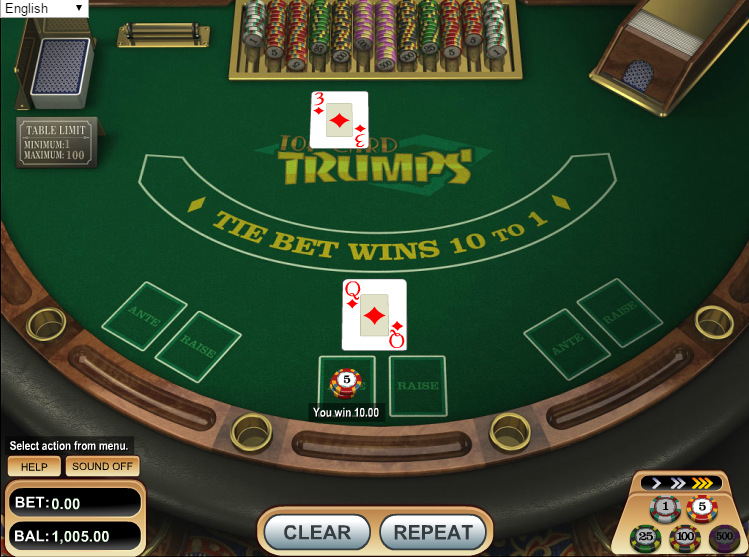 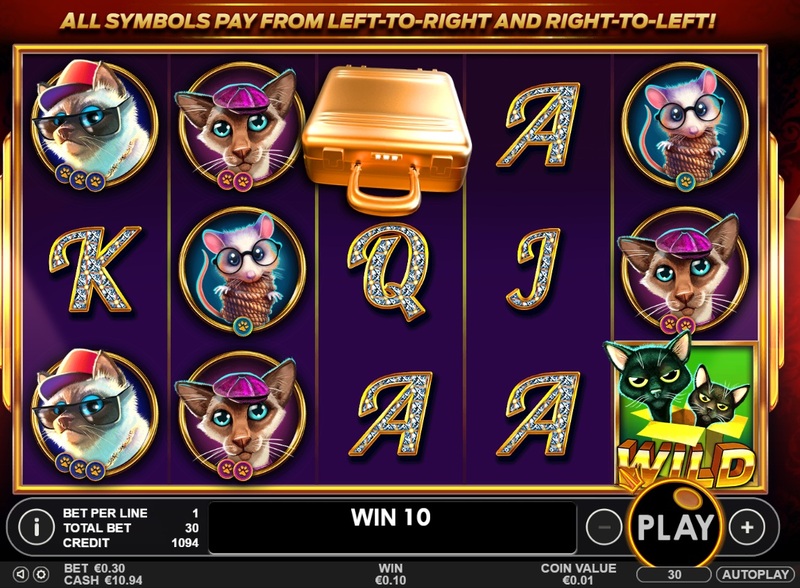 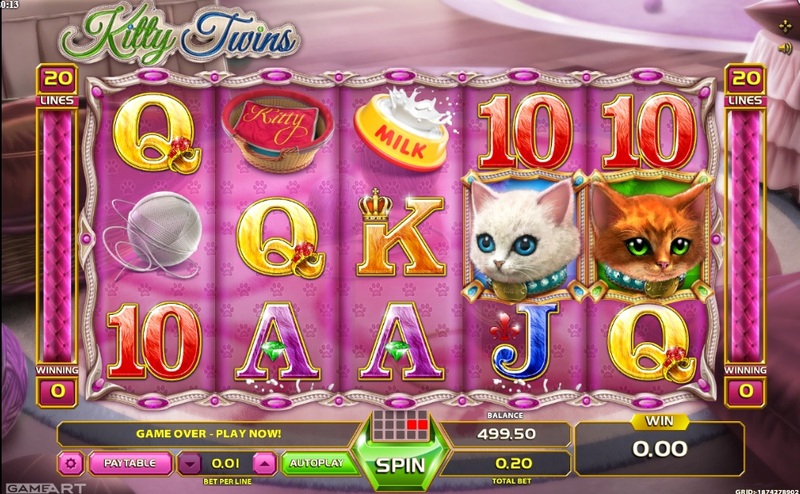 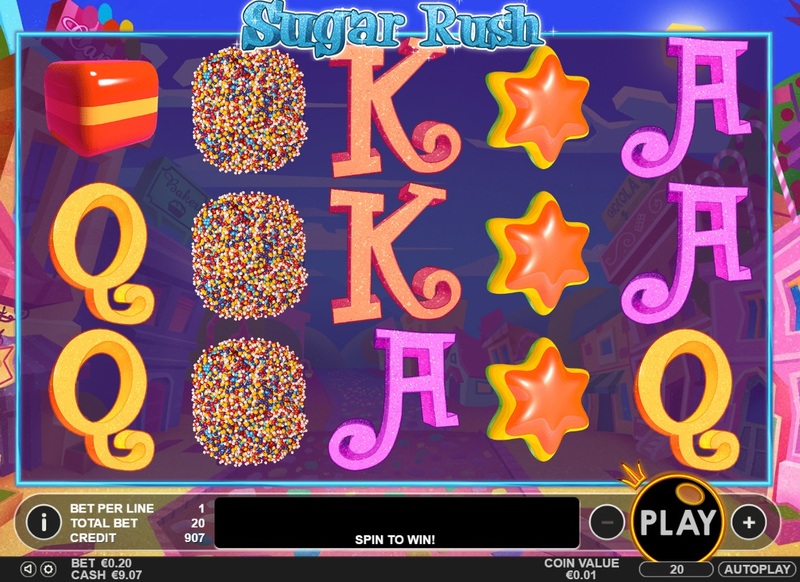 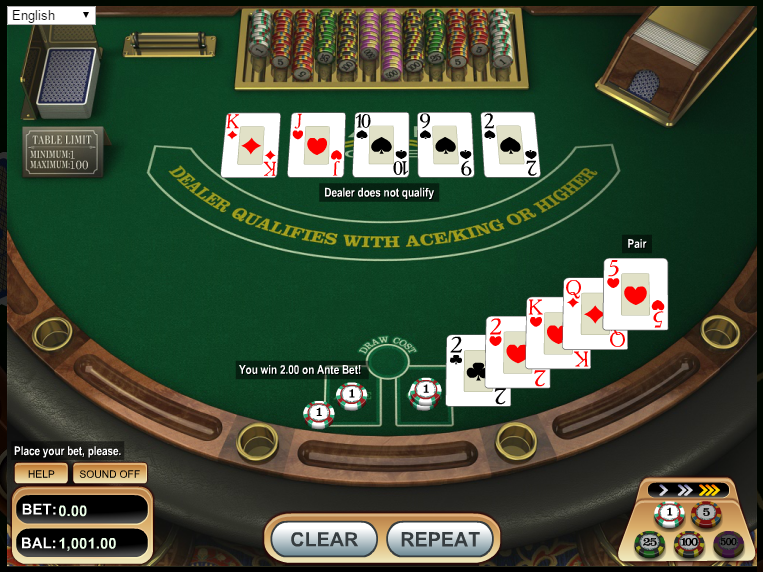 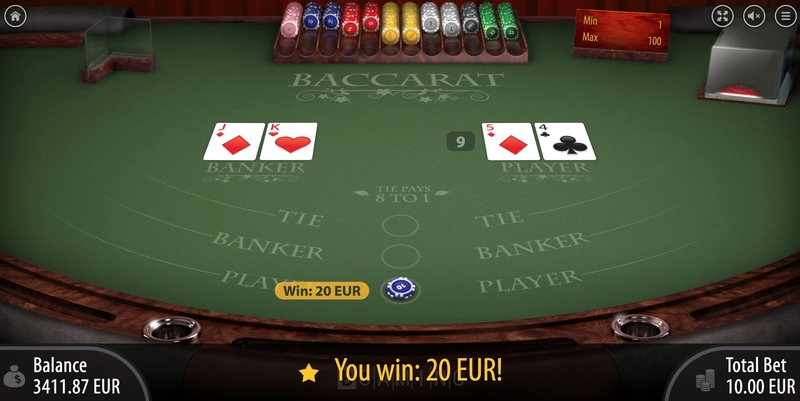 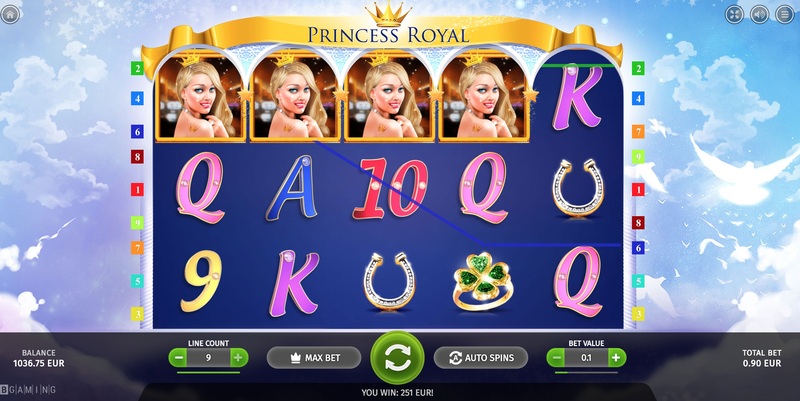 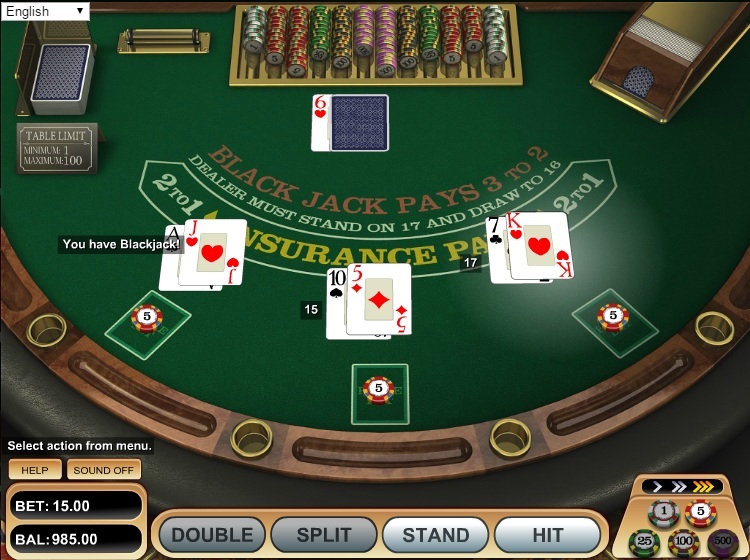 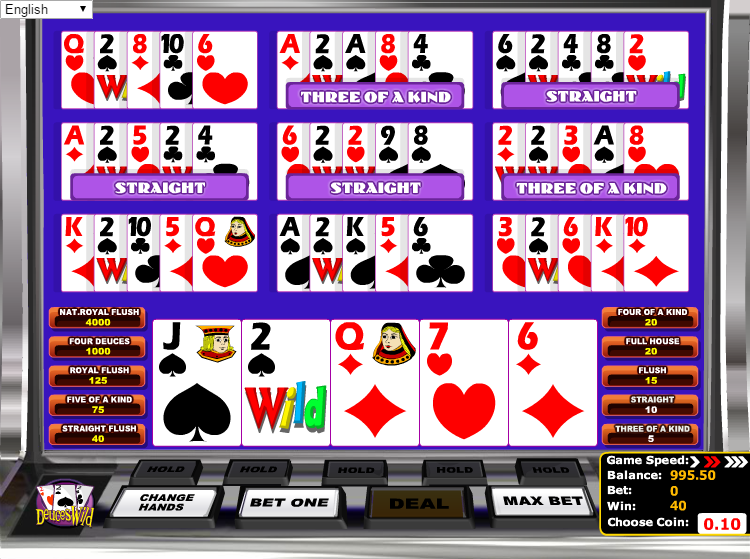 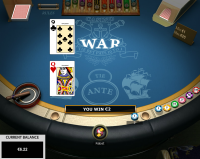 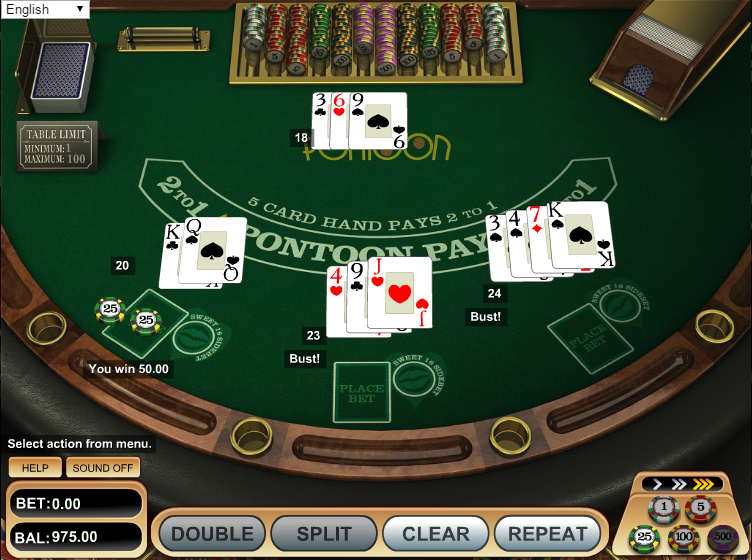 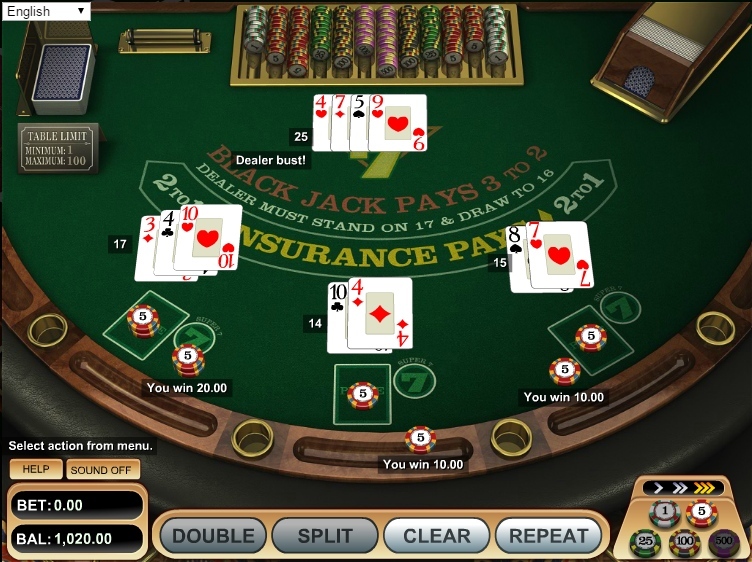 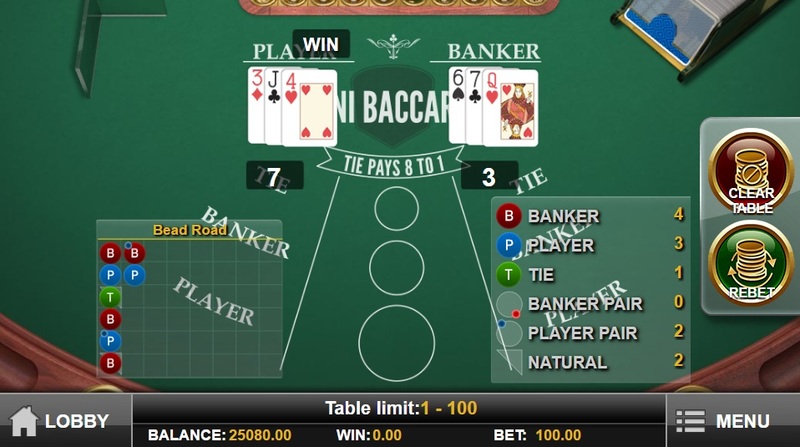 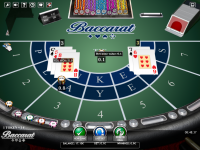 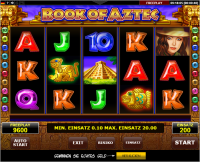 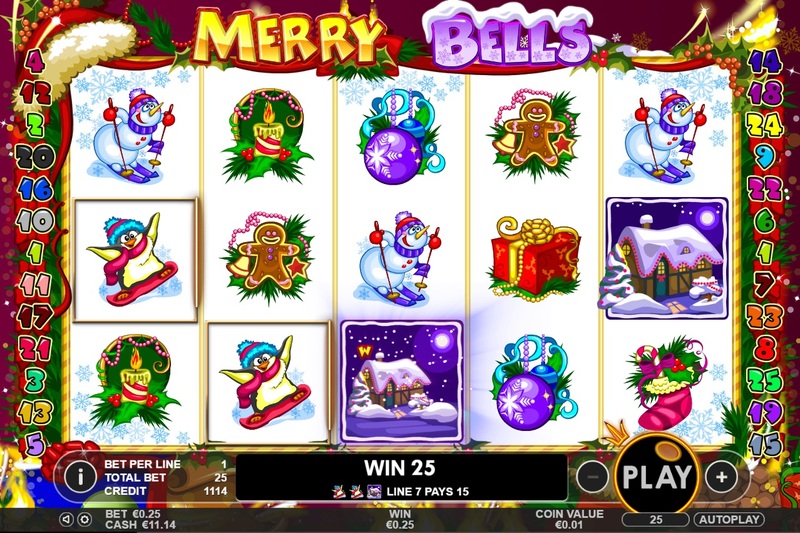 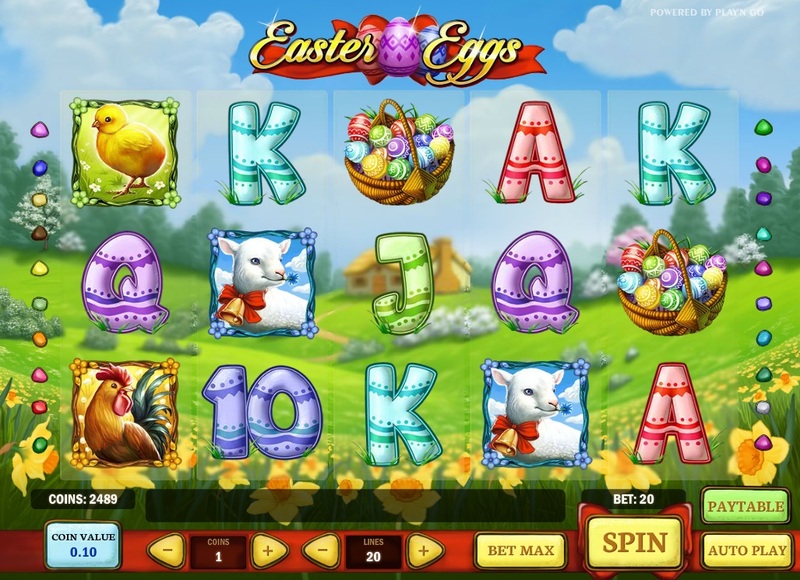 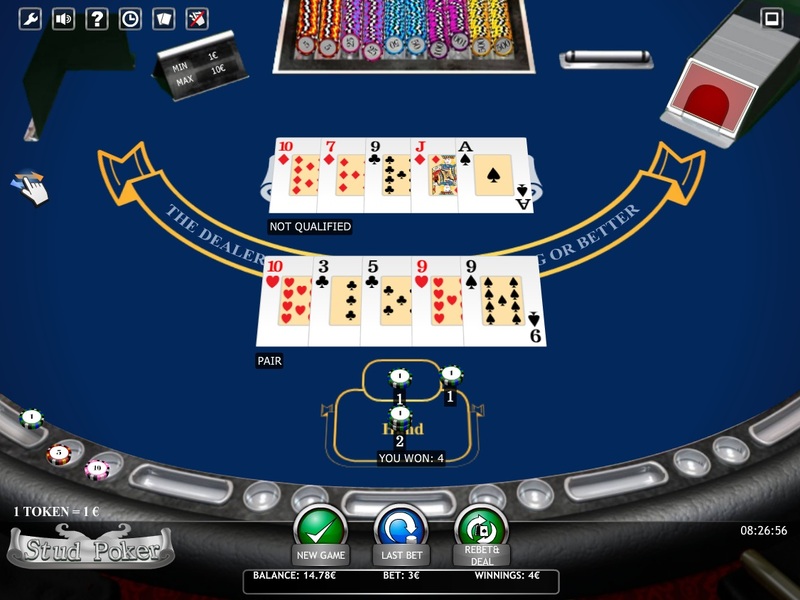 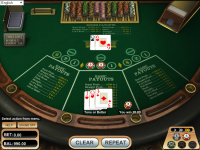 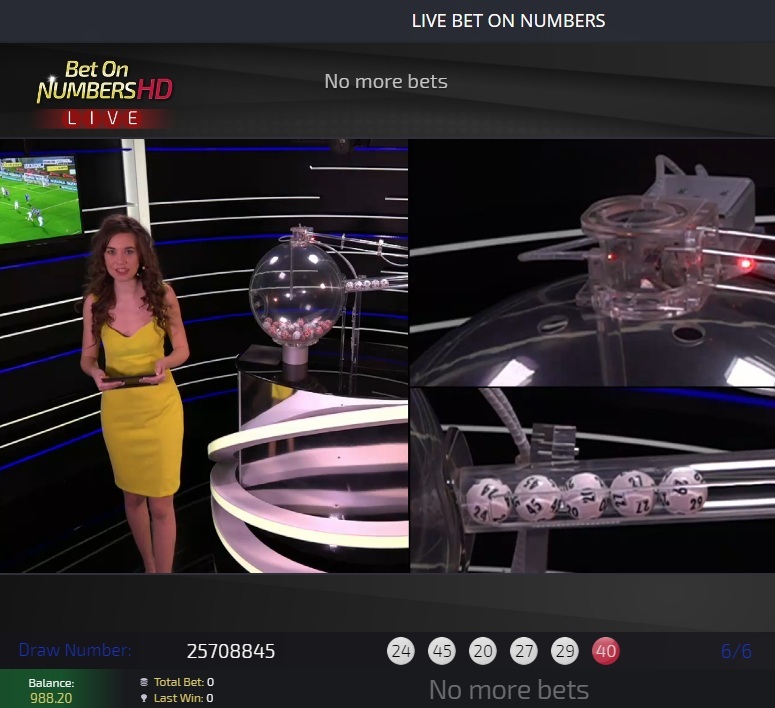 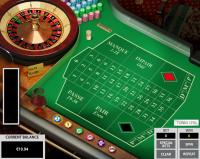 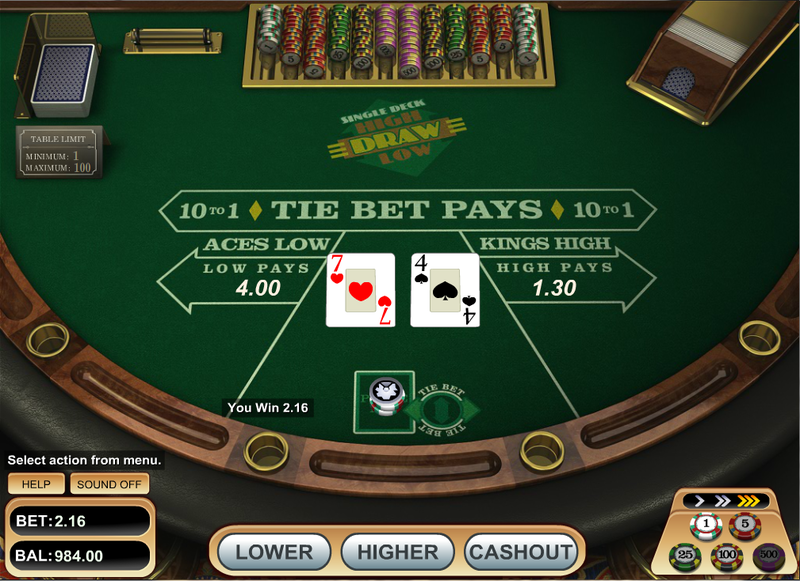 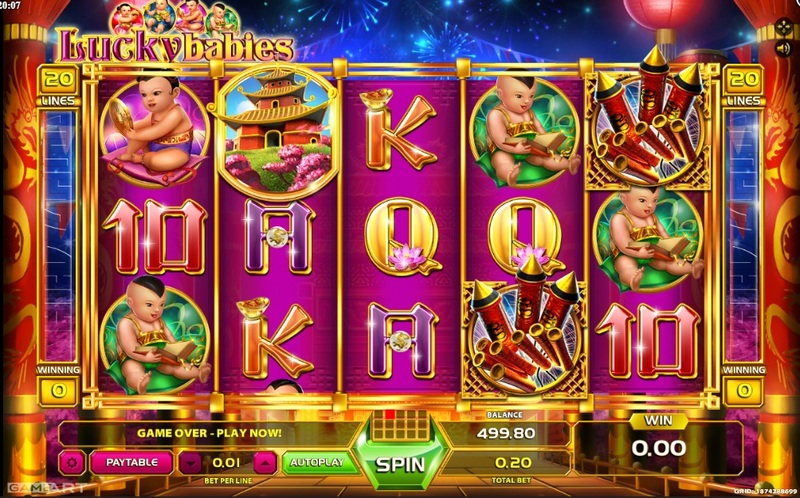 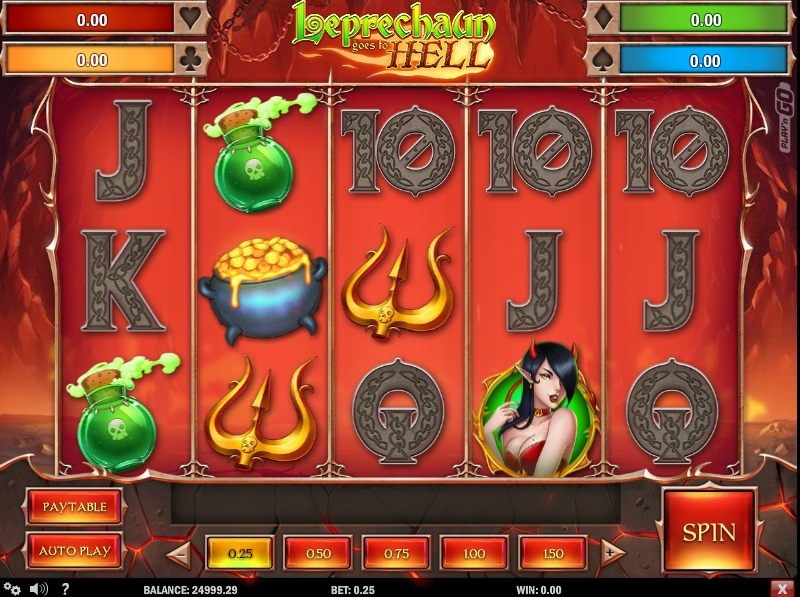 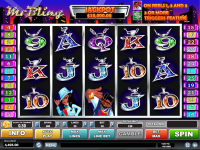 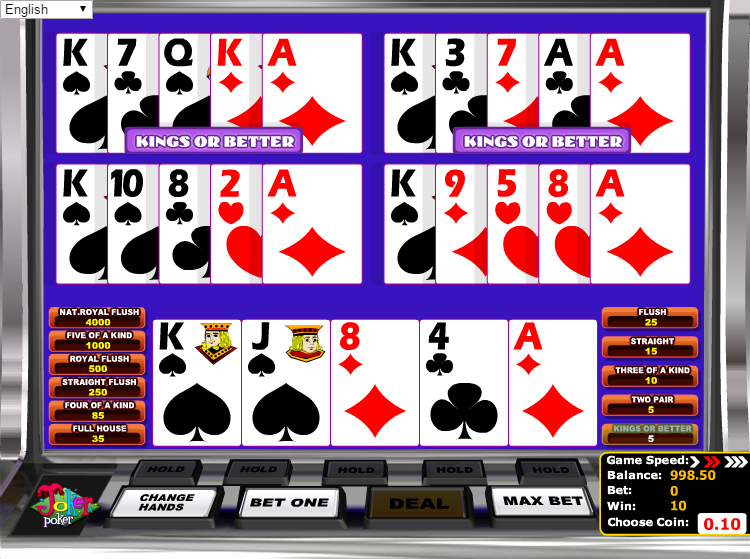 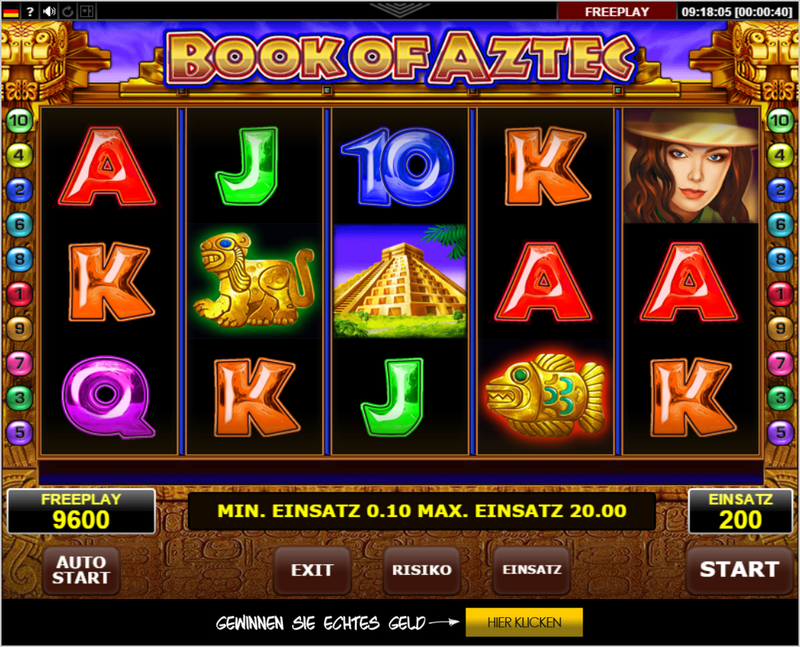 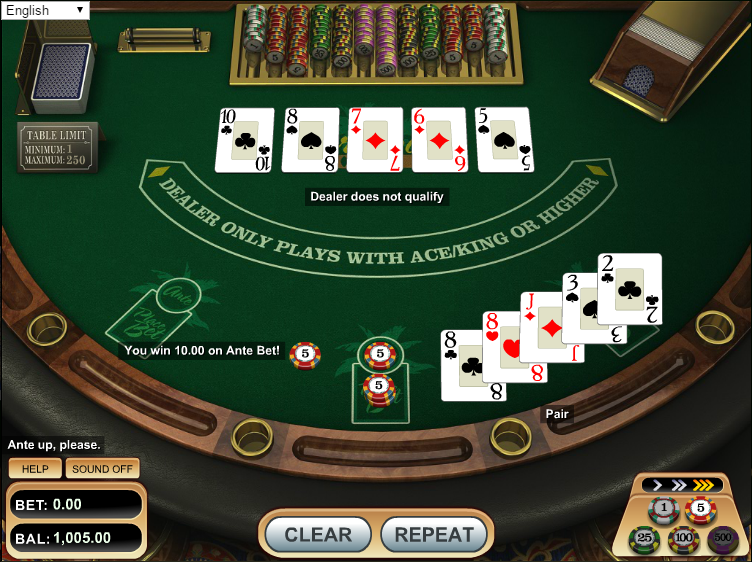 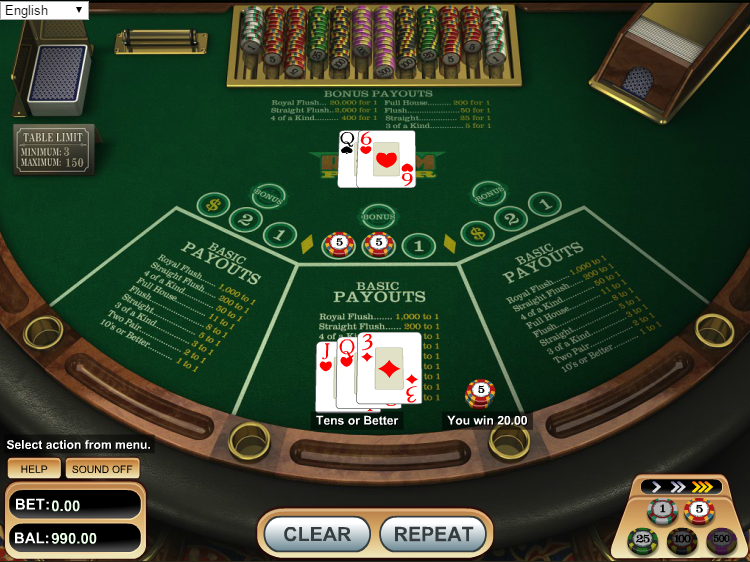 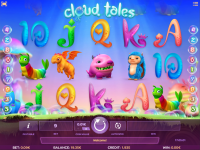 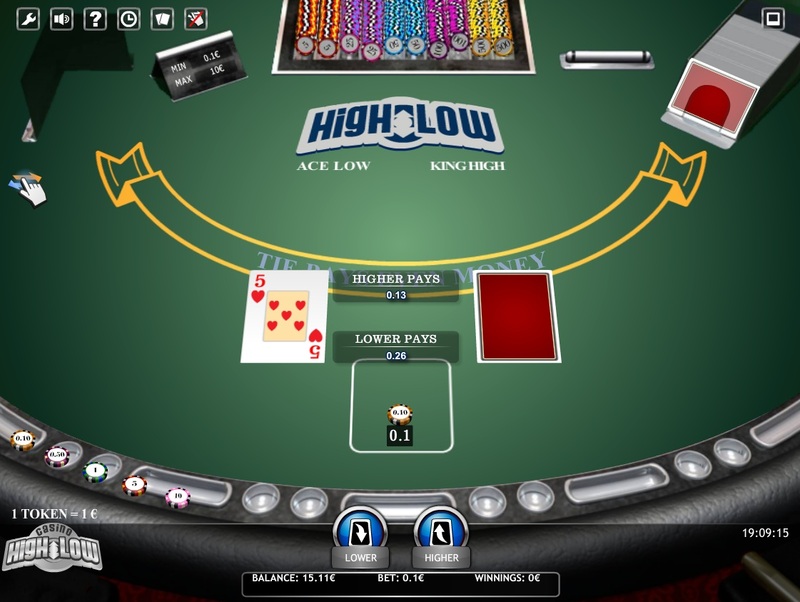 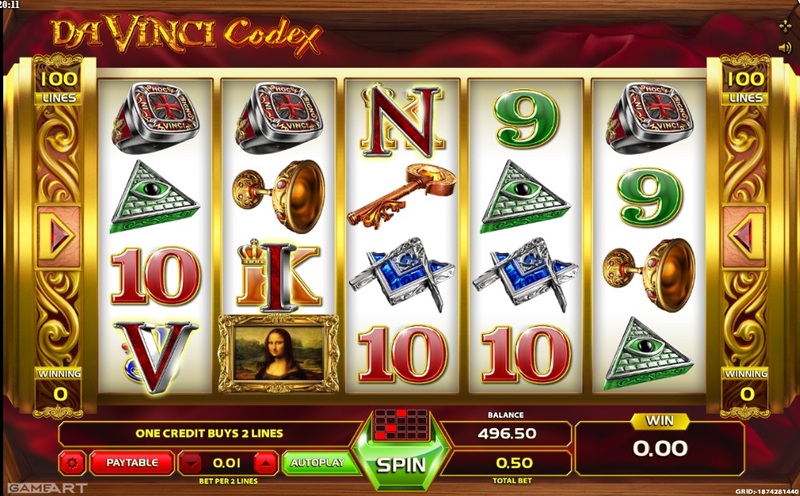 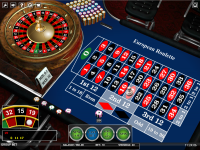 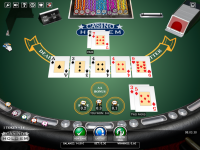 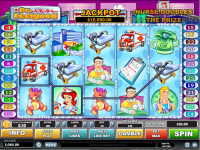 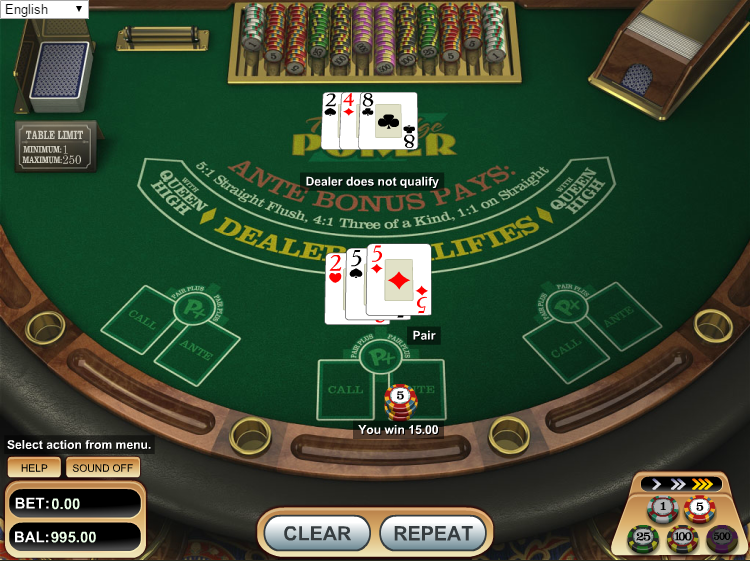 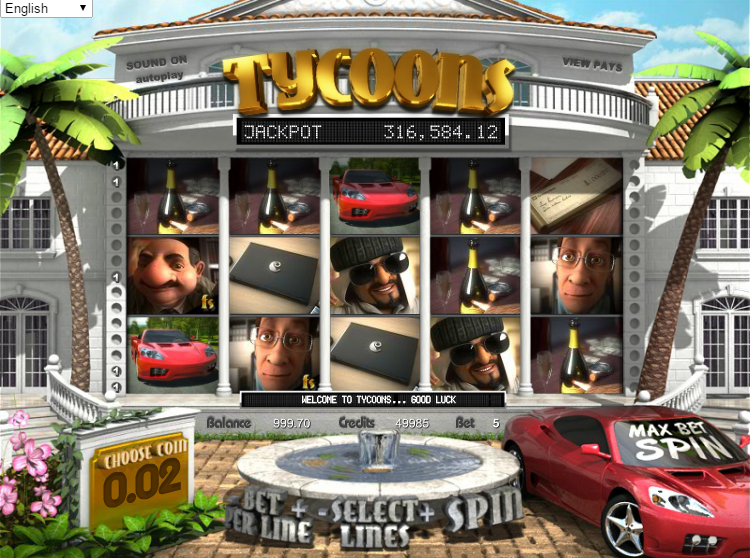 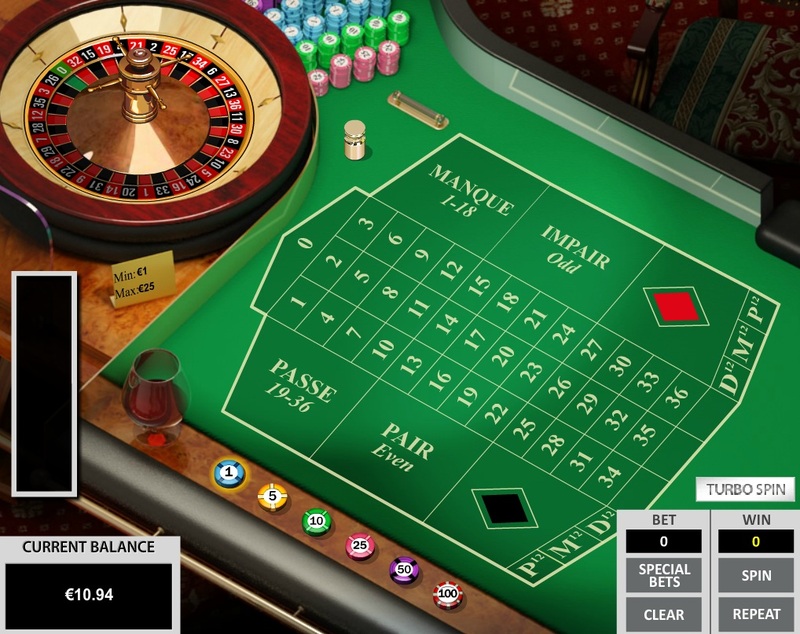 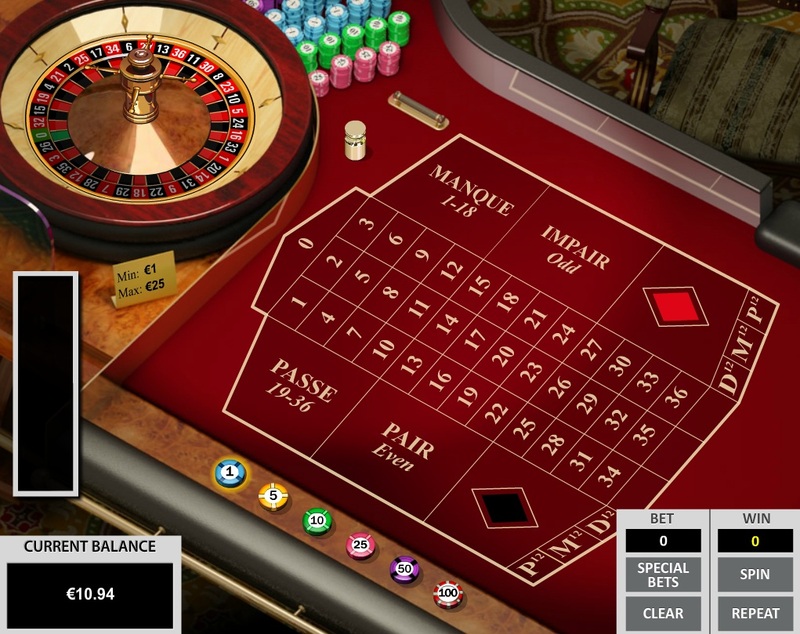 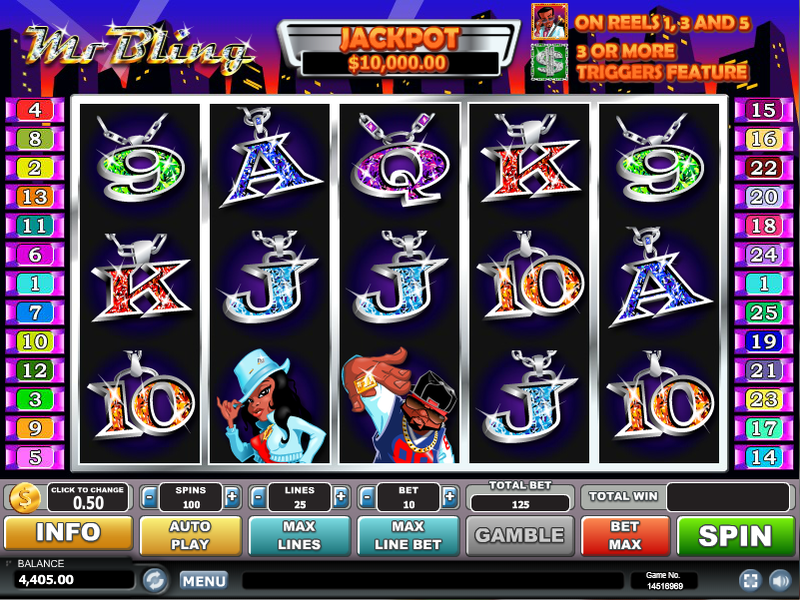 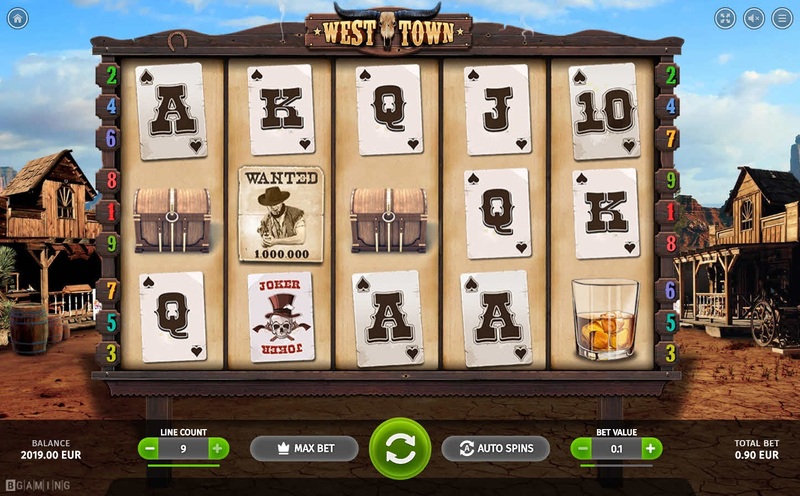 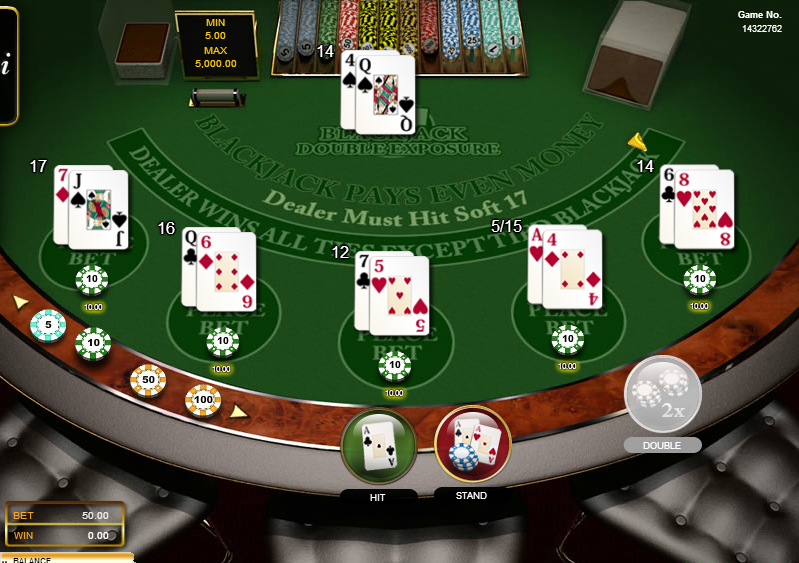 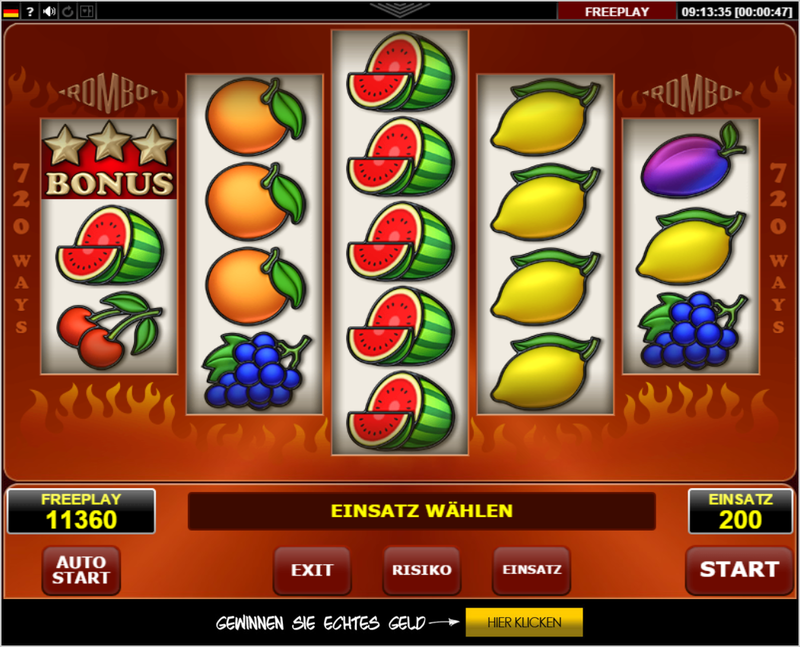 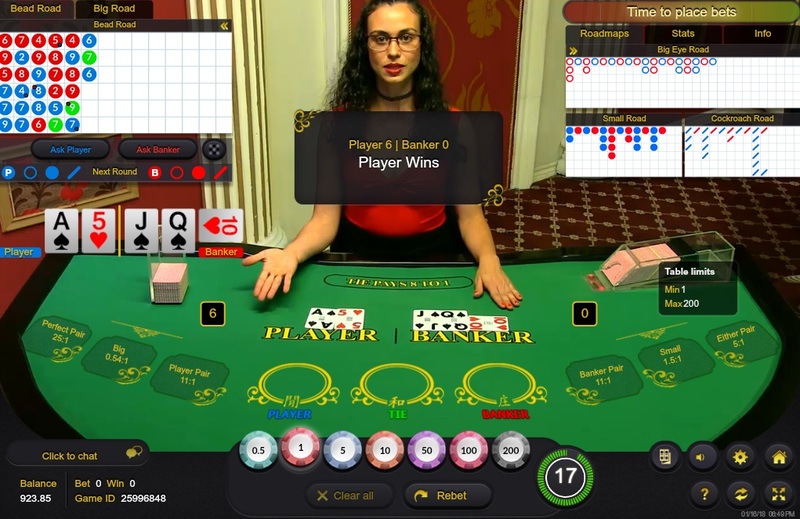 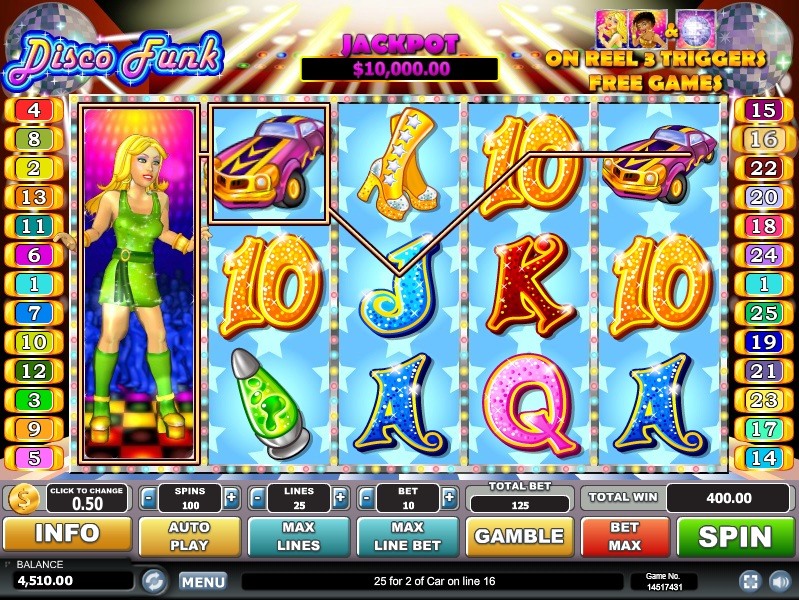 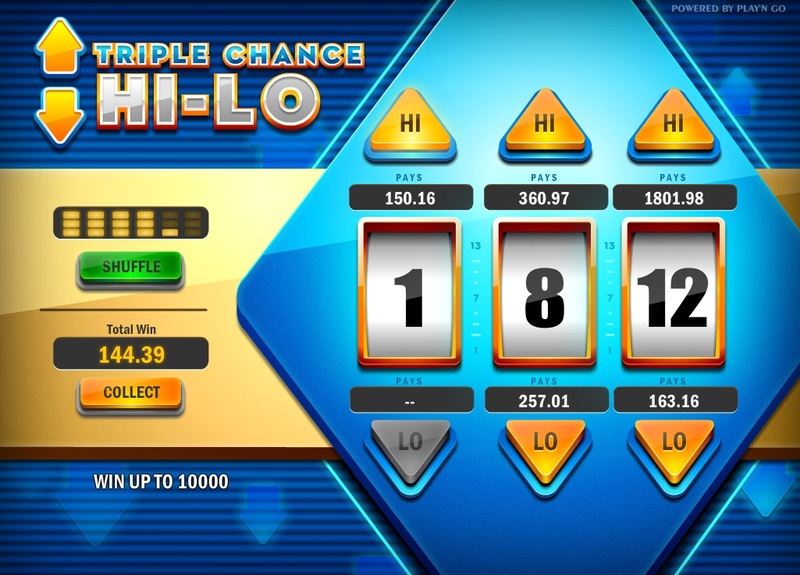 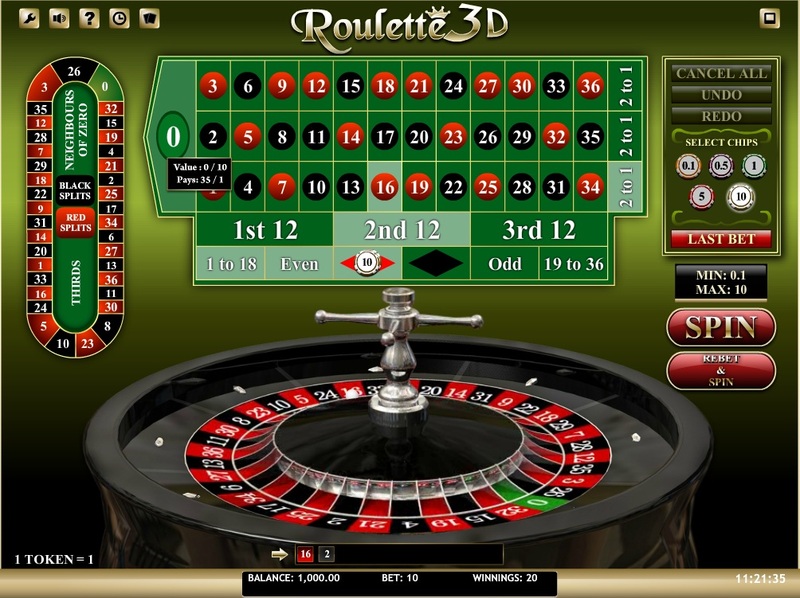 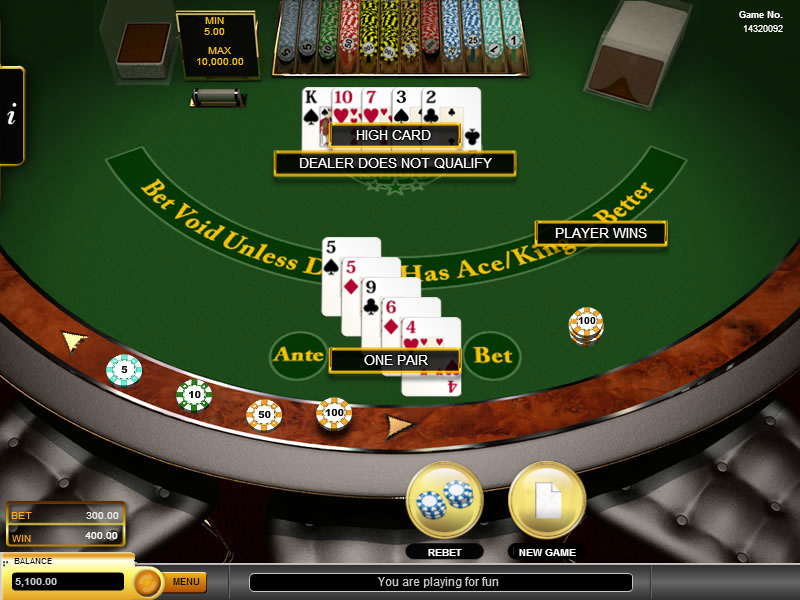 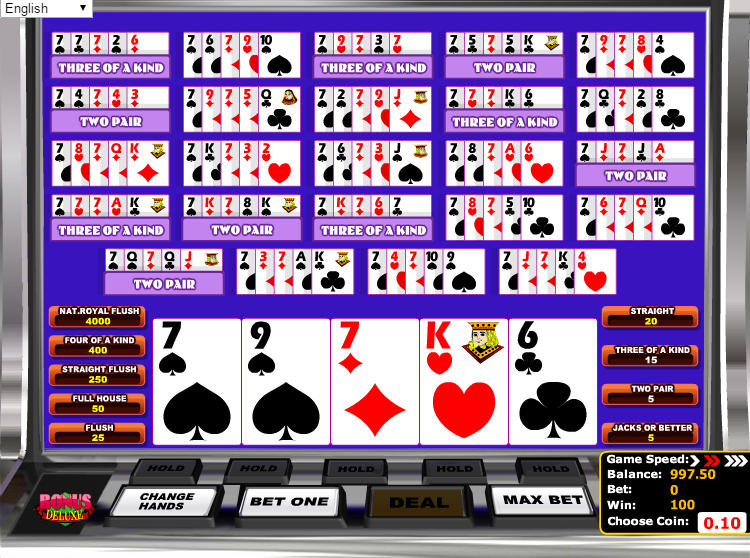 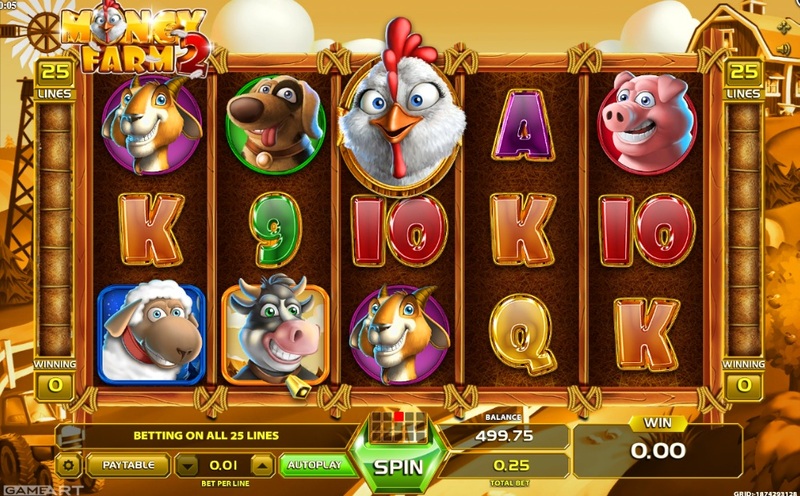 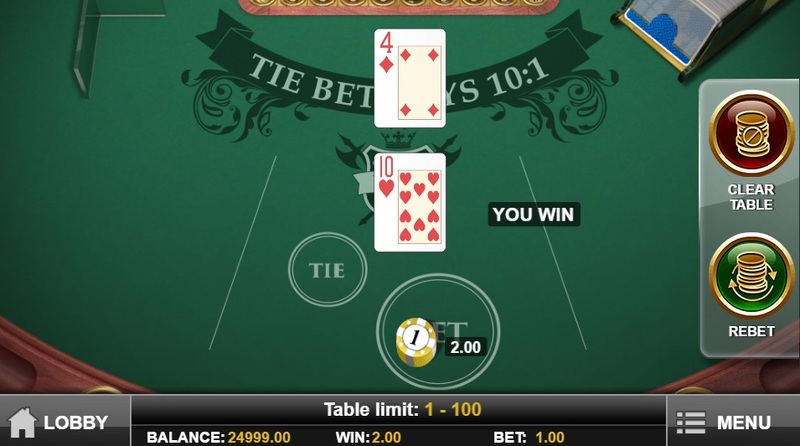 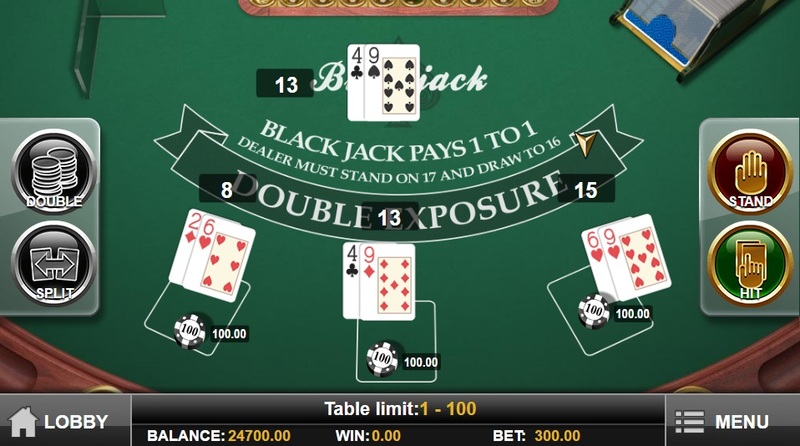 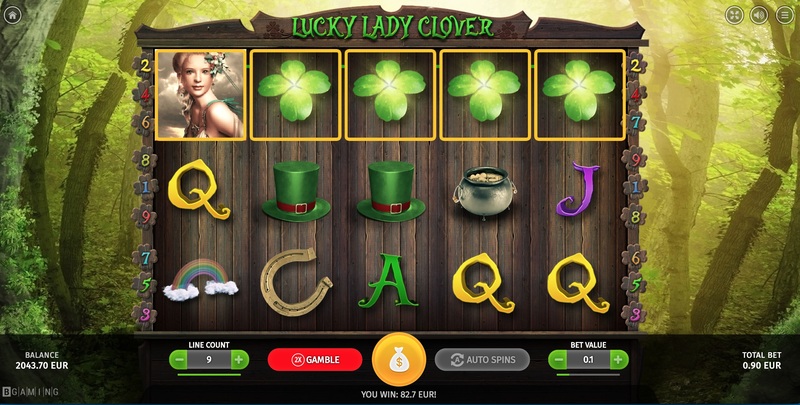 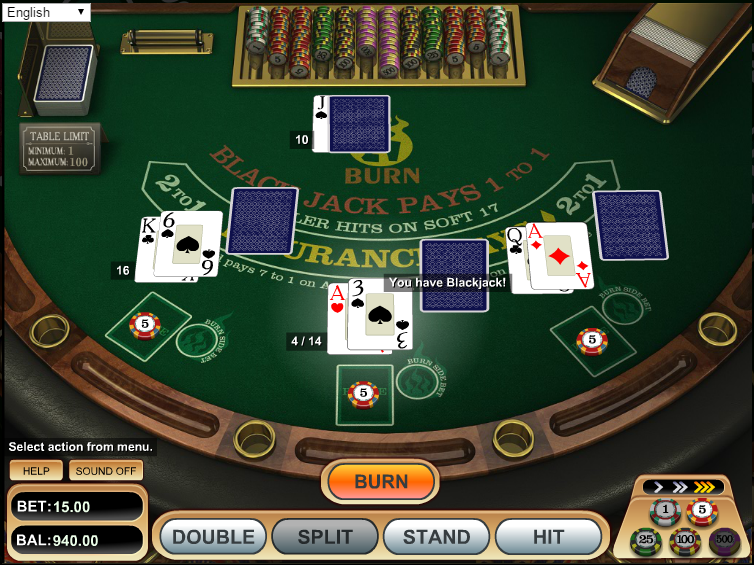 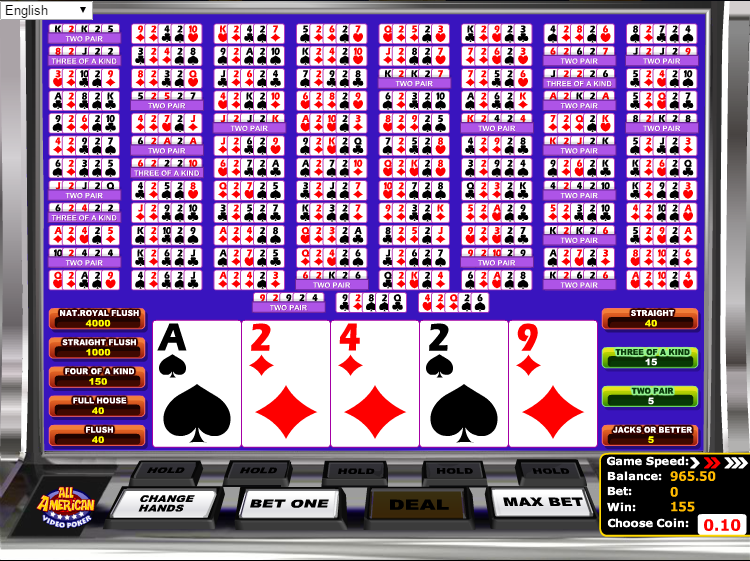 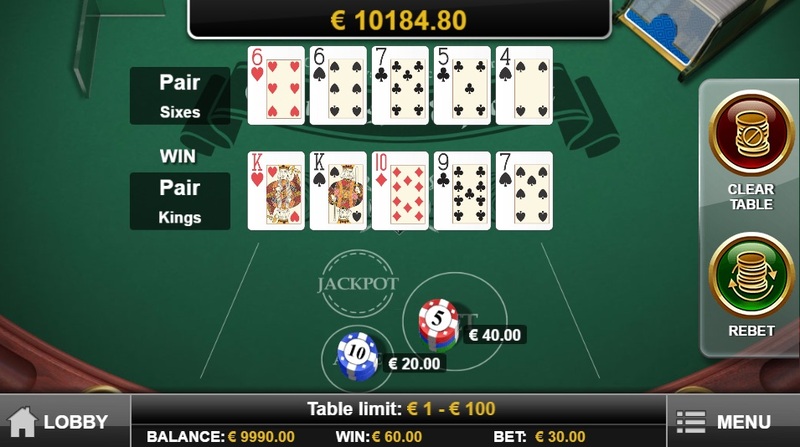 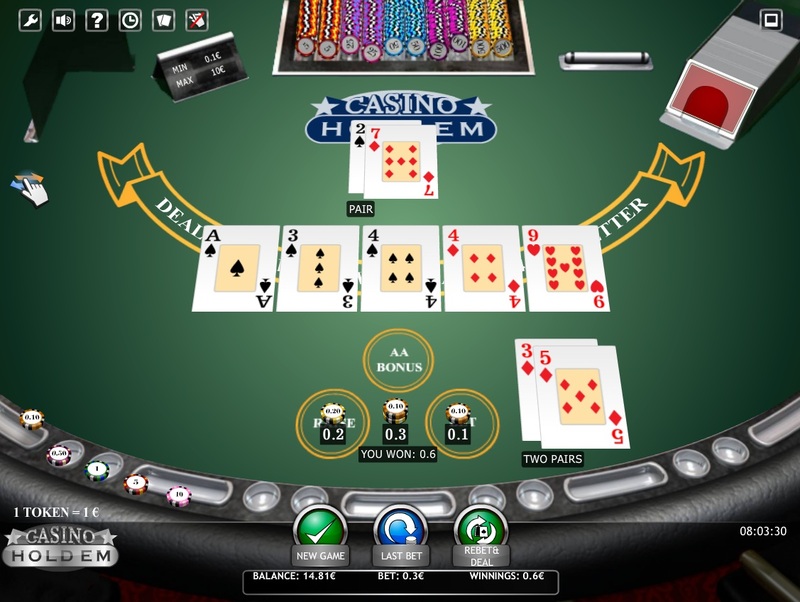 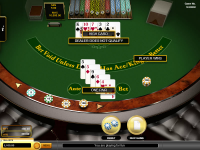 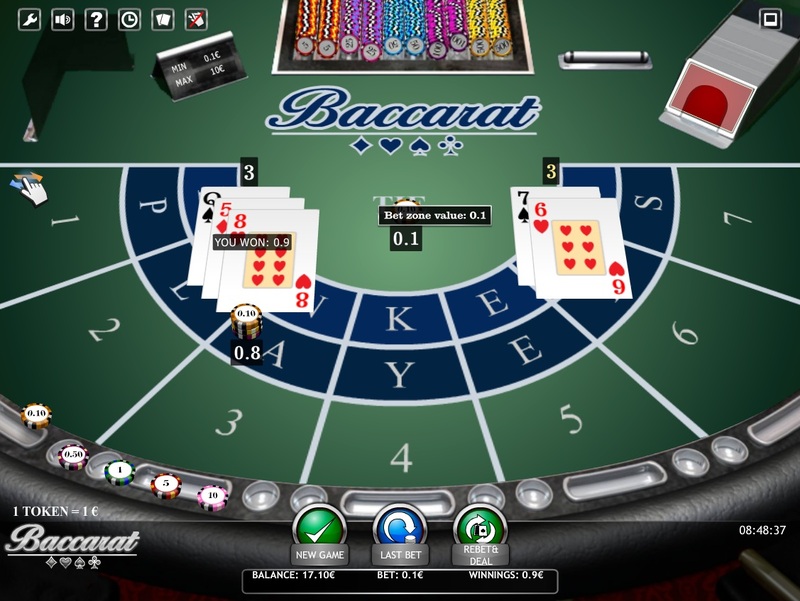 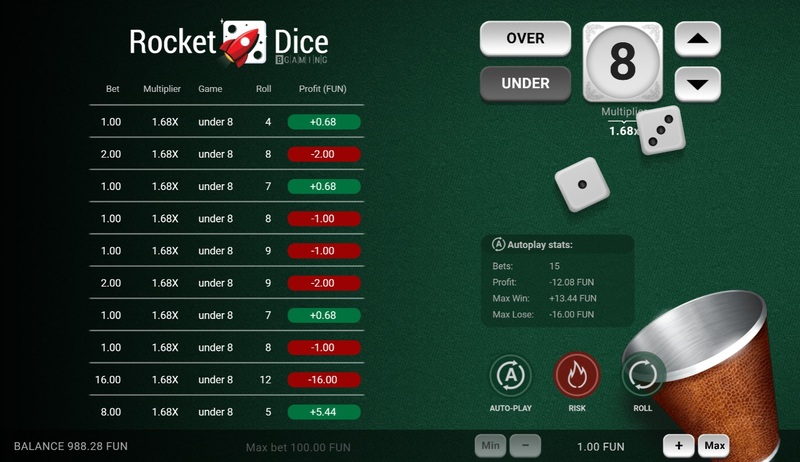 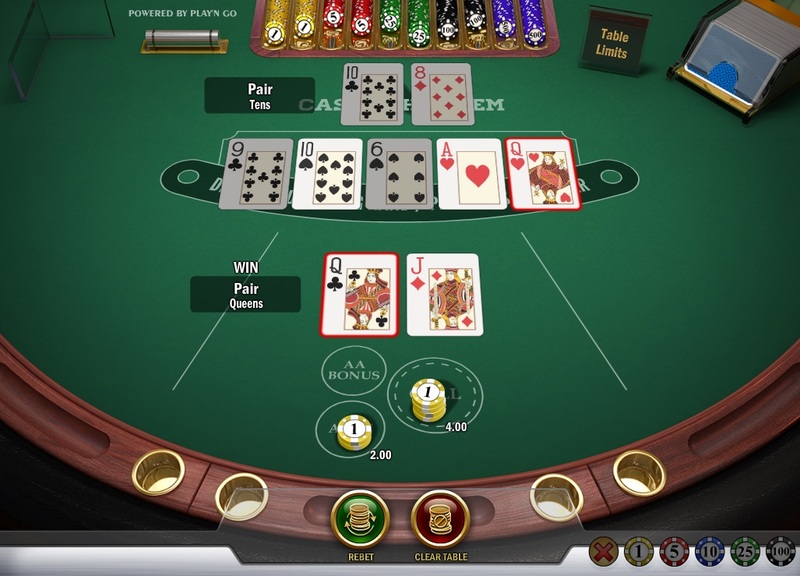 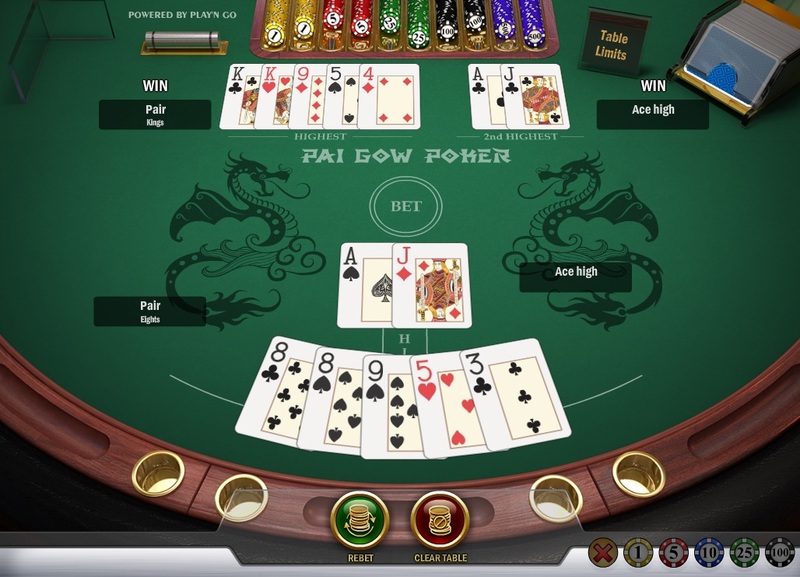 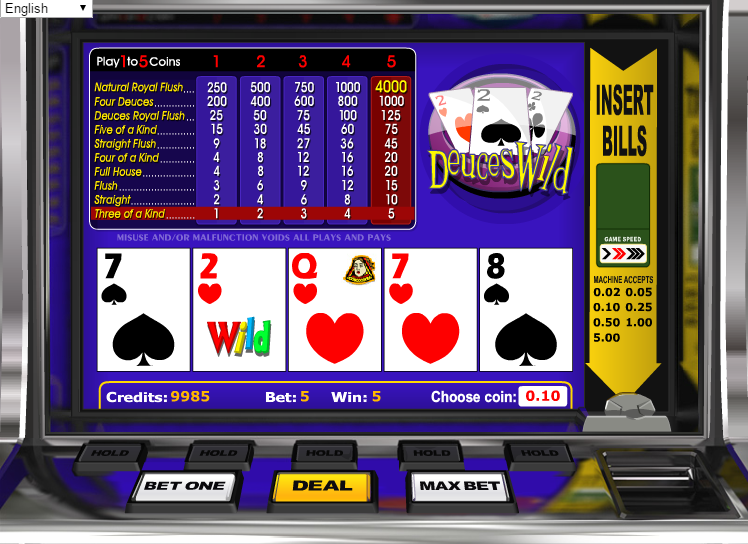 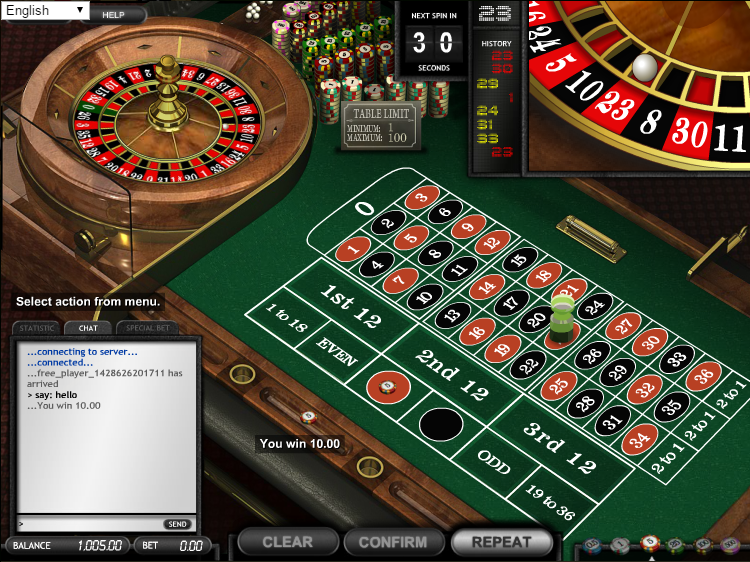 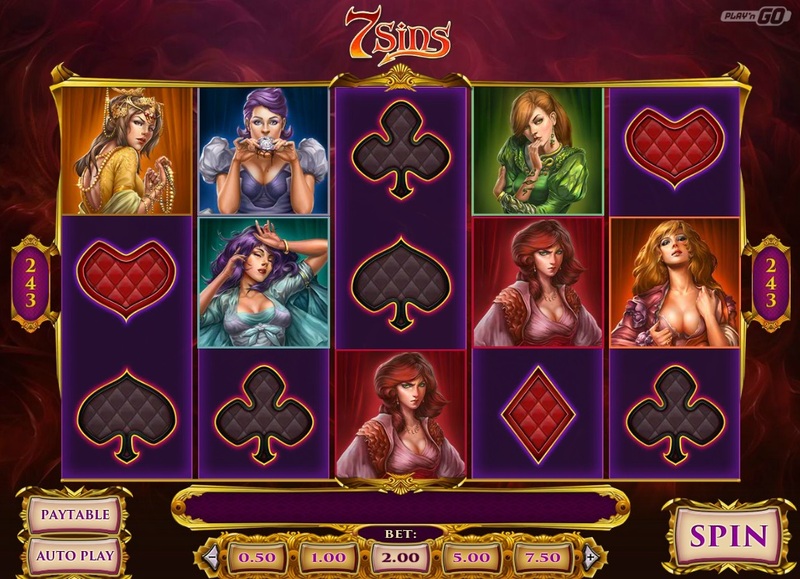 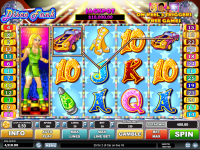 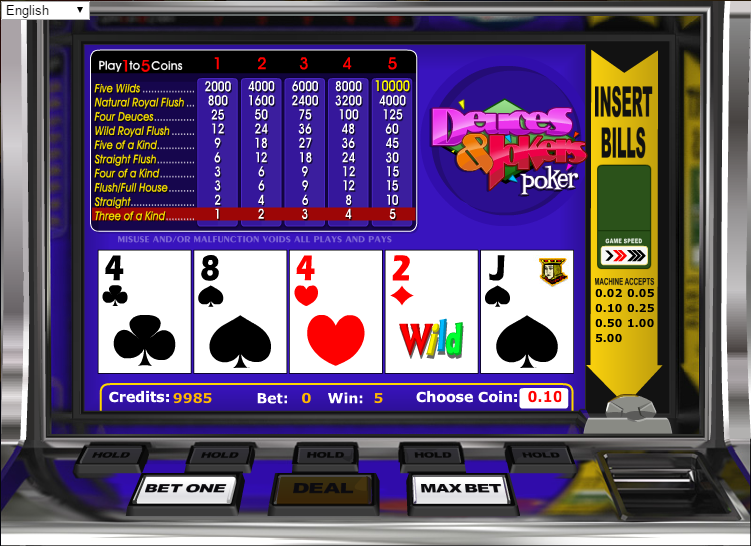 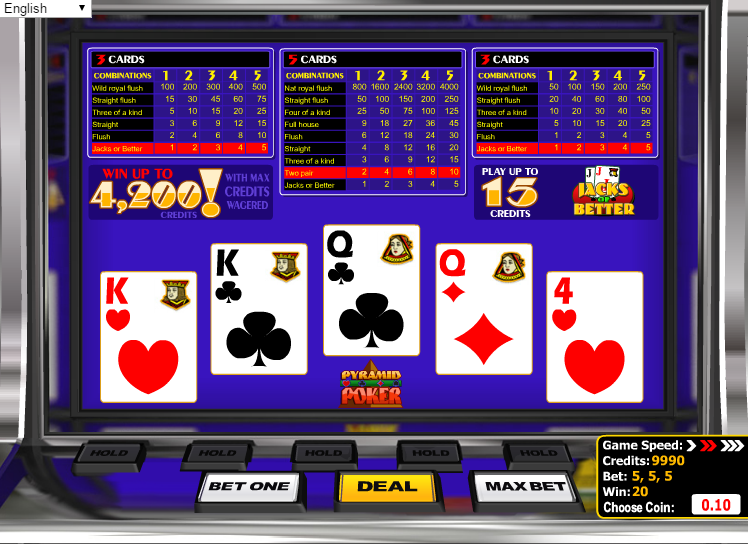 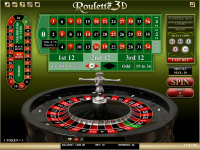 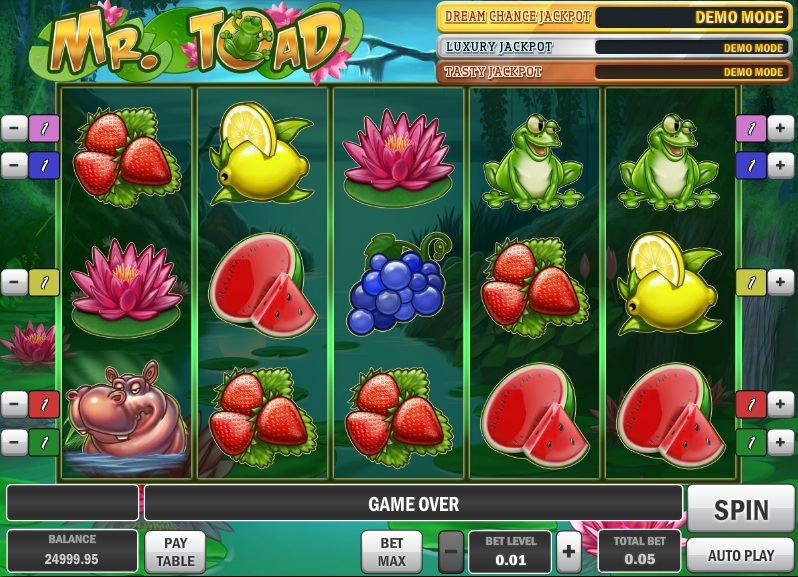 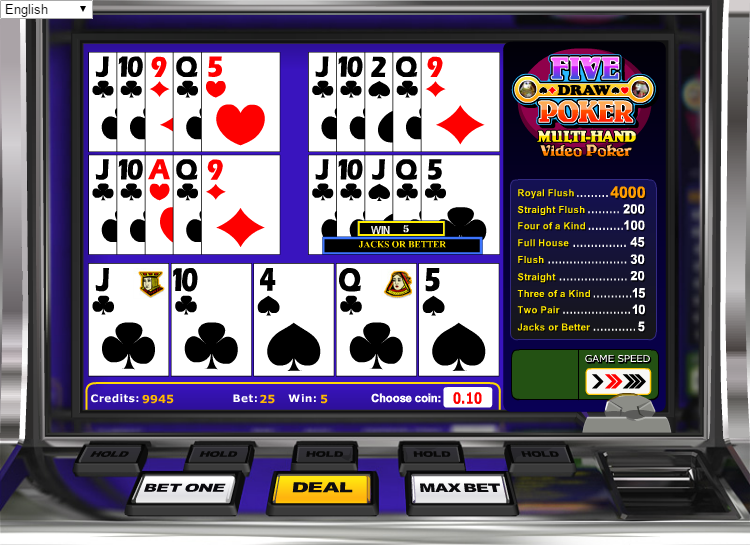 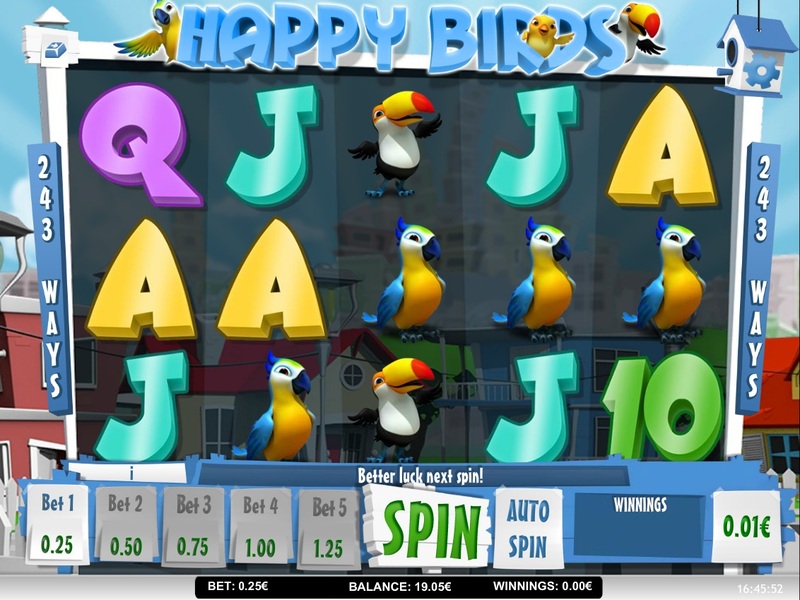 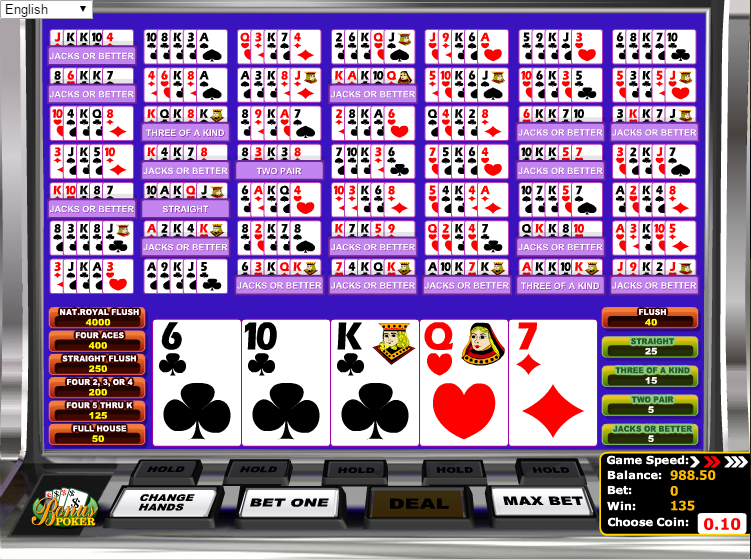 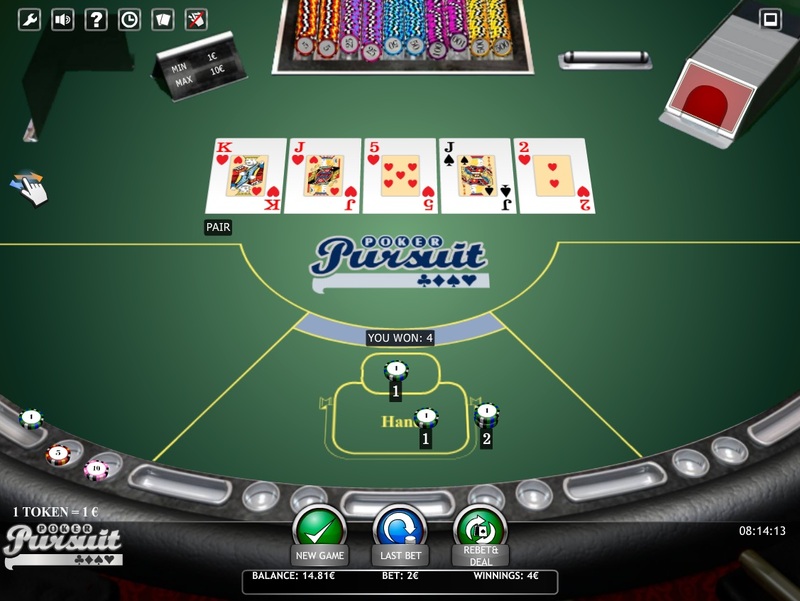 The casino is available through a web-based platform that allows punters the ability to access the casino directly through their web browser. 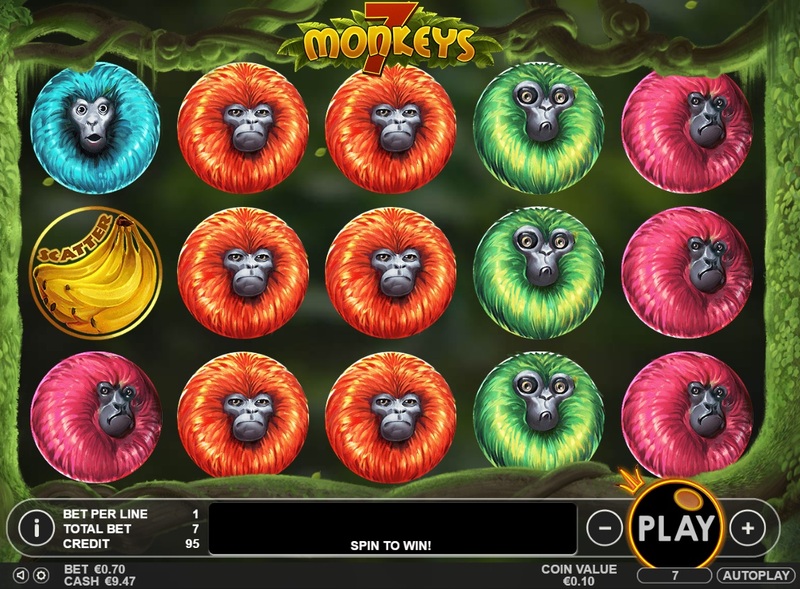 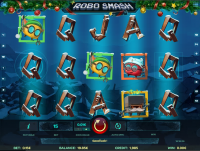 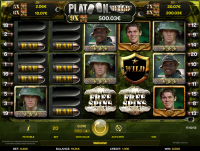 Slots are the majority of games available to play at 7BitCasino, and players will be treated to some of the world's top games such as Jurassic Park, Terminator 2, and more. 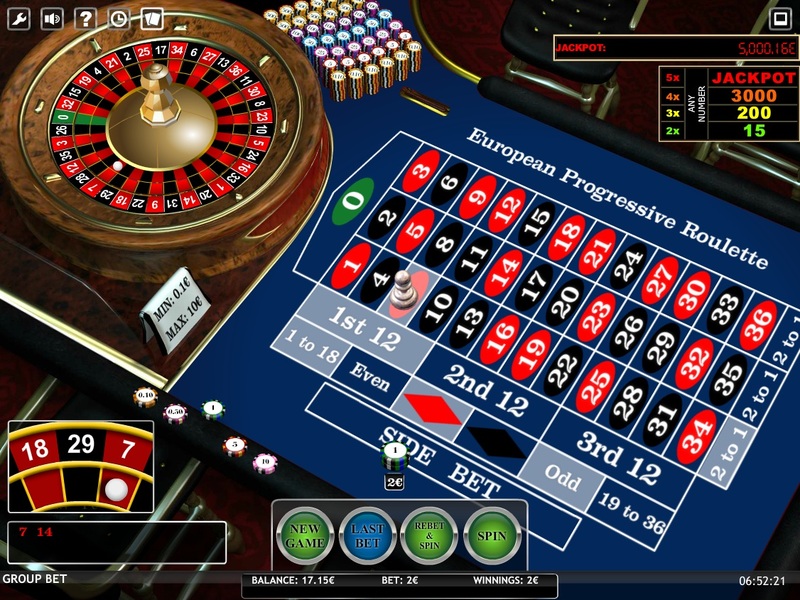 There are also a decent selection of progressive jackpot prizes on offer, giving punters a chance to hit it big. 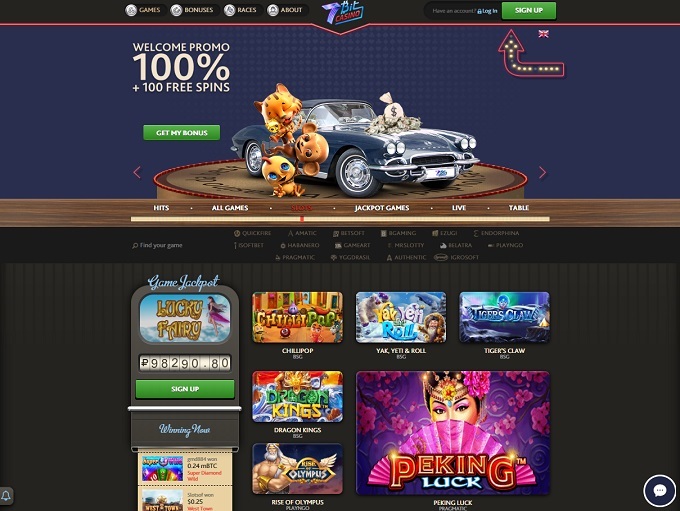 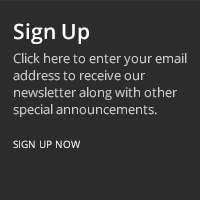 7BitCasino does not offer comp points to their customers. 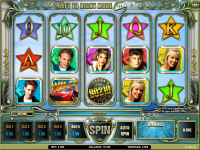 Below is a list of promotions currently being offered at 7BitCasino. 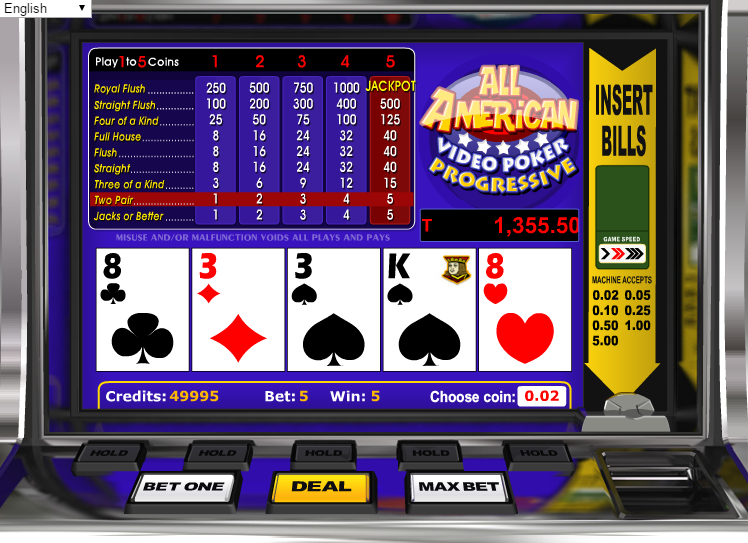 75% for Classic Blackjack and Video Poker. 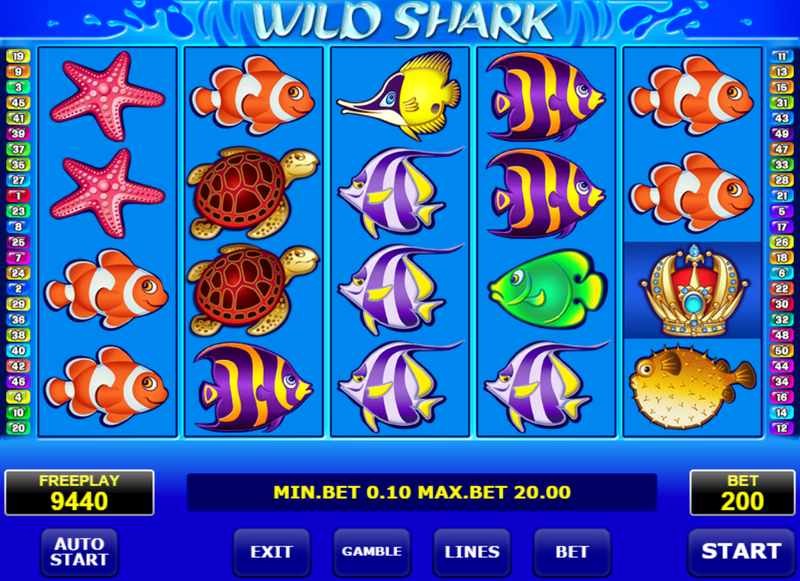 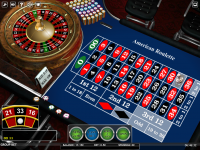 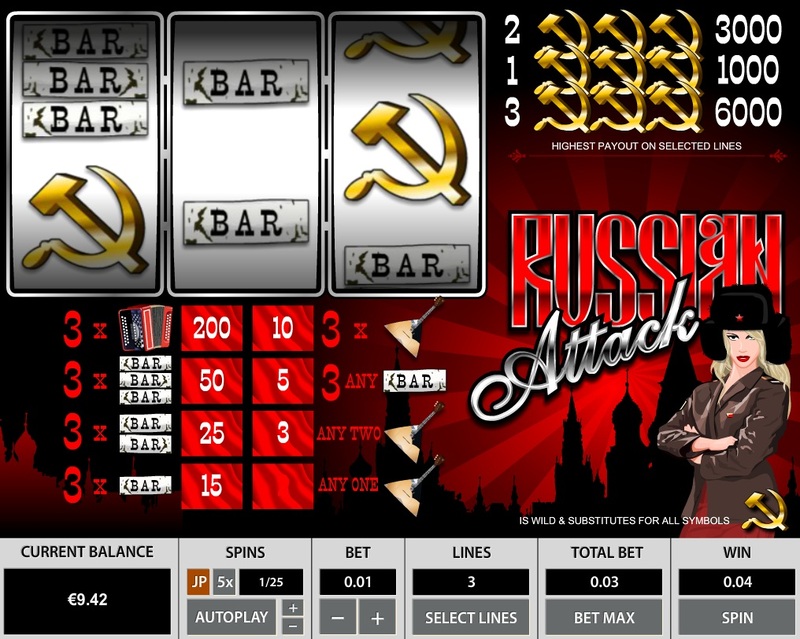 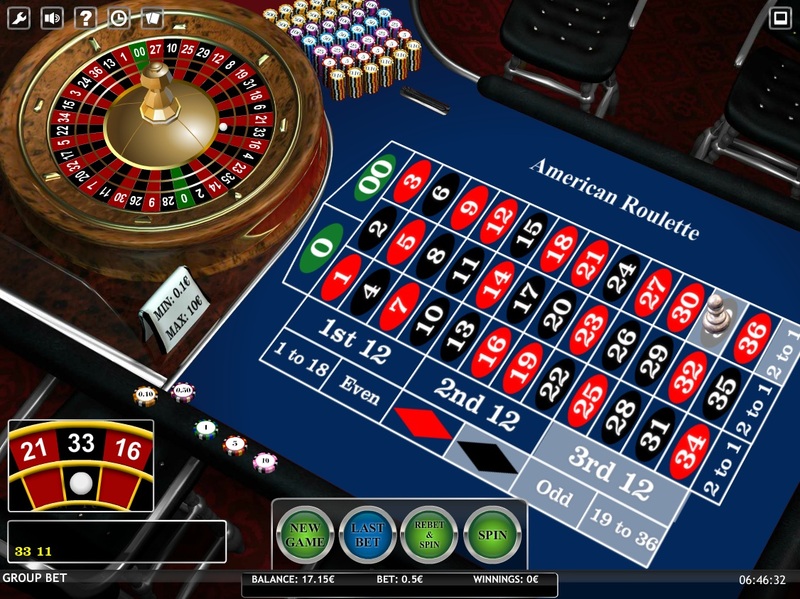 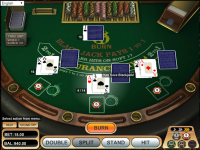 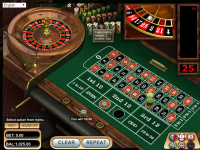 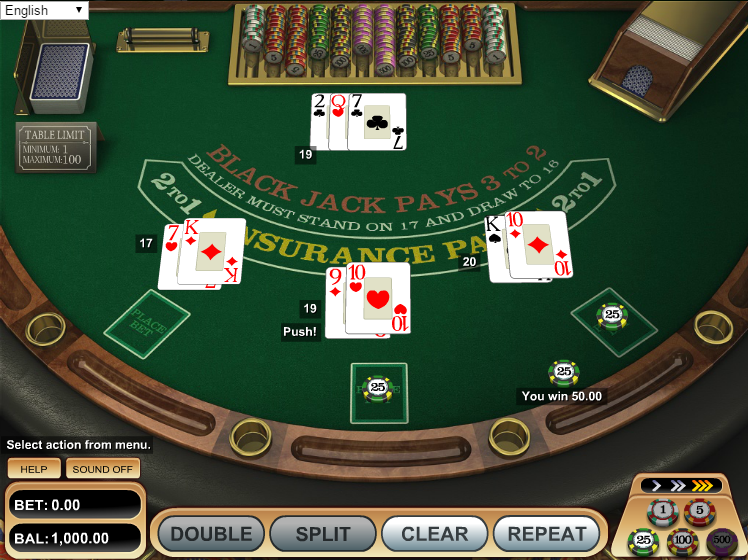 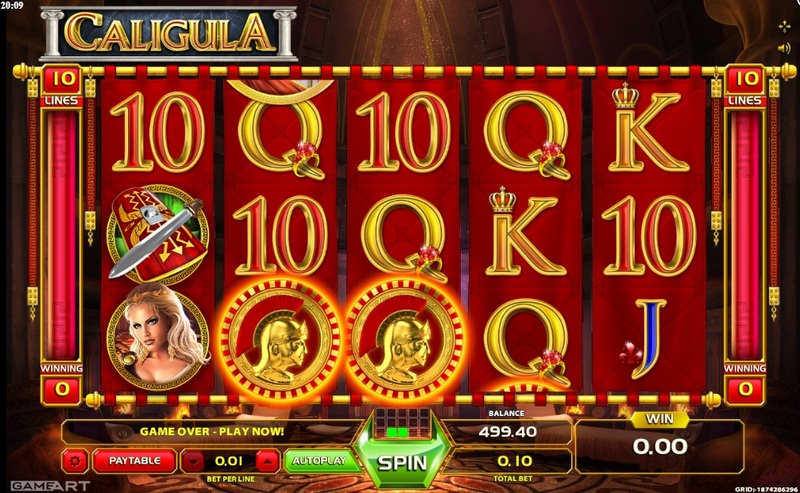 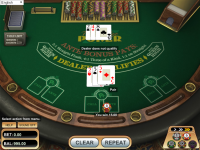 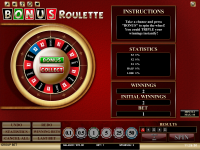 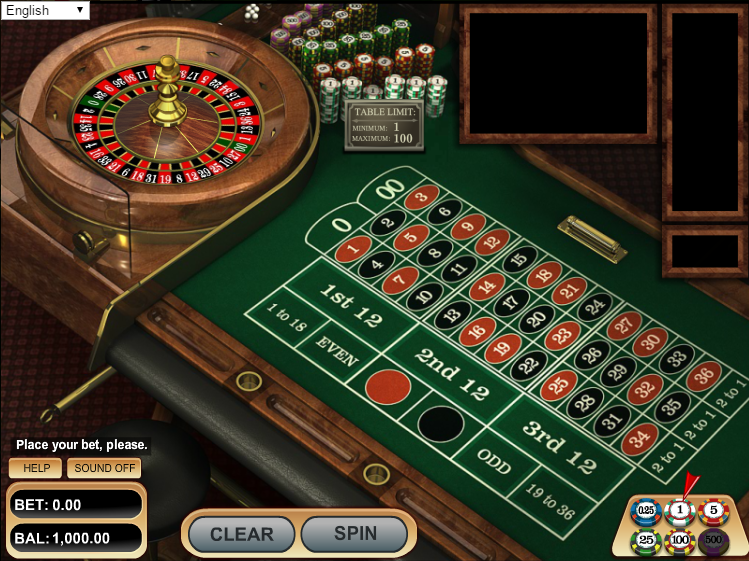 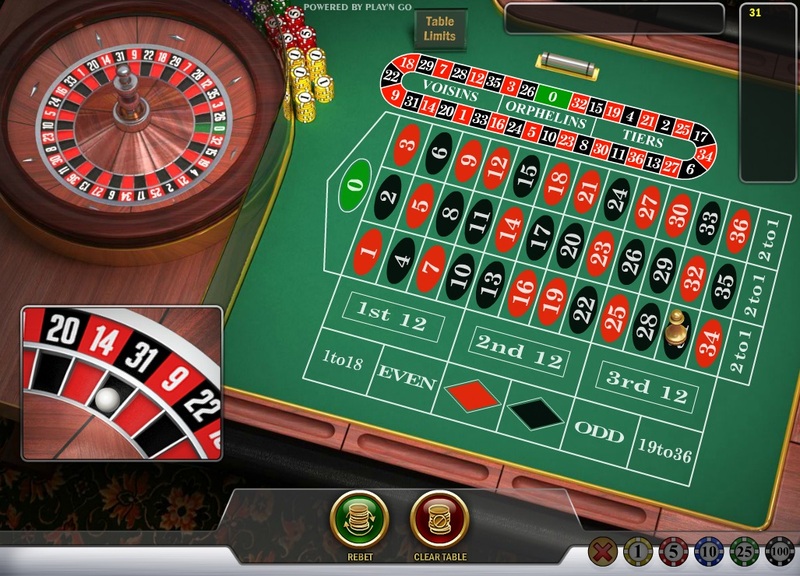 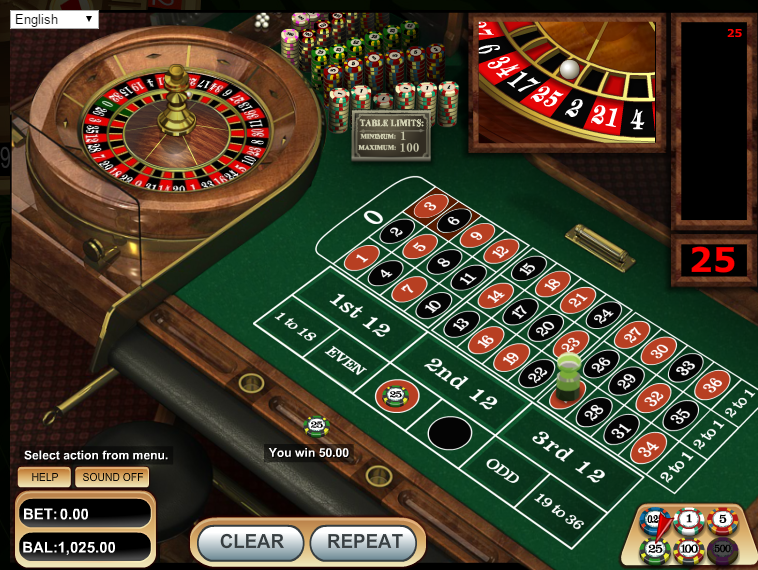 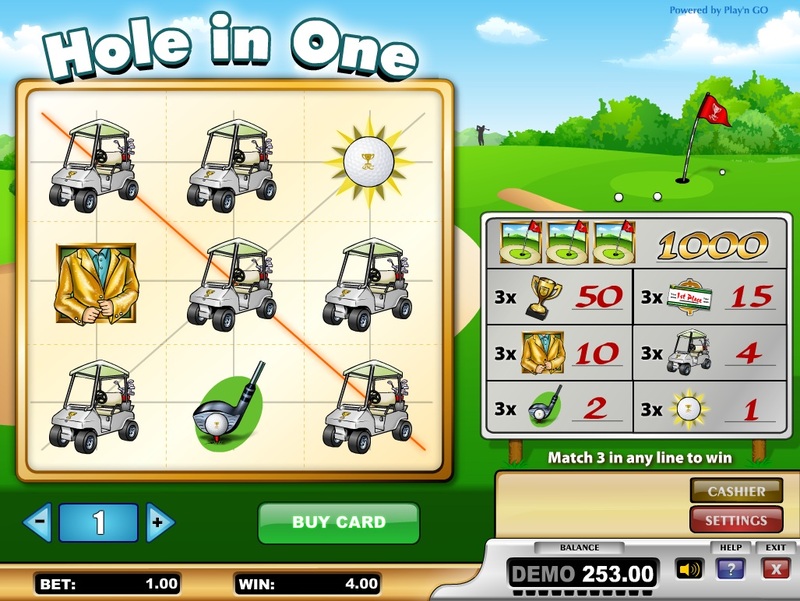 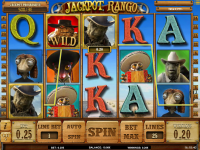 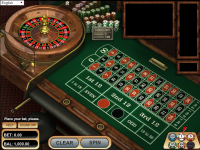 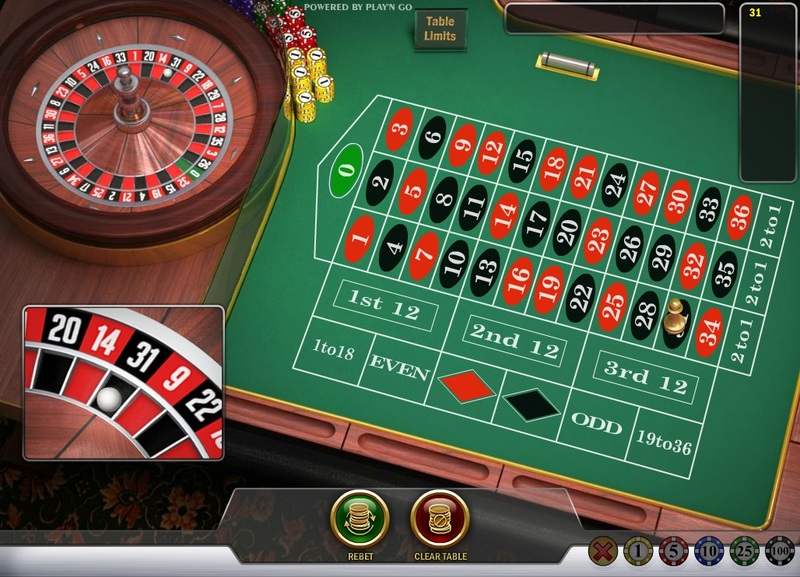 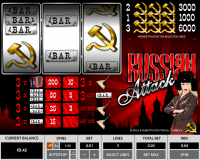 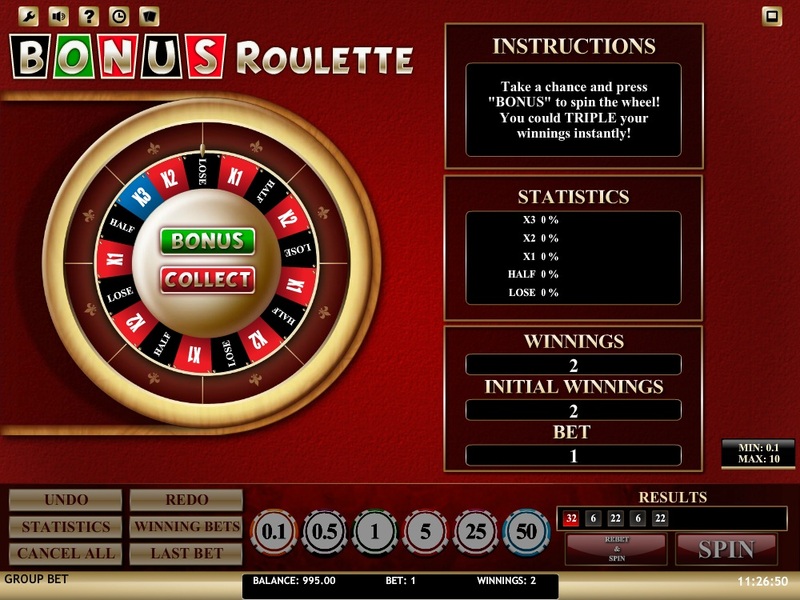 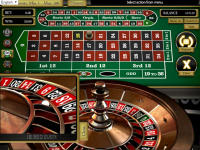 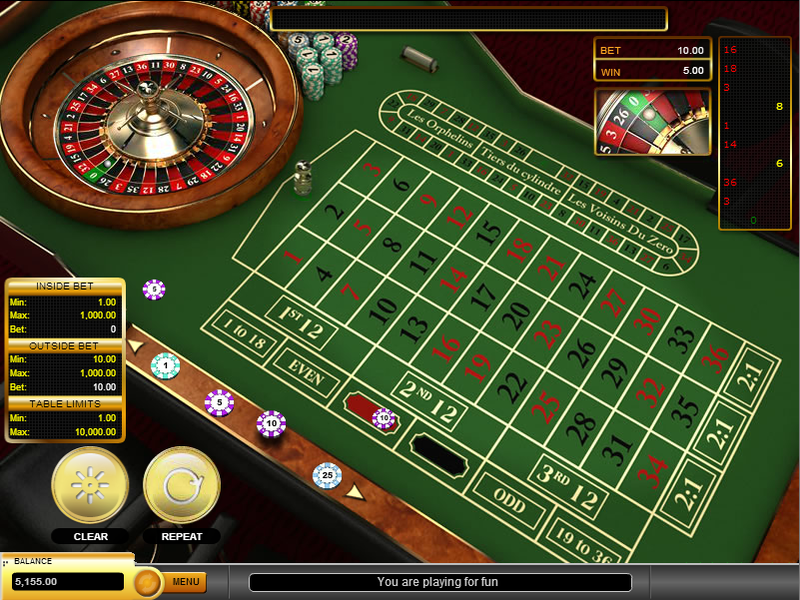 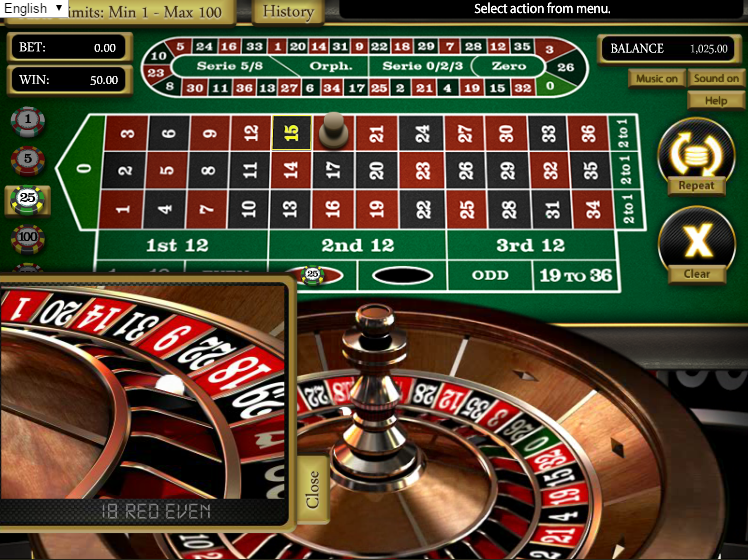 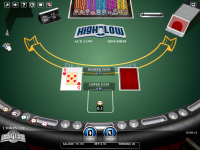 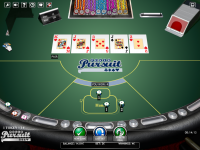 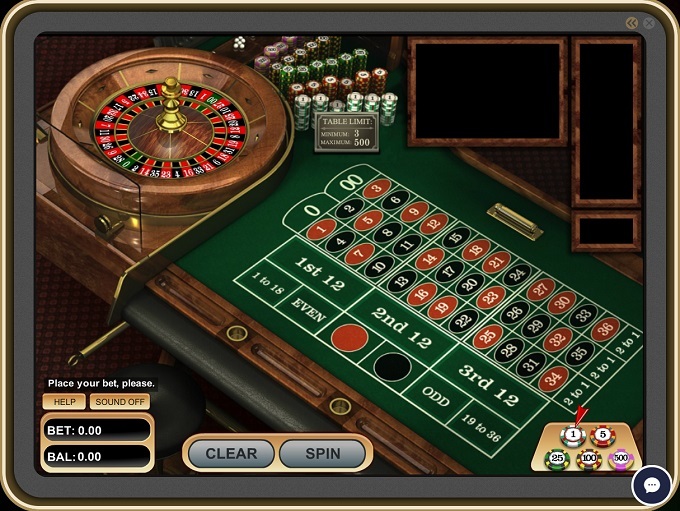 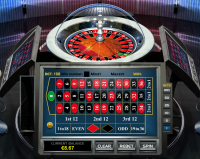 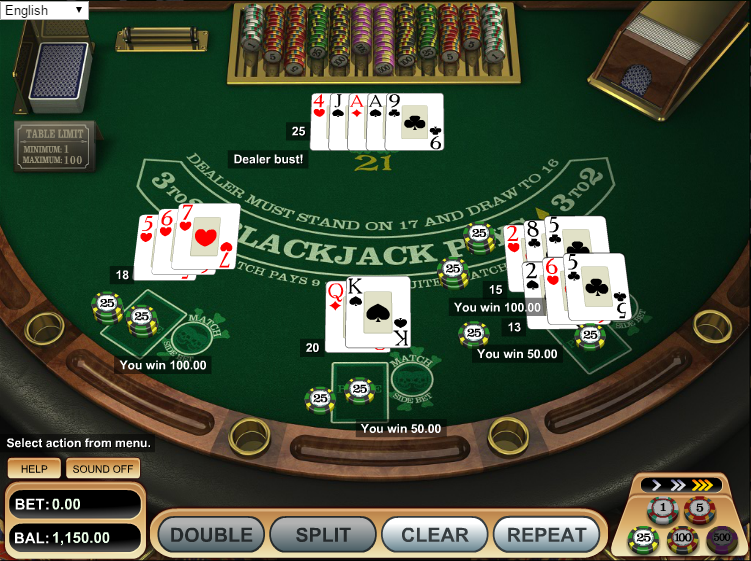 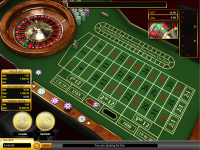 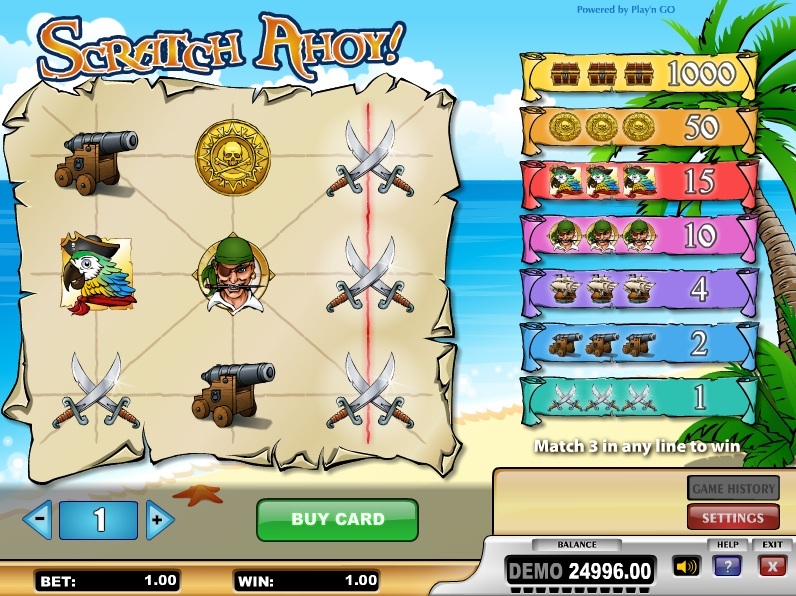 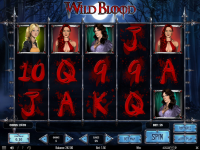 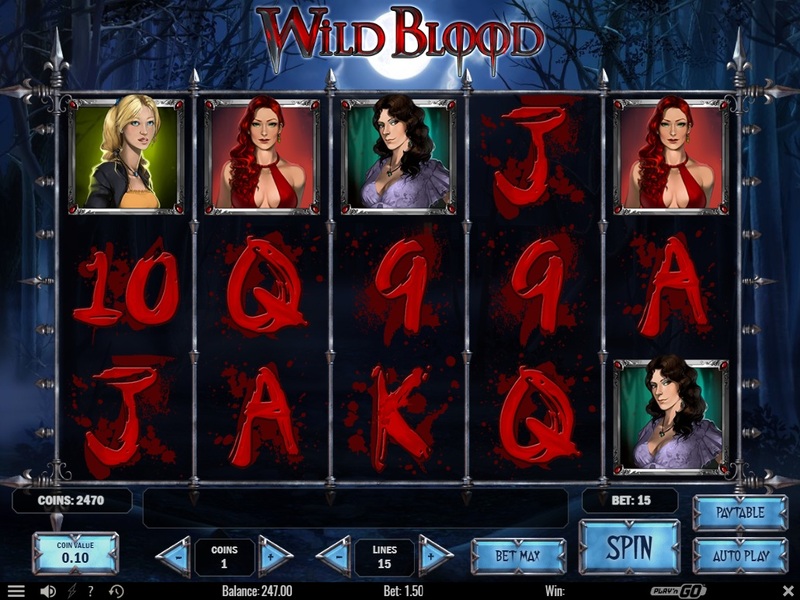 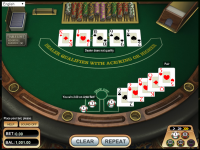 20% for Other Blackjack, Poker Games, American Roulette and Other Roulette. 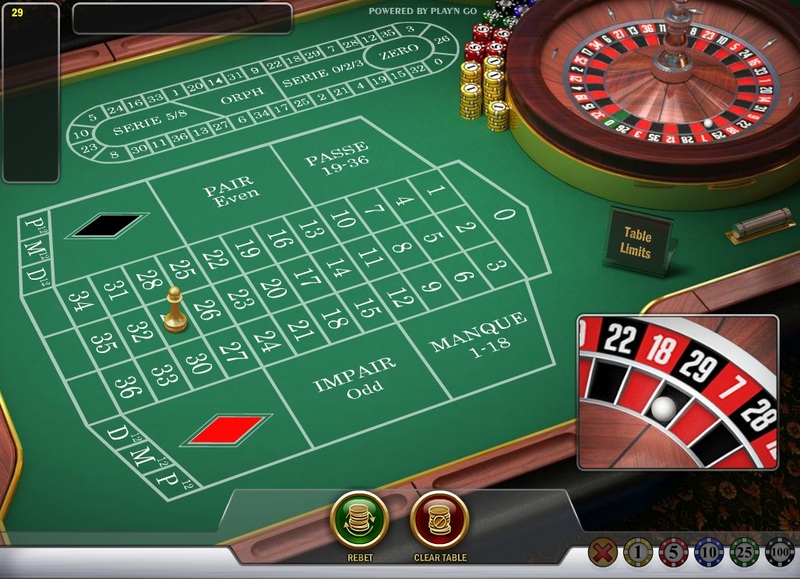 15% for Craps and Baccarat. 3% for Casino War and Sicbo. 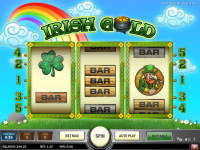 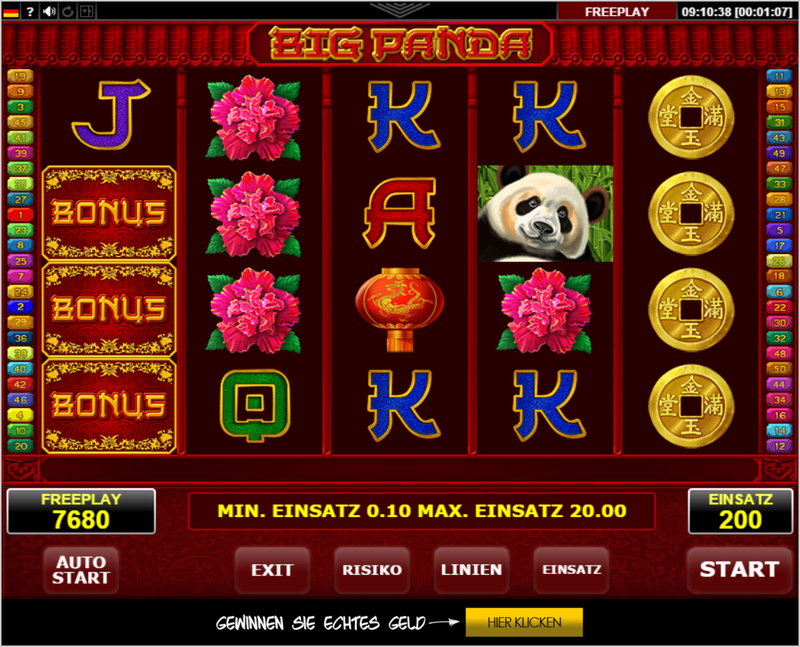 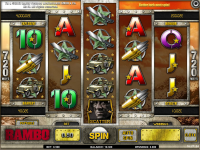 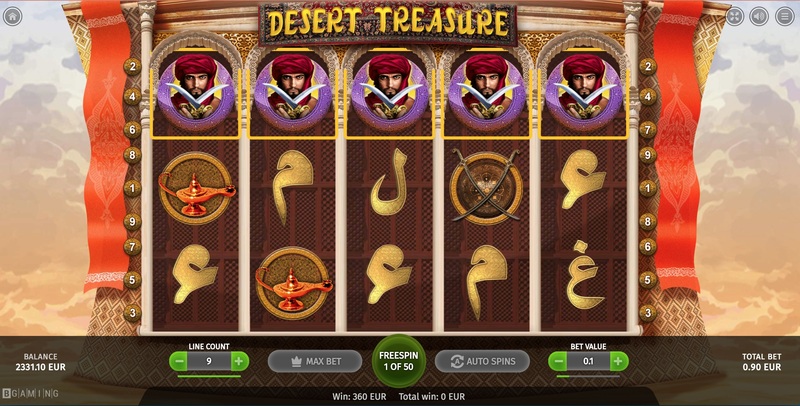 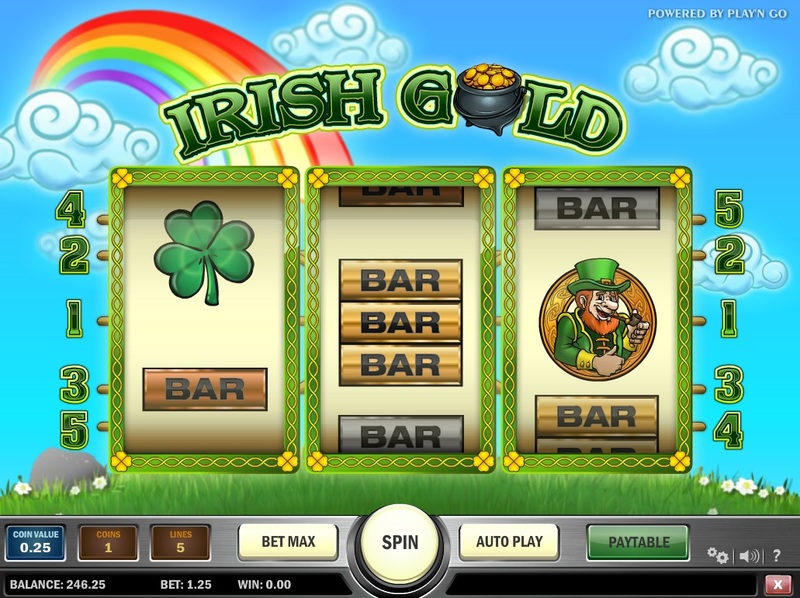 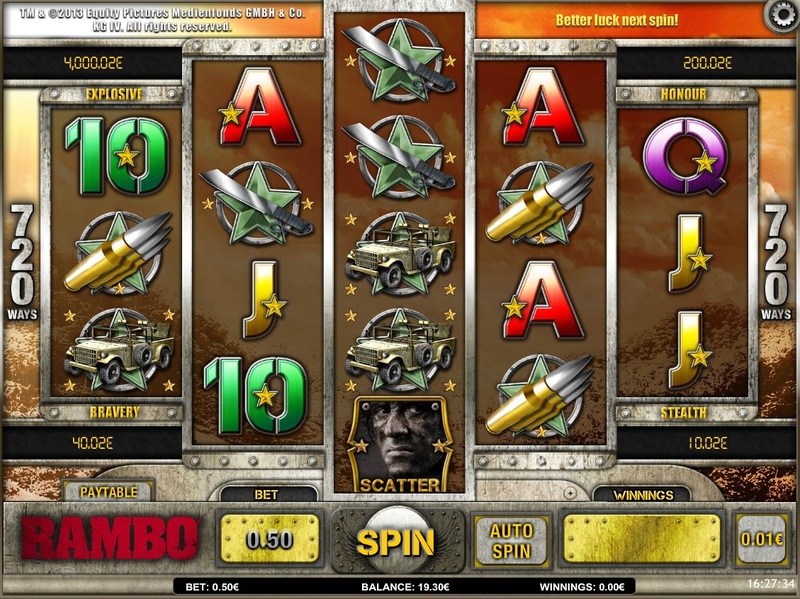 100% BONUS UP TO €100 / 1.5 BTC+100 Free Spins. 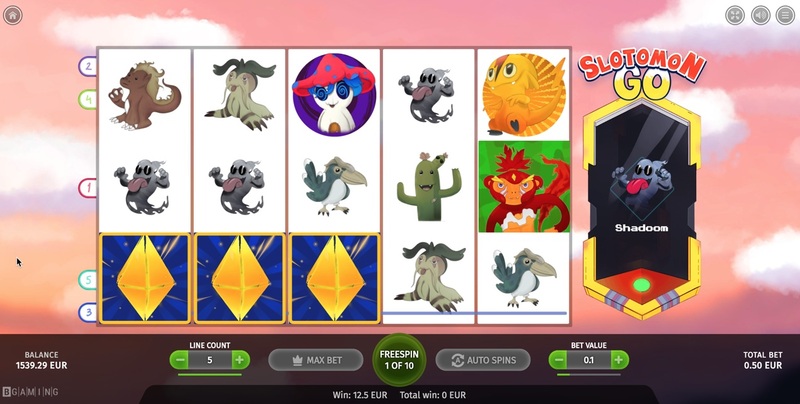 Players from the following countries are not eligible for any promotional offer: Hungary (HU), Mauritius (MU), Slovenia (SI), Croatia (HR), Bosnia and Herzegovina (BA), Macedonia, Republic of (MK), Montenegro (ME), Albania (AL) and Serbia (RS). 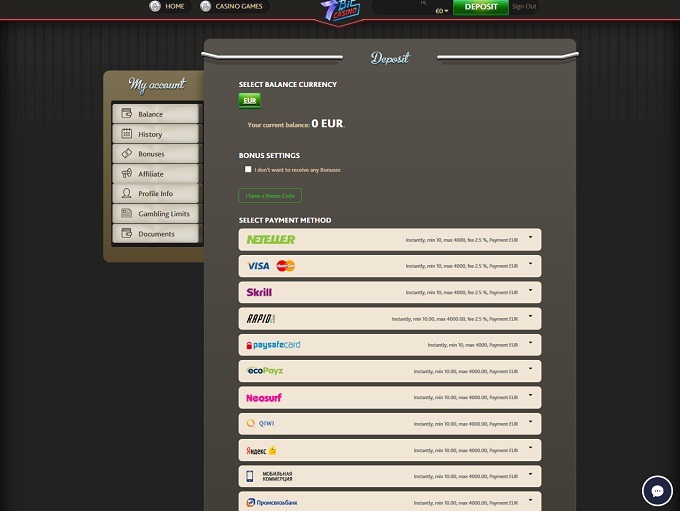 Minimum deposit: 20 EUR/GBP/USD/CAD. 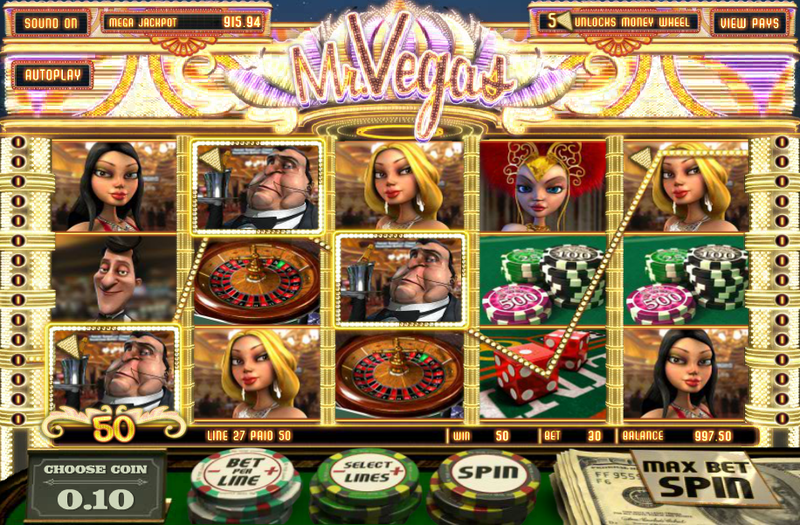 The following games do not contribute towards the completion of the wagering requirement of a bonus: Tower Quest, Dr. Jekyll/Mr. 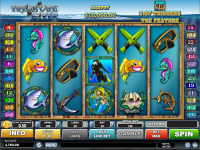 Hyde, Lucky Angler, Big Bang, Forsaken Kingdom, The Wish Master, Scrooge, Devil's Delight, Champion of the Track, Robin Hood, Pearls of India, Tomb Raider 2 and Castle Builder. 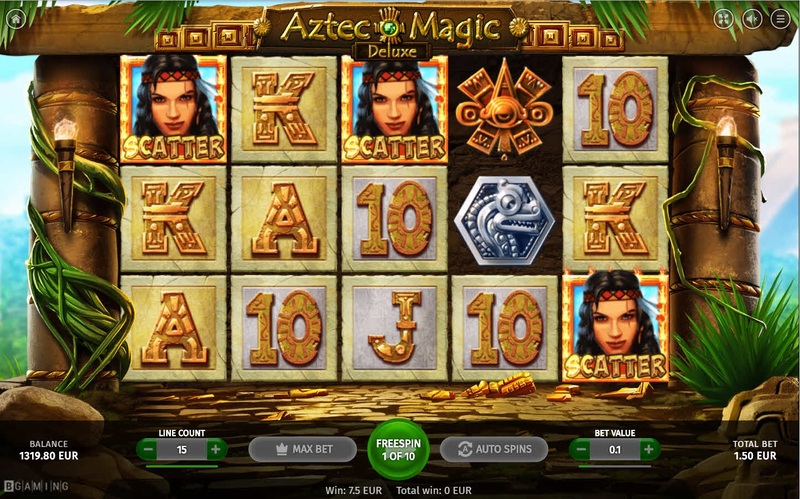 A 10% Cashback bonus with a max bonus of €25 and a wagering requirement of 40x on Slots. 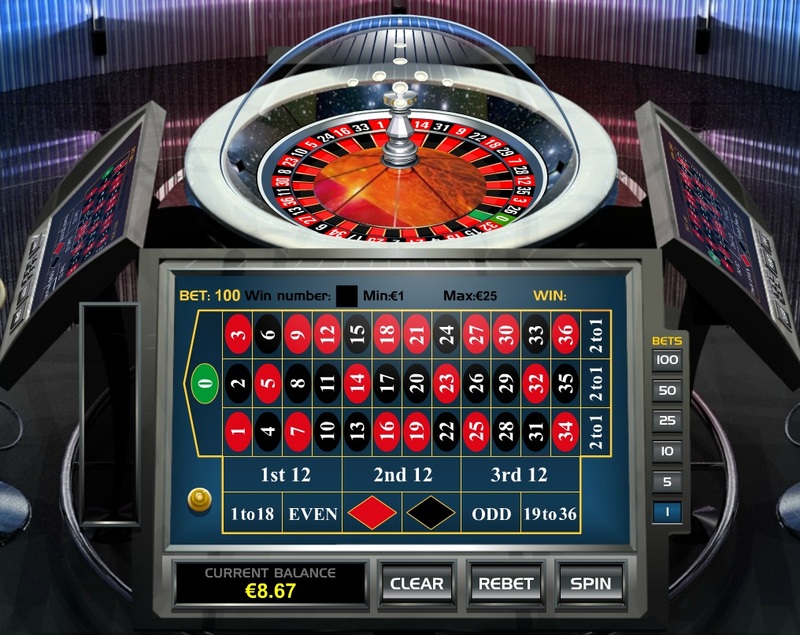 Note: Cashback is given as an appreciation from 7BitCasino in case players balance drops below €1 / 0,0002 BTC . 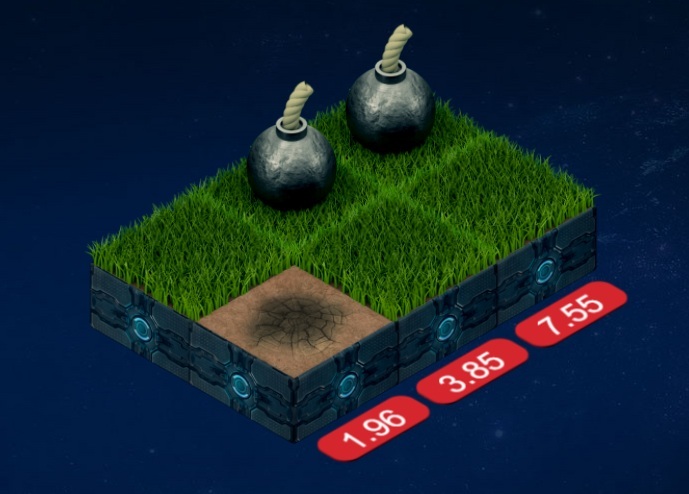 Cashback is to be given for players who deposited at least €100 / 0.02 BTС and played their balance to zero during Saturday and Sunday (UTC) without making any withdrawals.Cash back will be added to players account every next Monday after the weekend until 12:00 UTC. 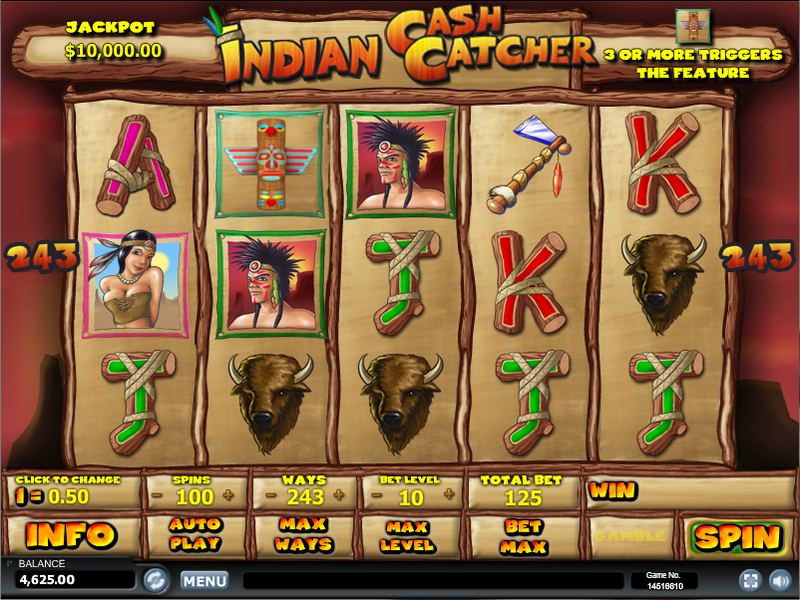 Cash back will be added in players preferred currency with wager requirement x40. 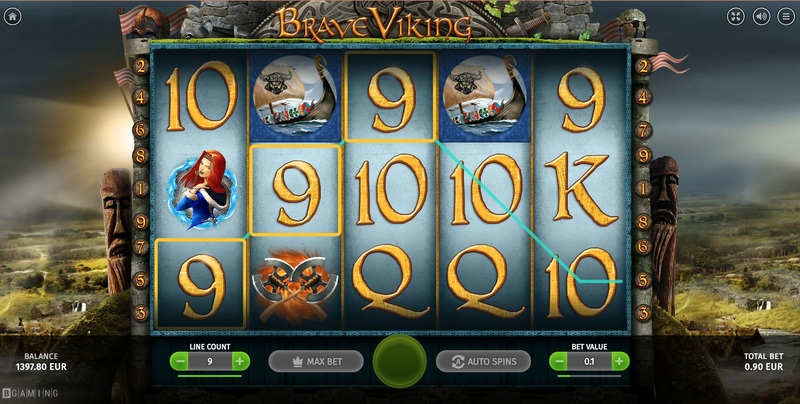 Maximum cashout for the cashback bonus is bonus amount x5. 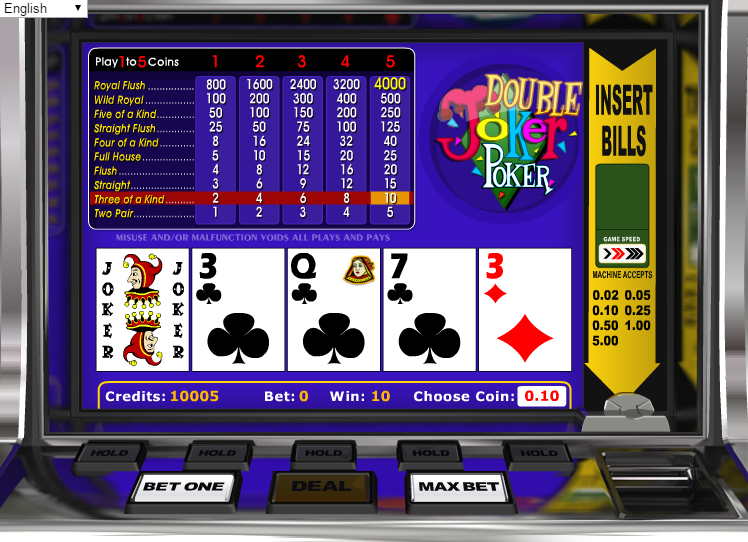 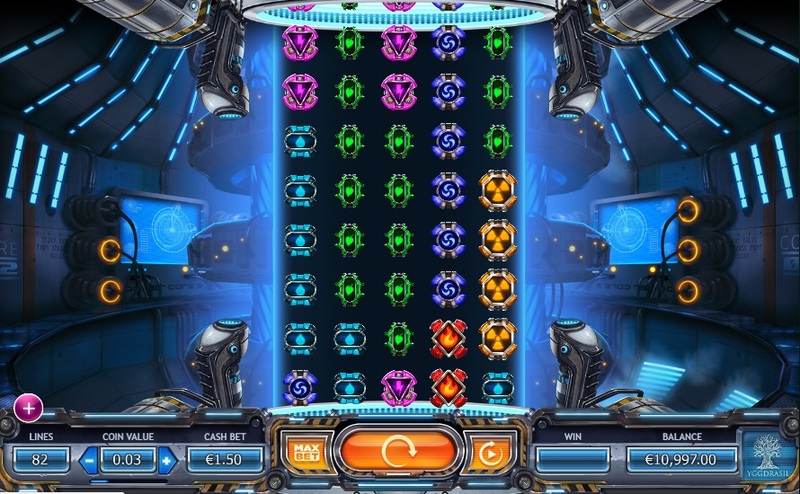 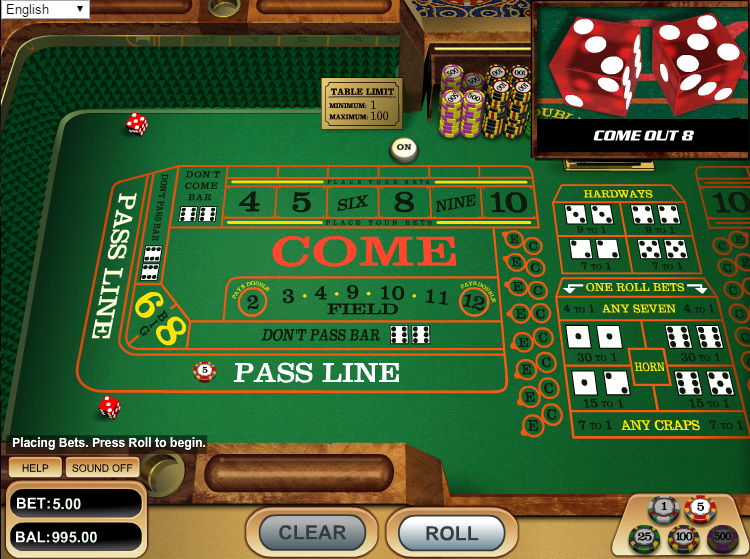 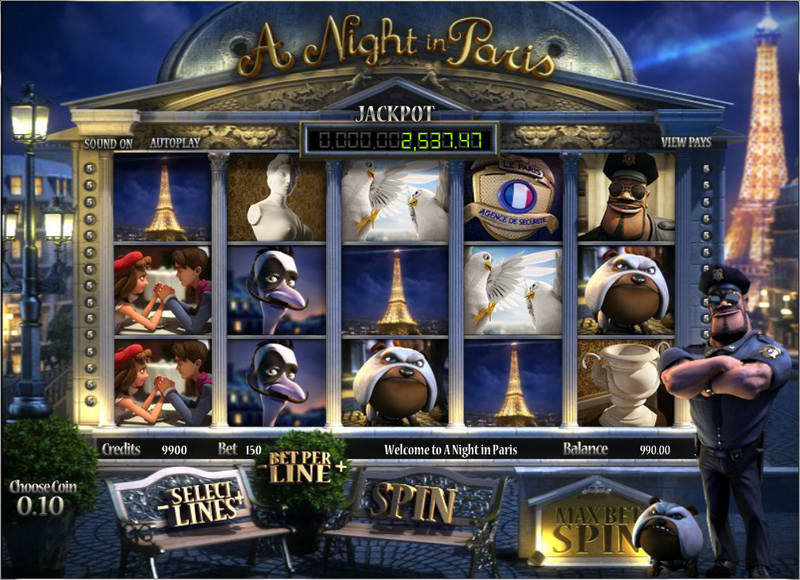 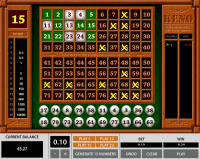 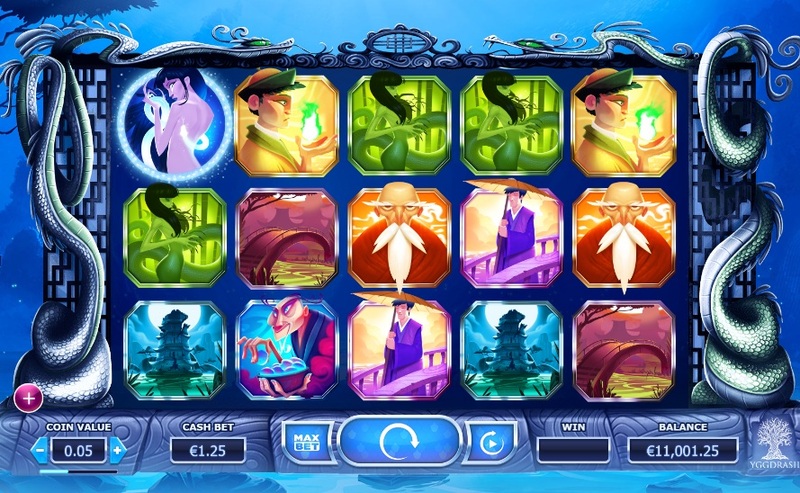 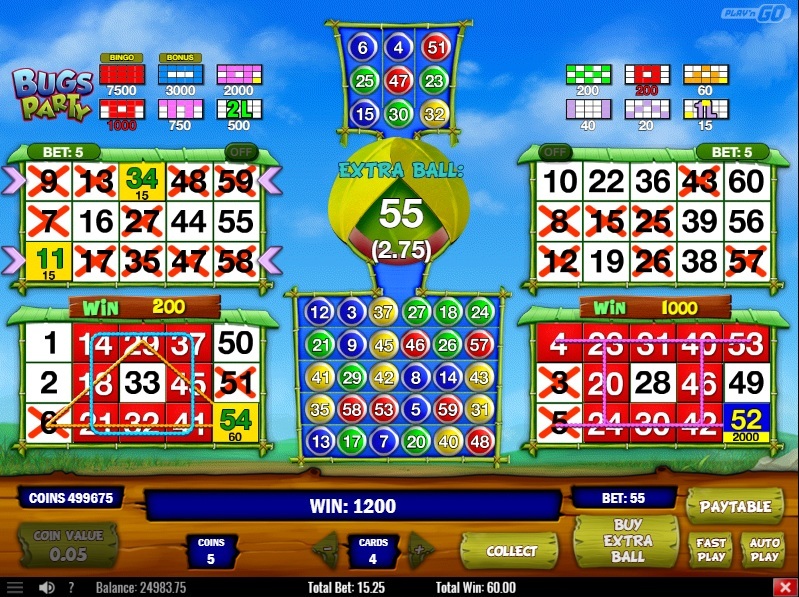 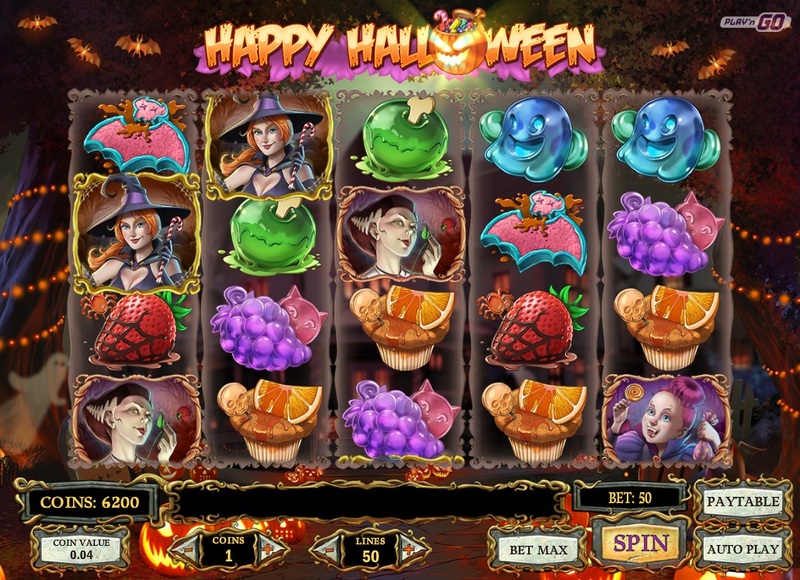 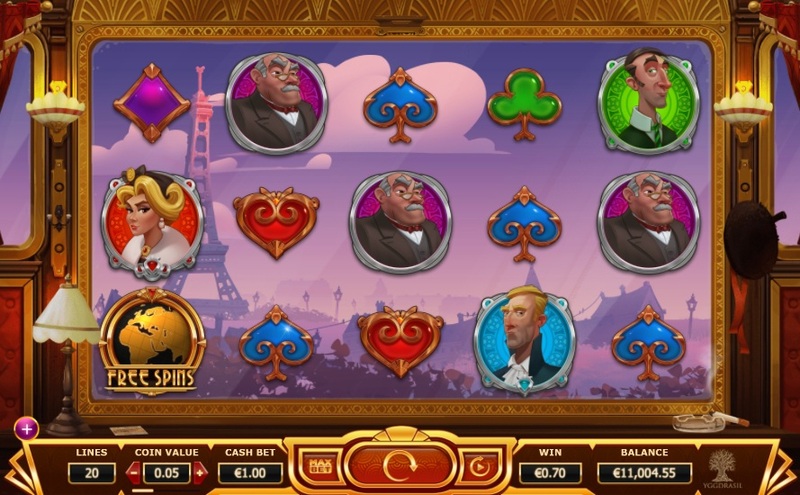 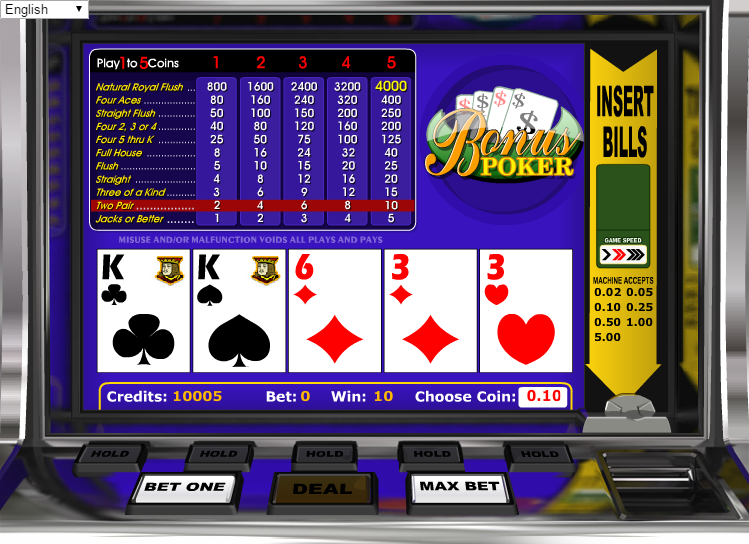 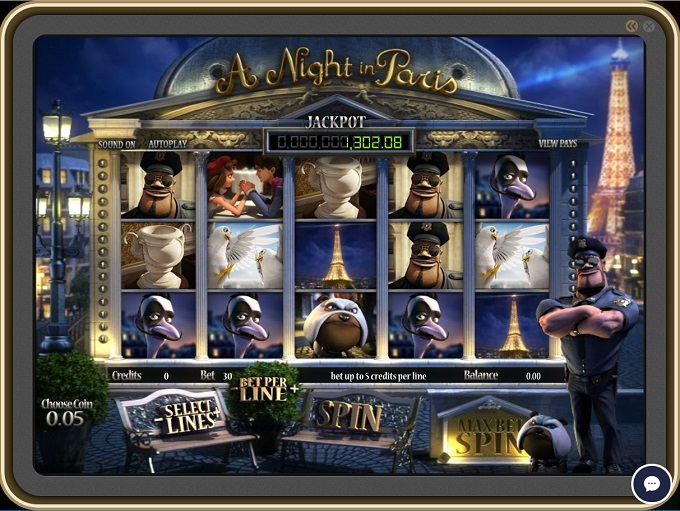 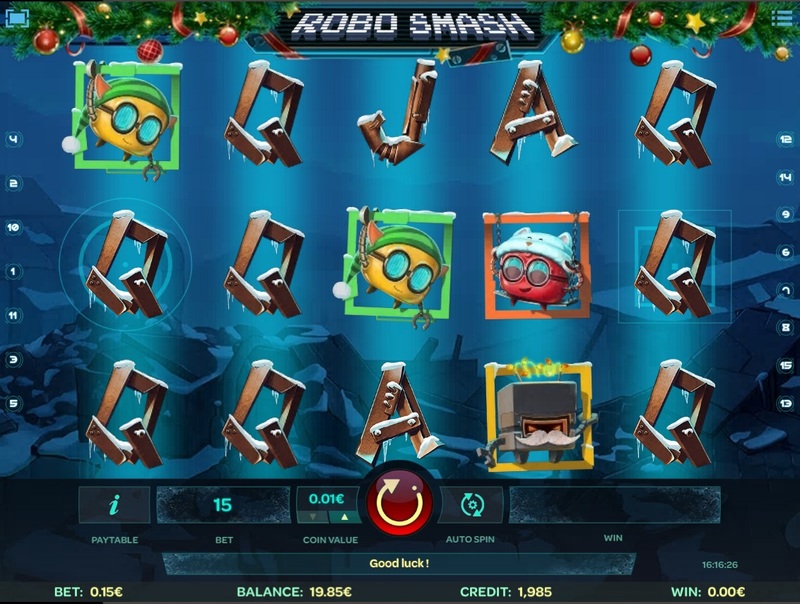 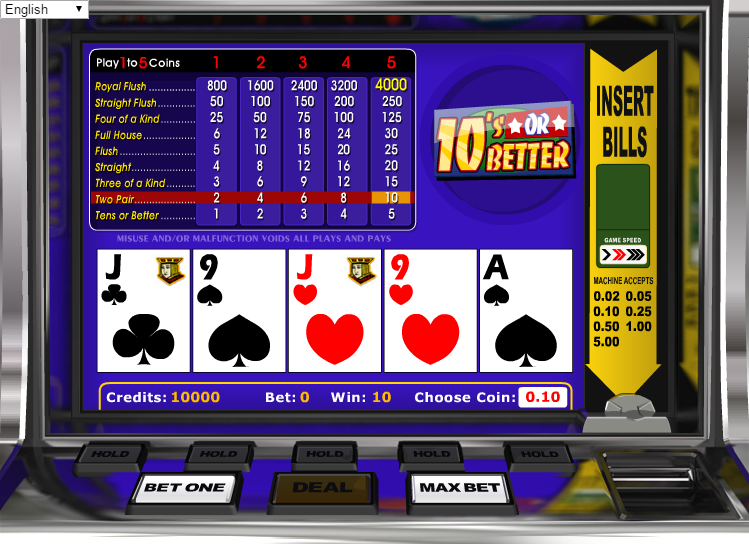 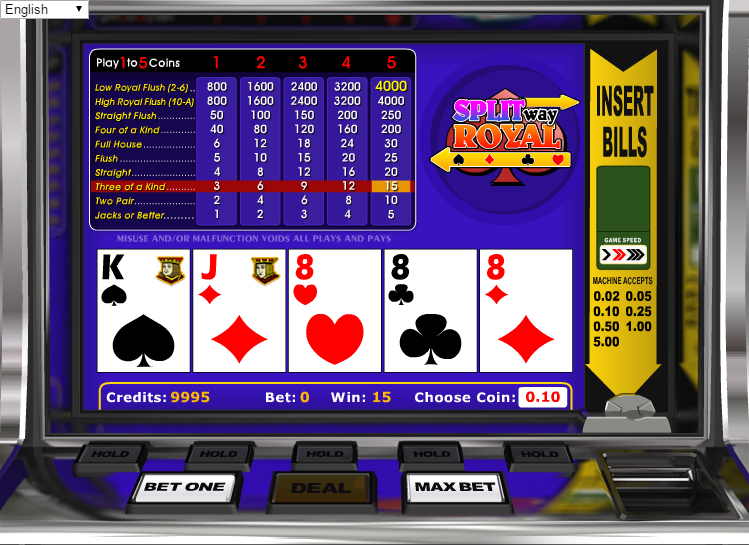 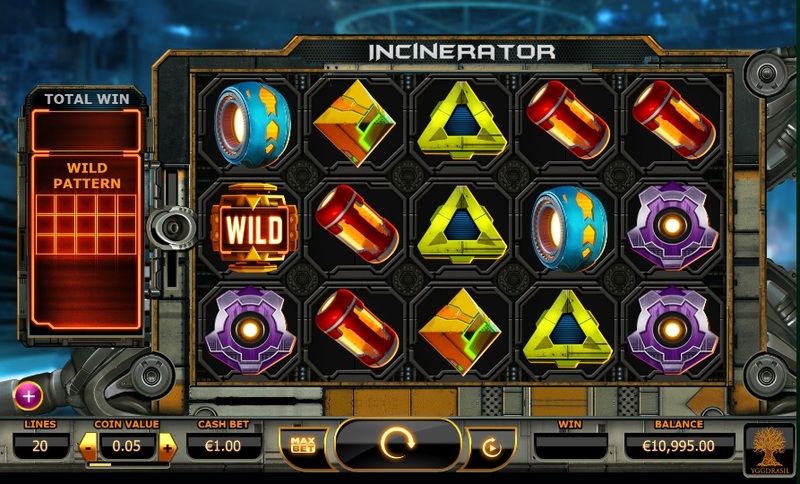 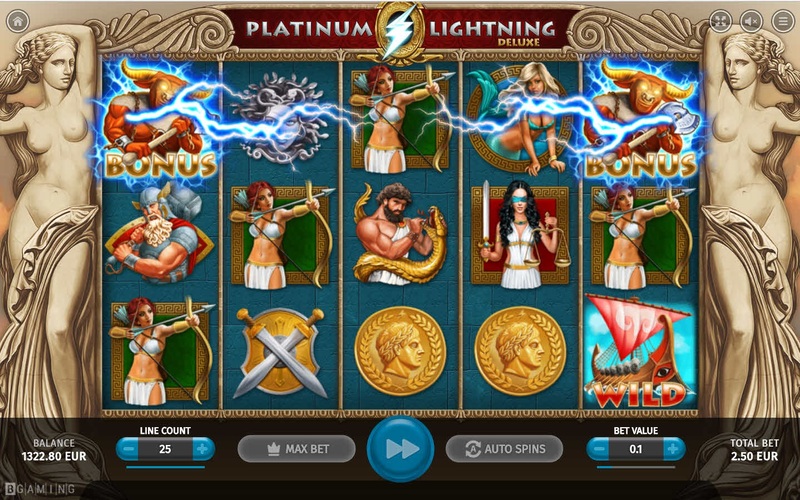 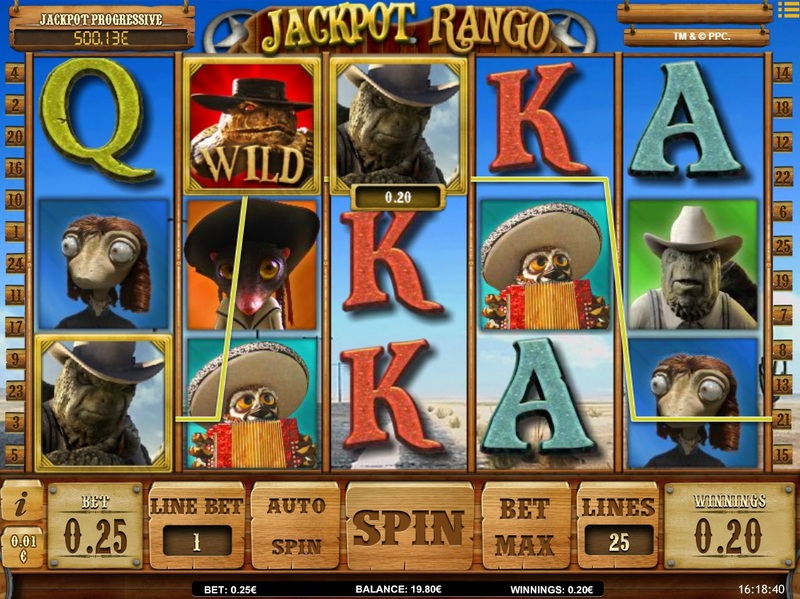 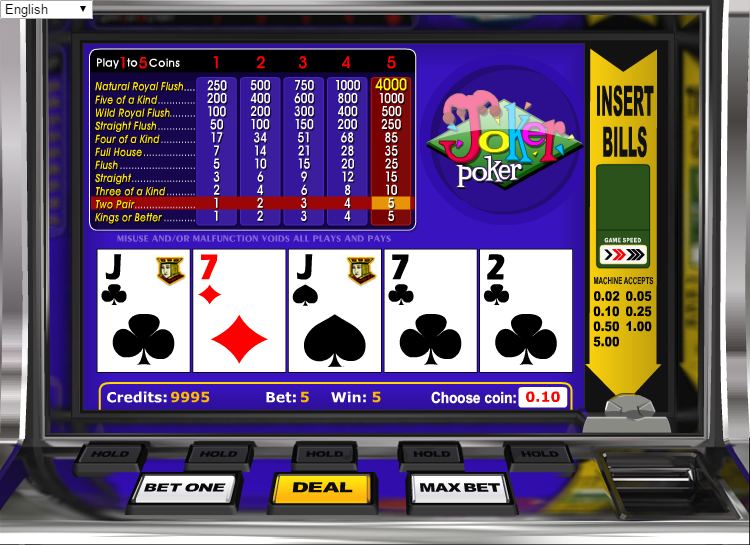 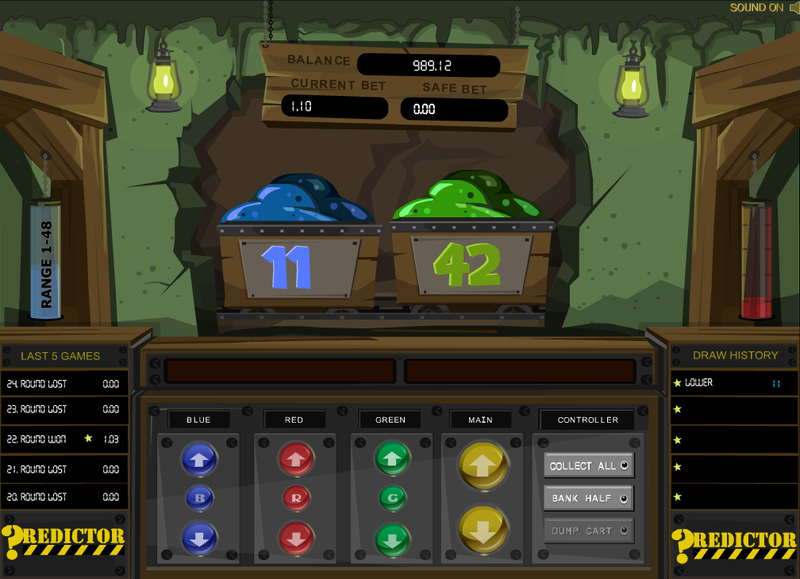 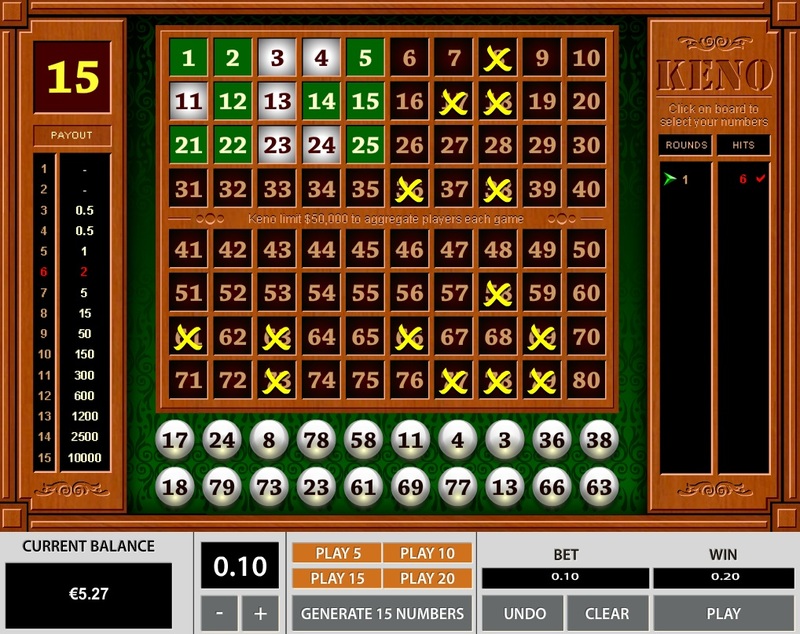 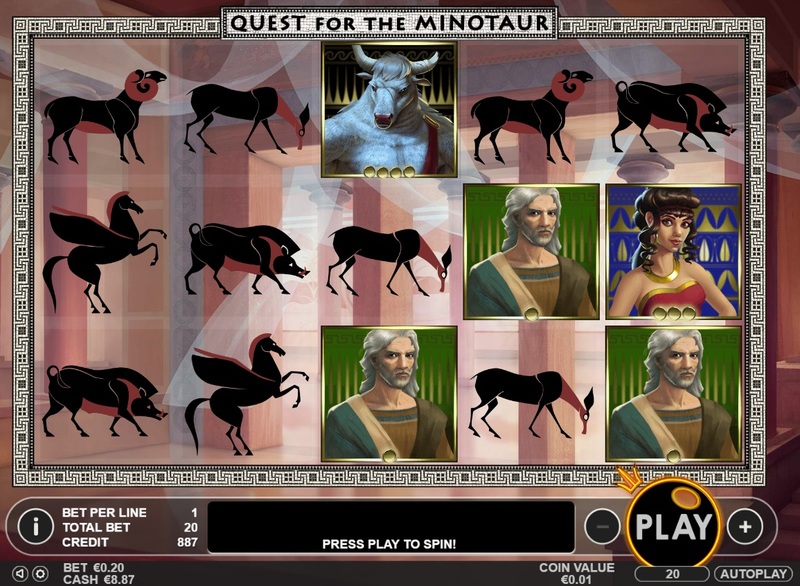 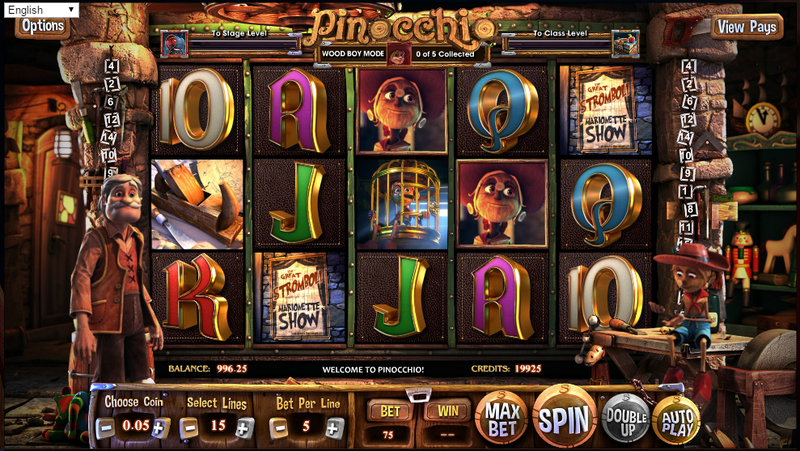 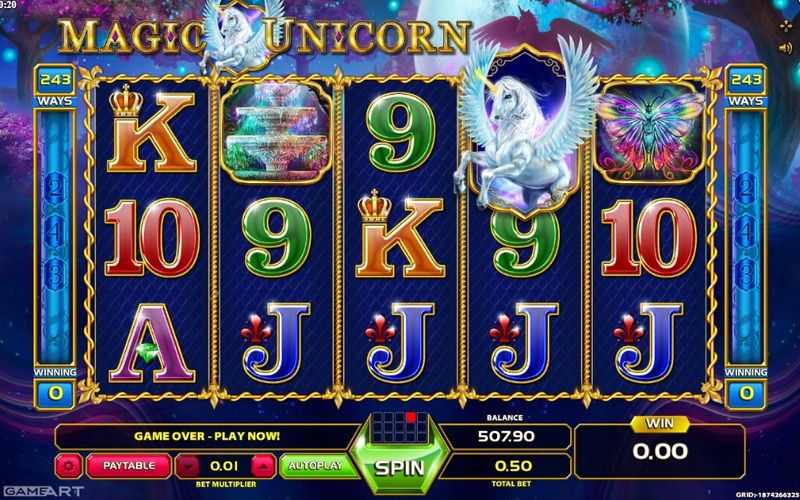 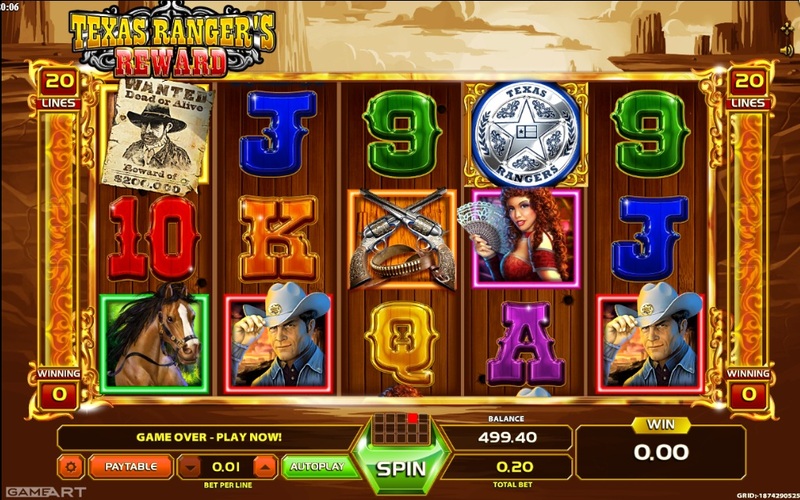 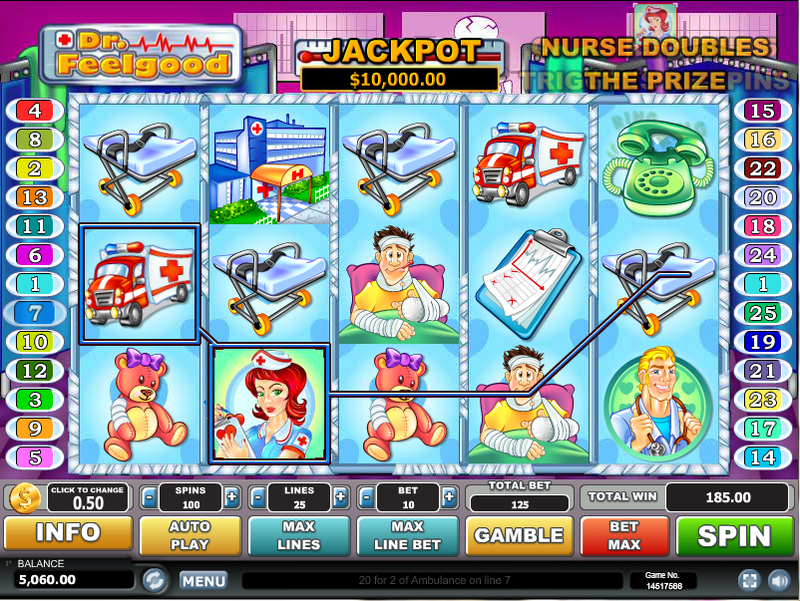 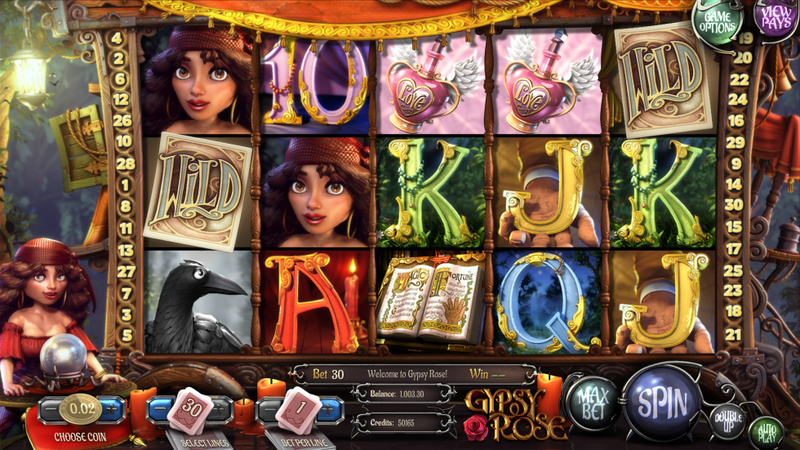 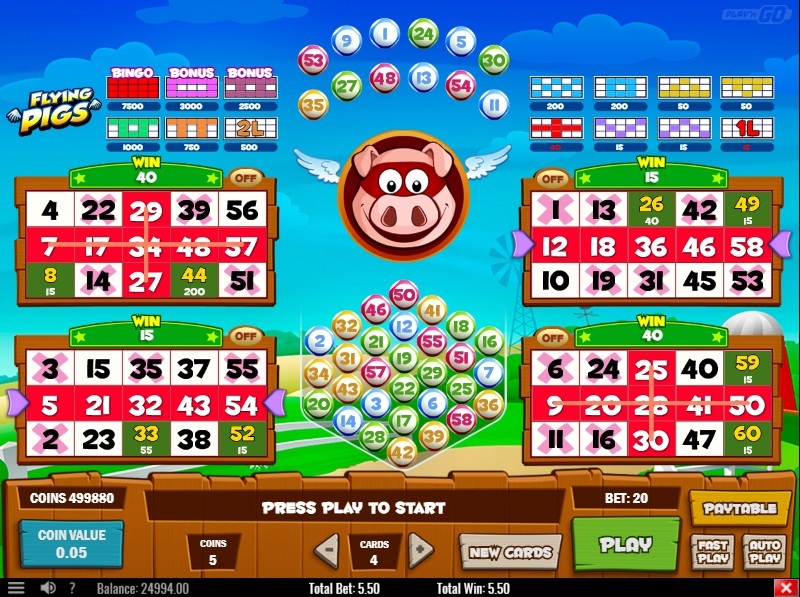 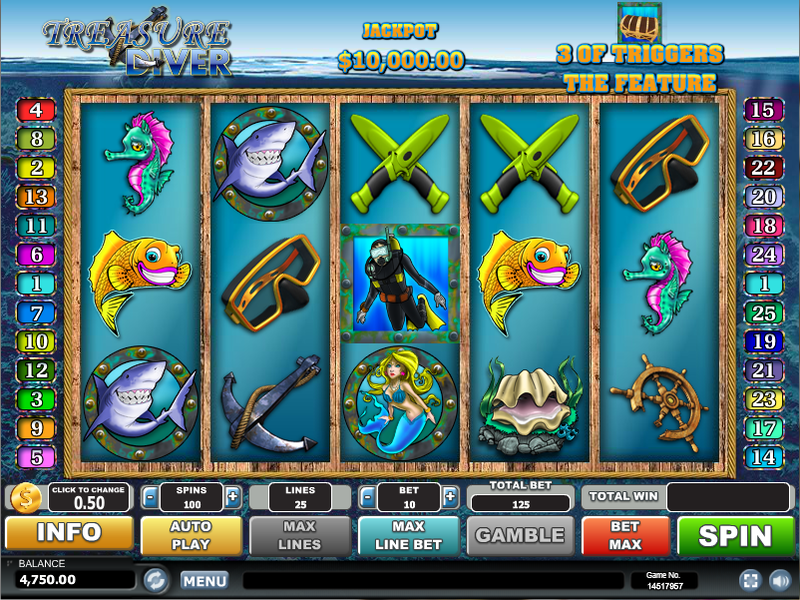 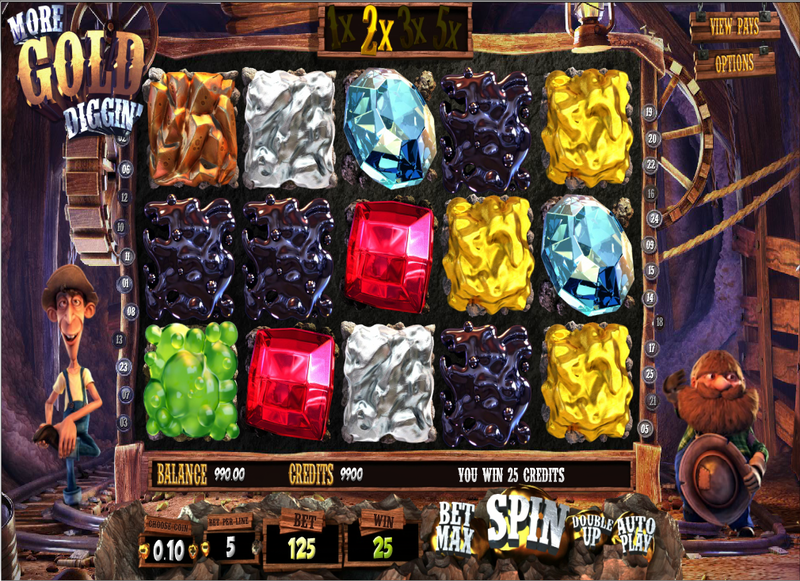 The following slot games do not contribute towards the completion of the wagering requirement of a bonus: Pocket Dice, Eggomatic, Big Bang, The Dark Knight, Peek-A-Boo, Tomb Raider, The Dark Knight Rises, The Wish Master, Immortal Romance, Aliens, Mega Moolah, Dead or Alive, Forsaken Kingdom, Dr. Jekyll & Mr. Hyde, Ragnarok, Scrooge, Ninja and Castle Builder. 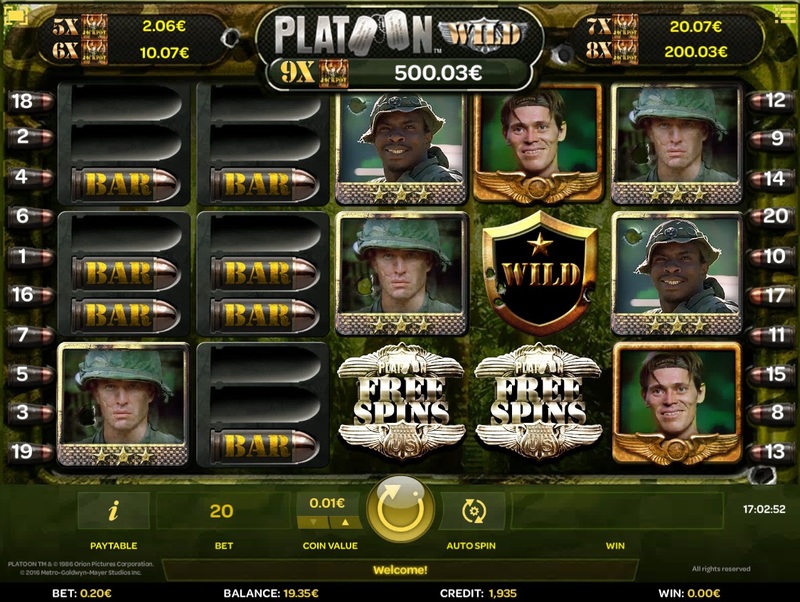 Demolition Squad, Steam Tower, Reel Rush, Reel Rush touch, Muse: Wild Inspiration, Victorious, Bloodsuckers, Bloodsuckers touch, Kings of Chicago, Simsalabim, Zombies, Jack Hammer 2, Jack Hammer 2 touch, Victorious touch, Ghost Pirates, Johnny the Octopus and Mega Gems contribute at a 50% rate. 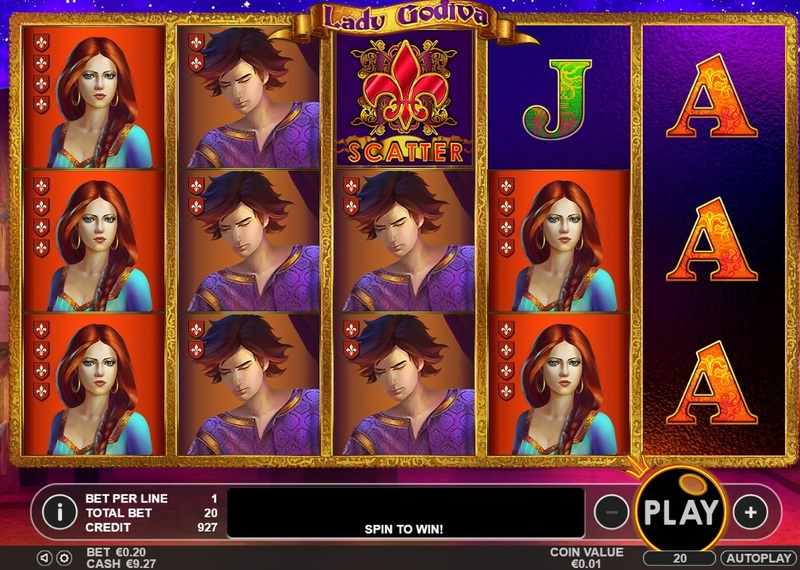 Jackpot 6000, Mega Joker, Gypsy Rose and Safari contribute at a 75% rate. 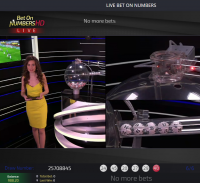 Unless otherwise mentioned or a special confirmation from support via chat or email, players from the following countries are restricted from the promotion: Albania, Bulgaria, Cyprus, Croatia, Lithuania, Latvia, Macedonia, Romania, Ukraine, Slovenia, Slovakia, Serbia. 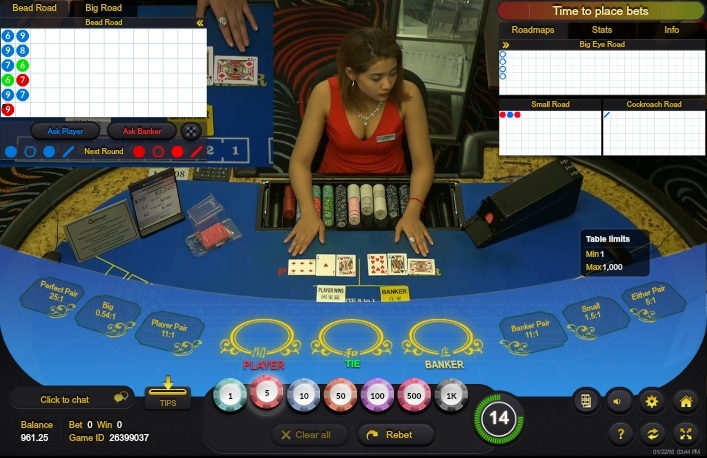 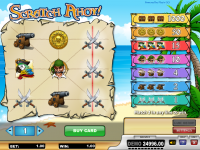 7BitCasino is licensed to conduct gaming operations through the jurisdictions of Curacao. 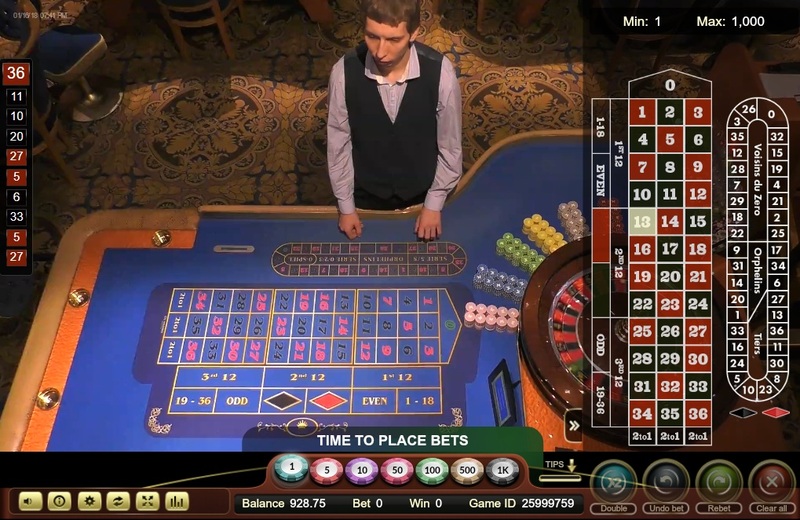 Although 7BitCasino is accessible by quite a few countries, players are not accepted from the following countries: Spain, United Kingdom, Israel, Netherlands, Sweden, Ukraine, and United States. 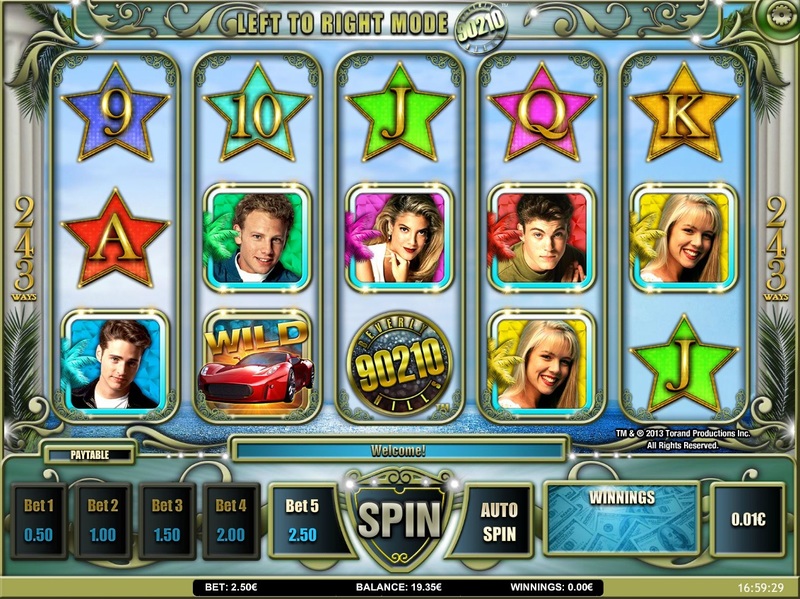 Currently there are no-known player issues pertaining to how 7BitCasino conducts its gaming operations. 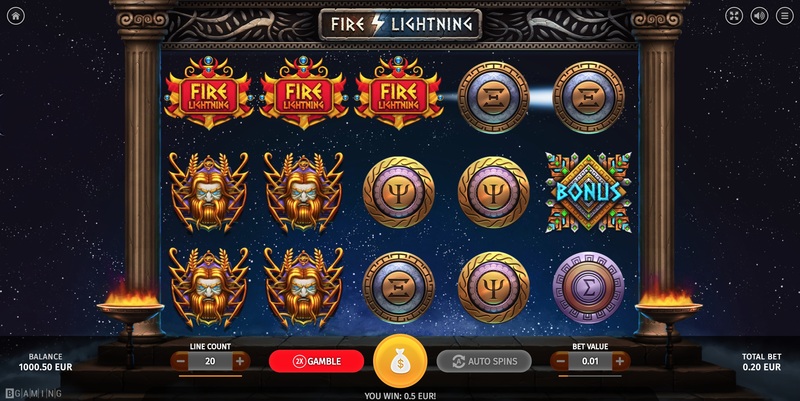 7BitCasino have not earned endorsement from the Wizard of Odds.